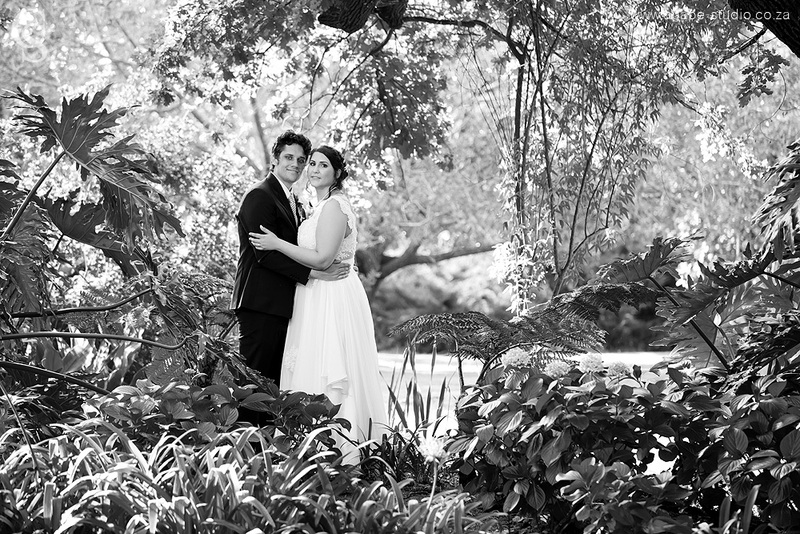 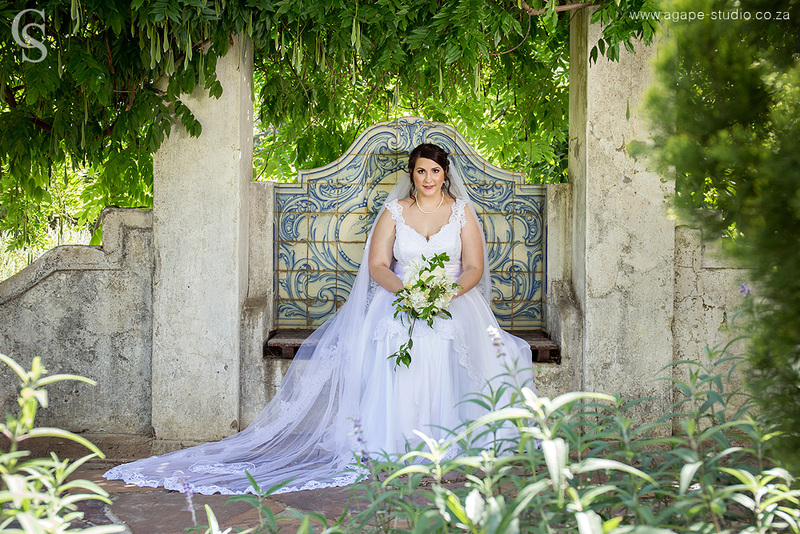 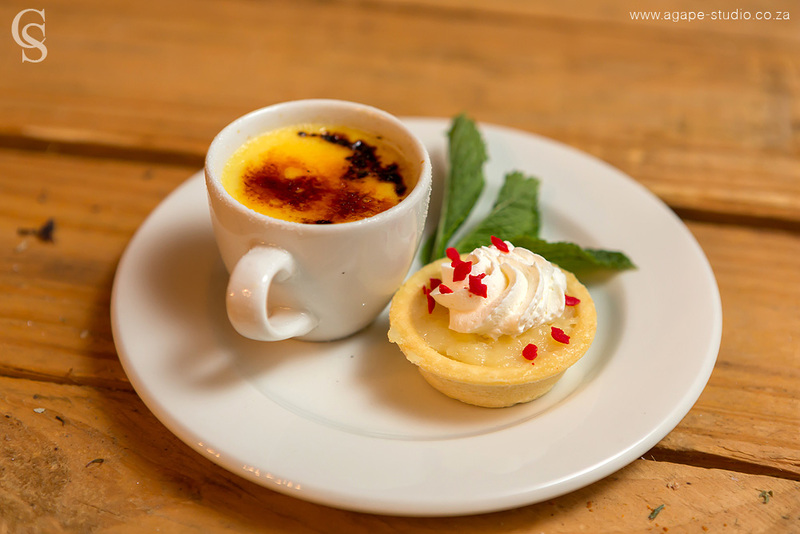 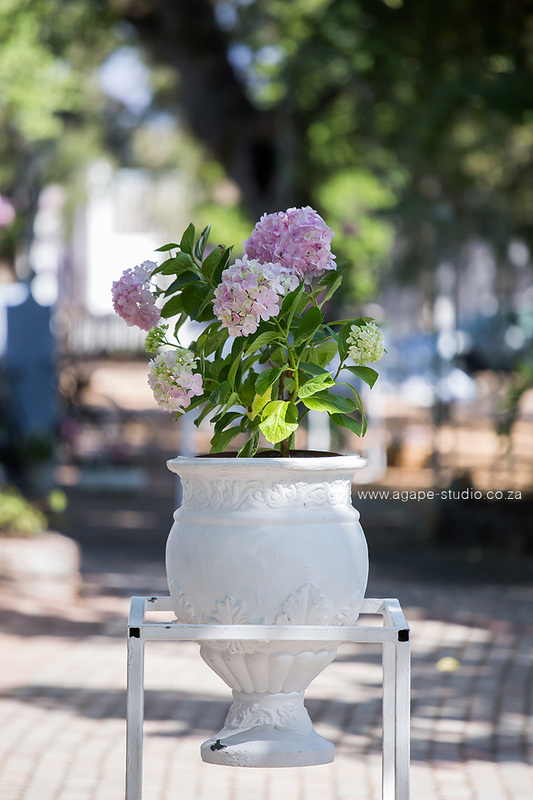 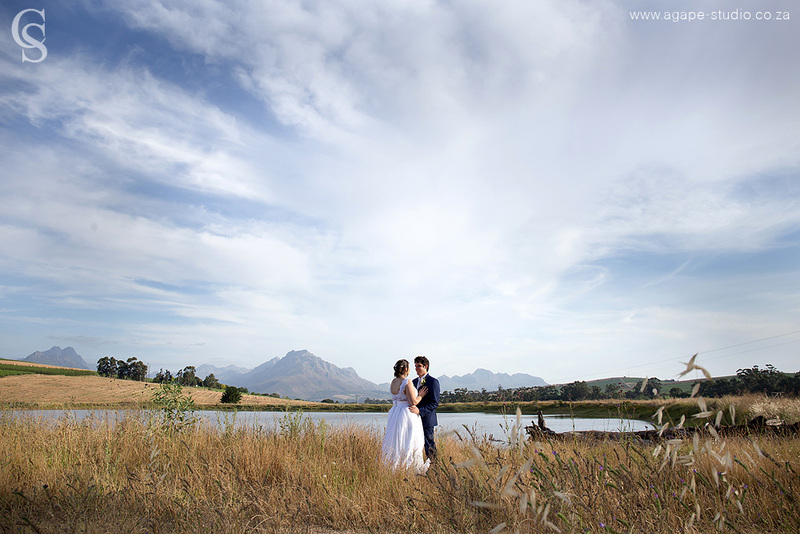 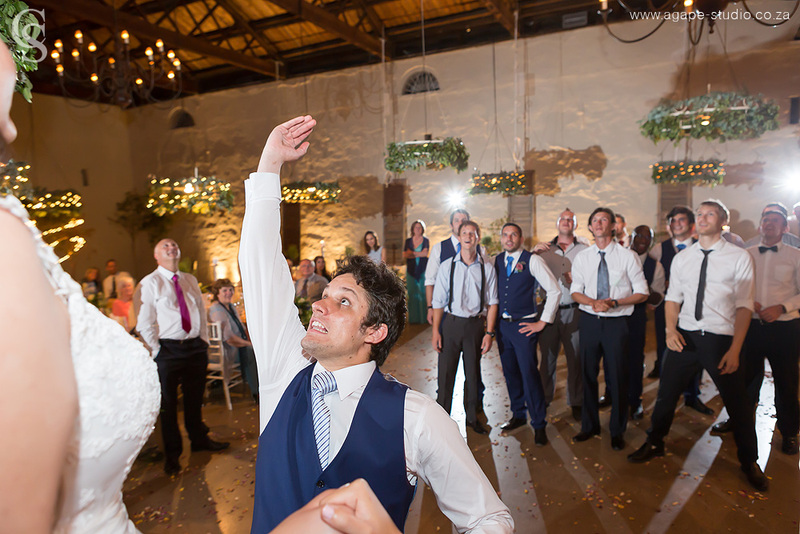 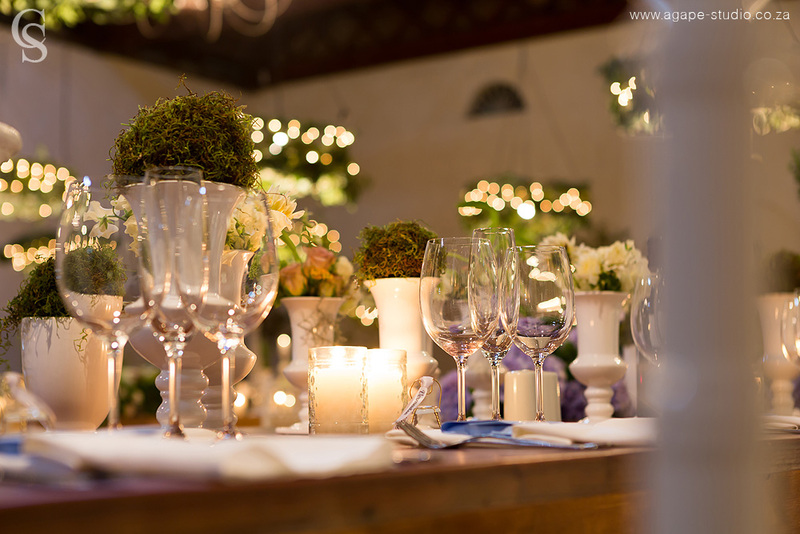 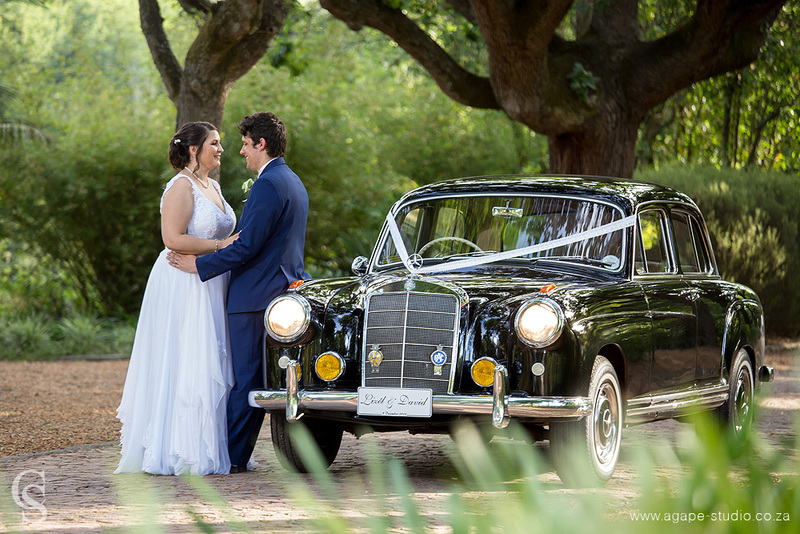 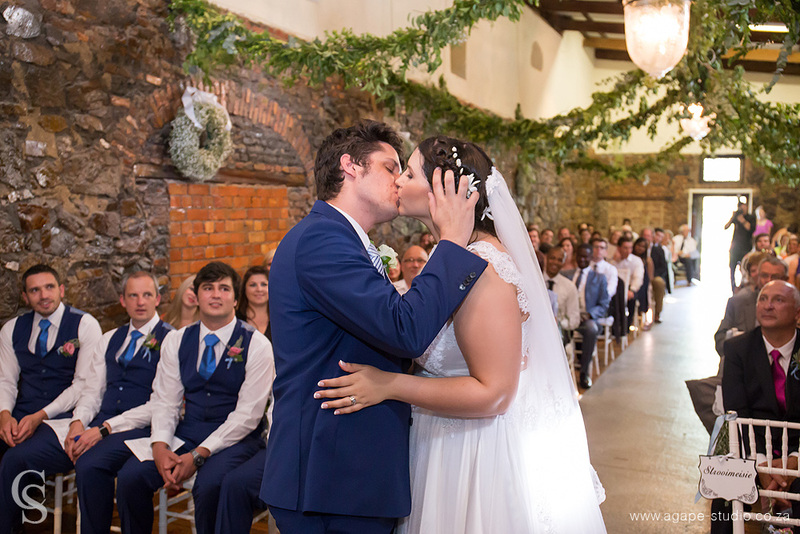 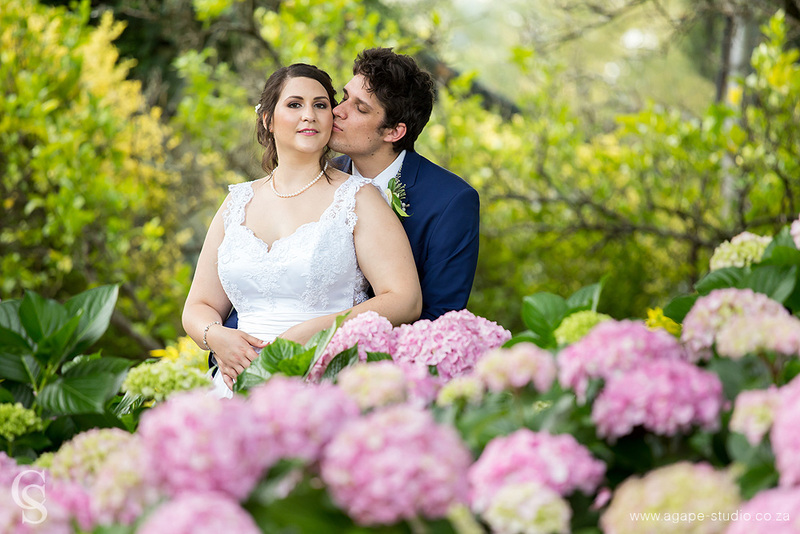 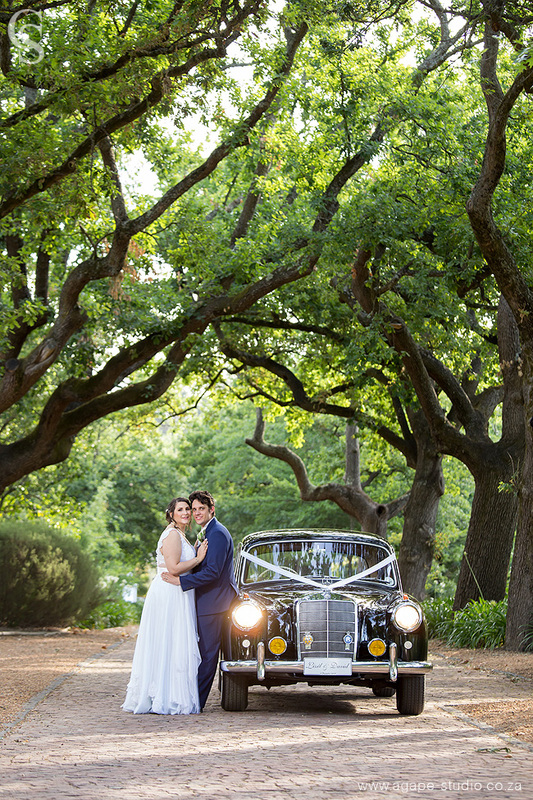 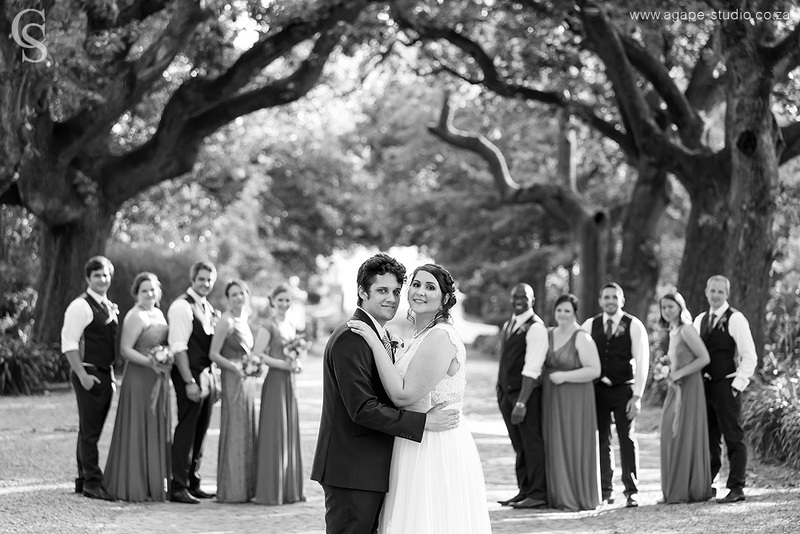 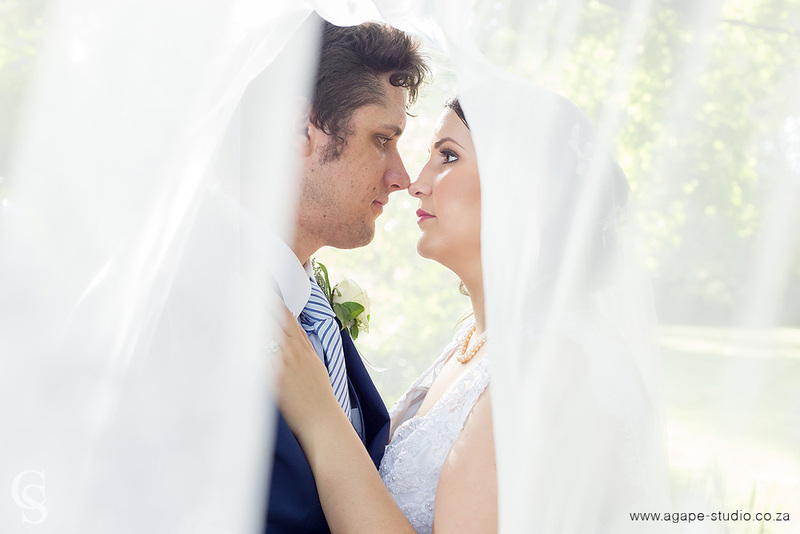 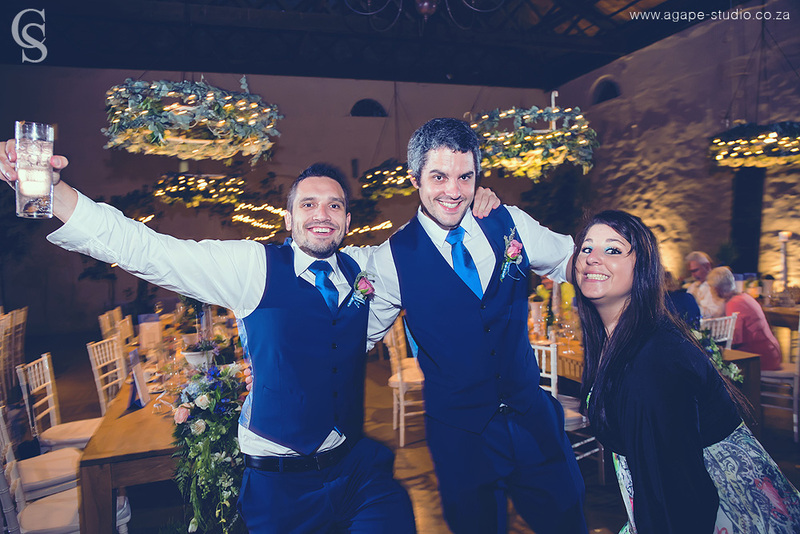 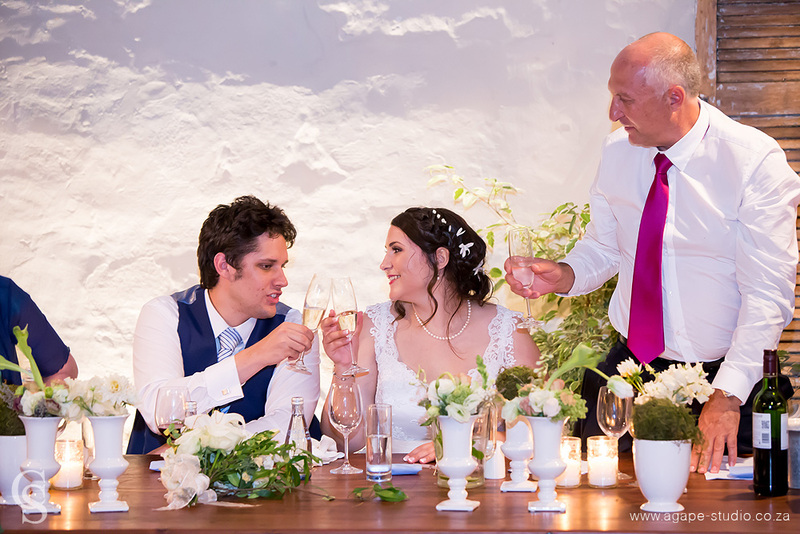 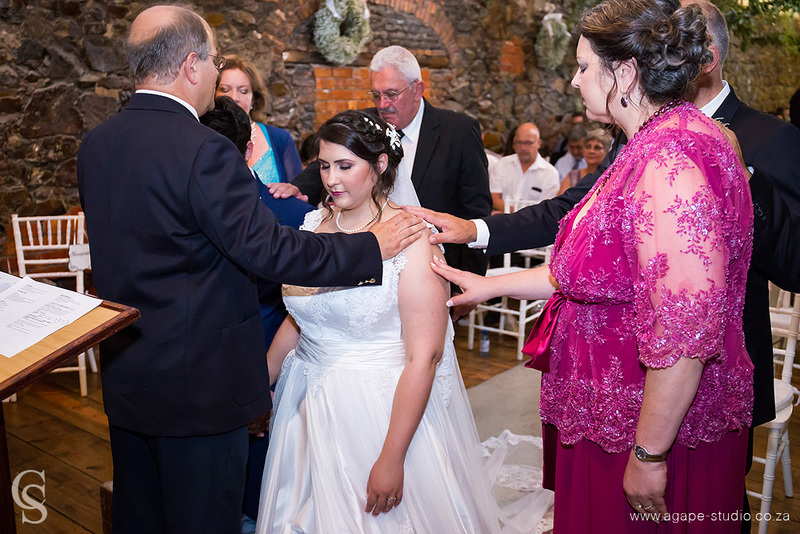 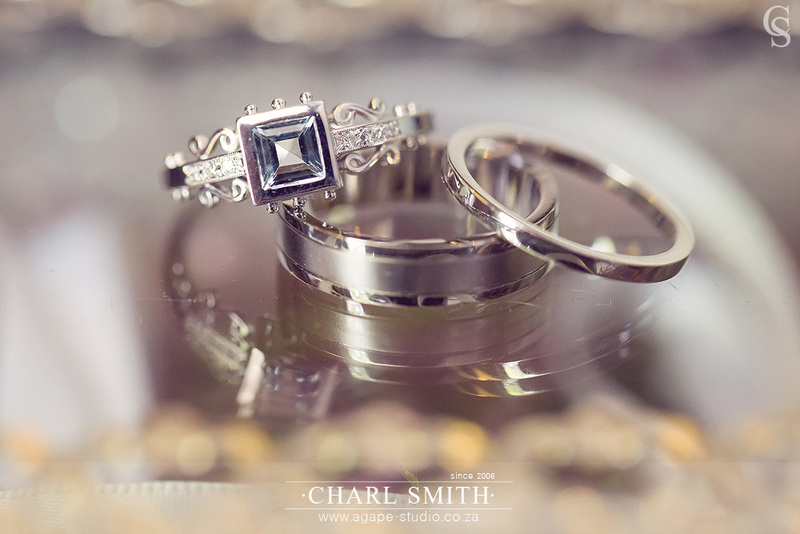 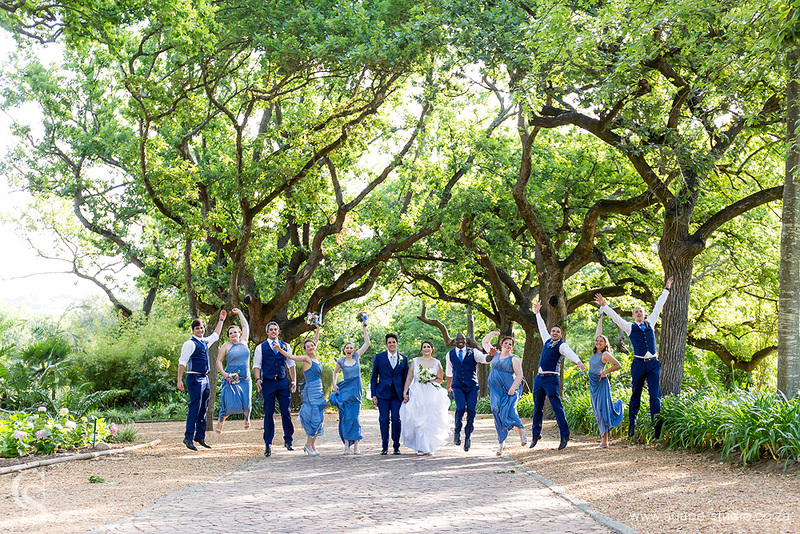 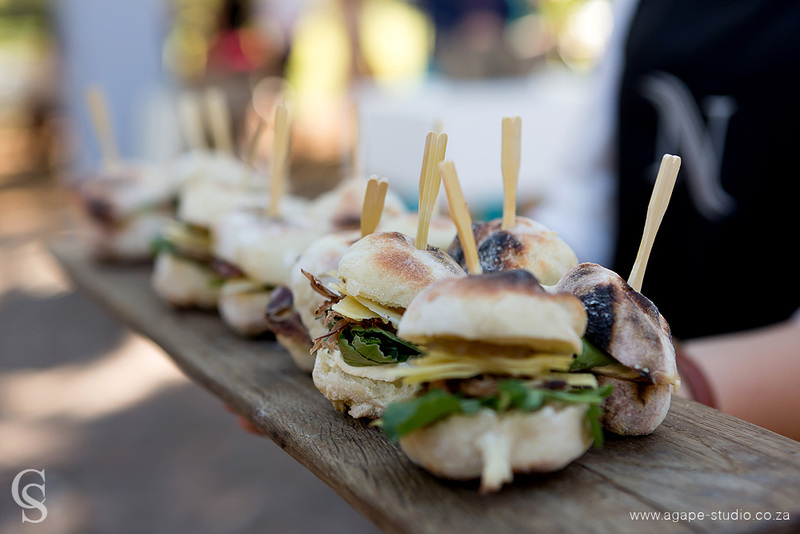 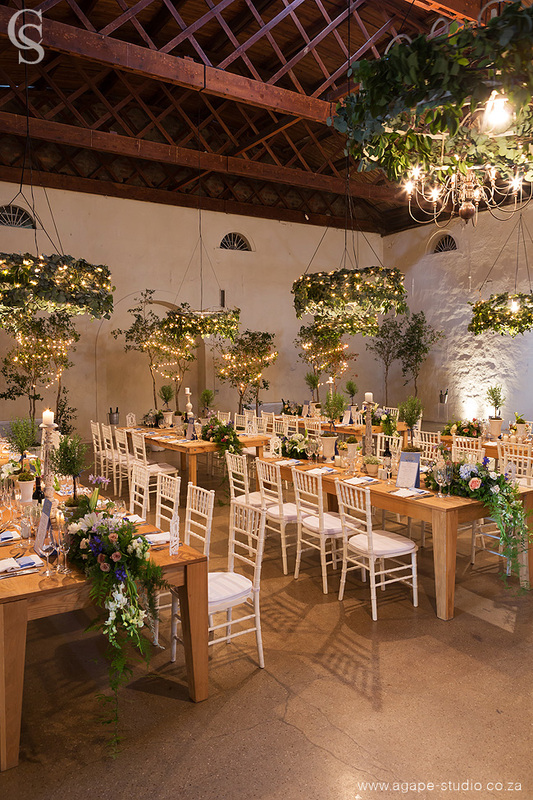 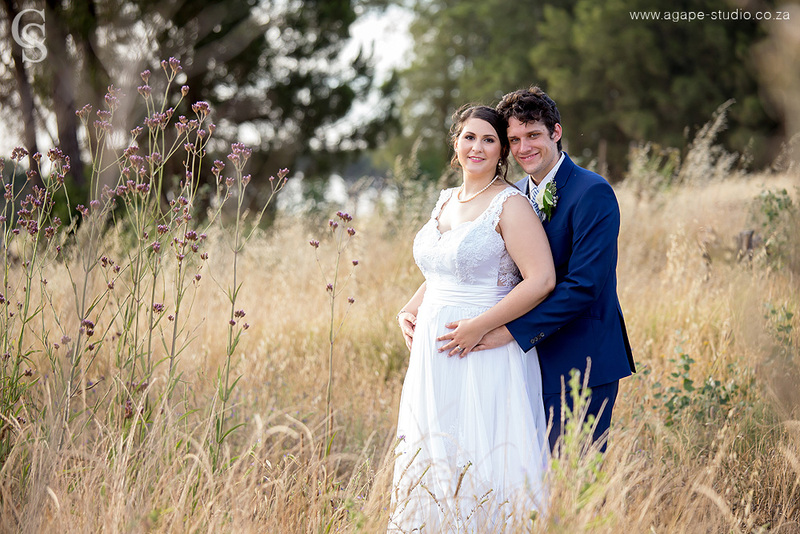 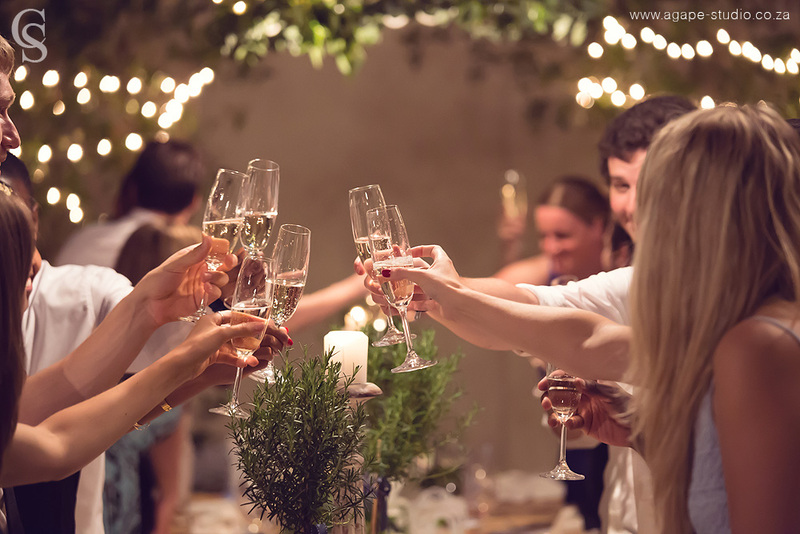 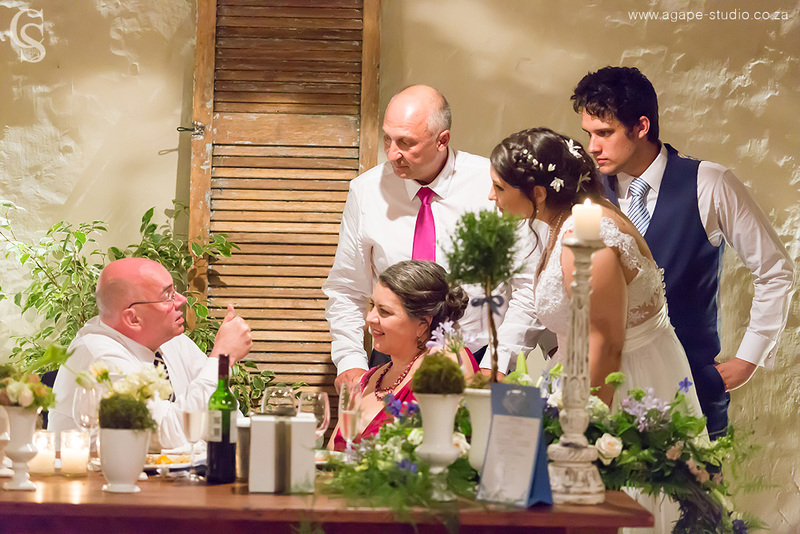 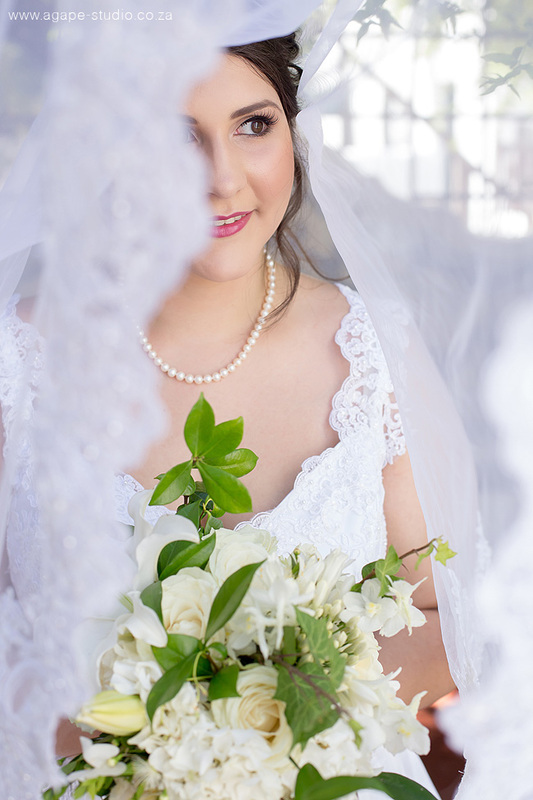 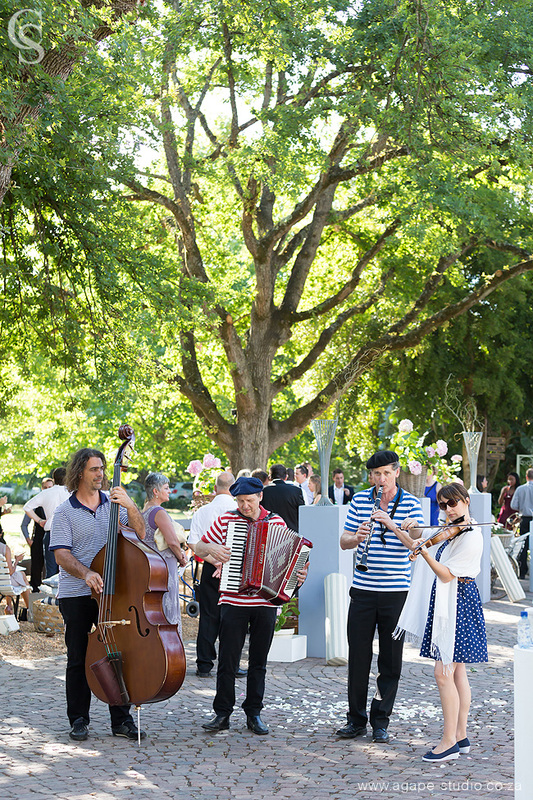 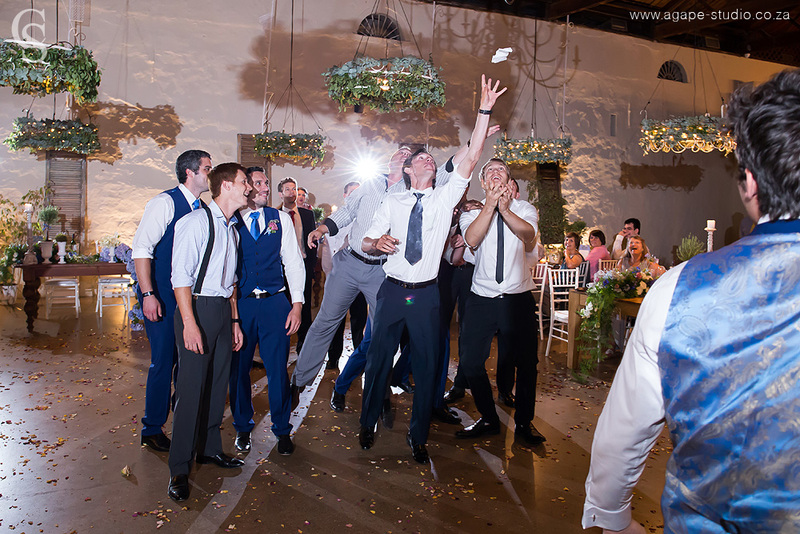 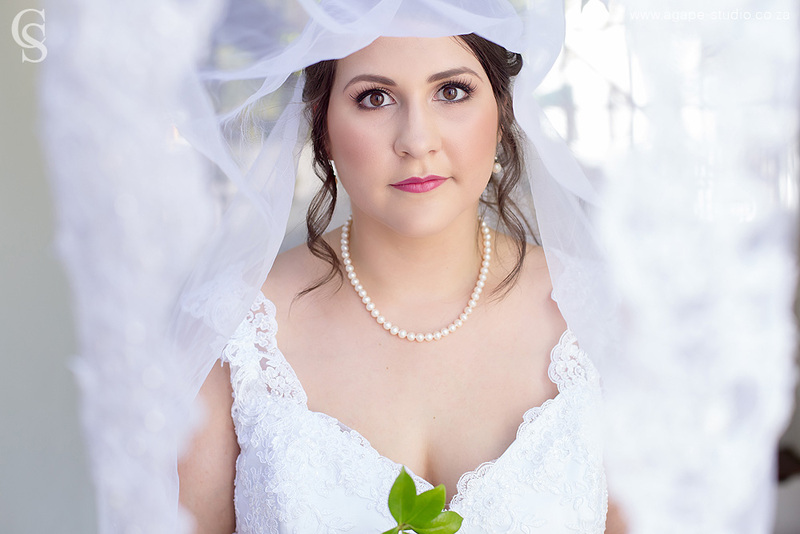 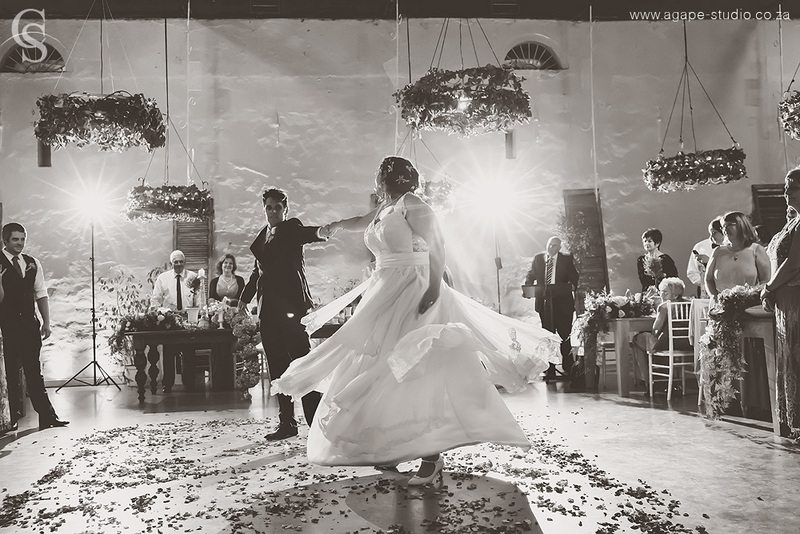 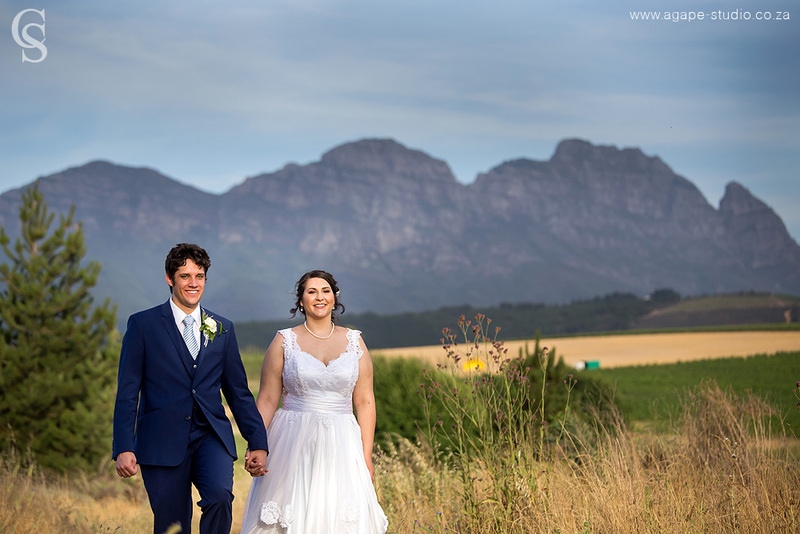 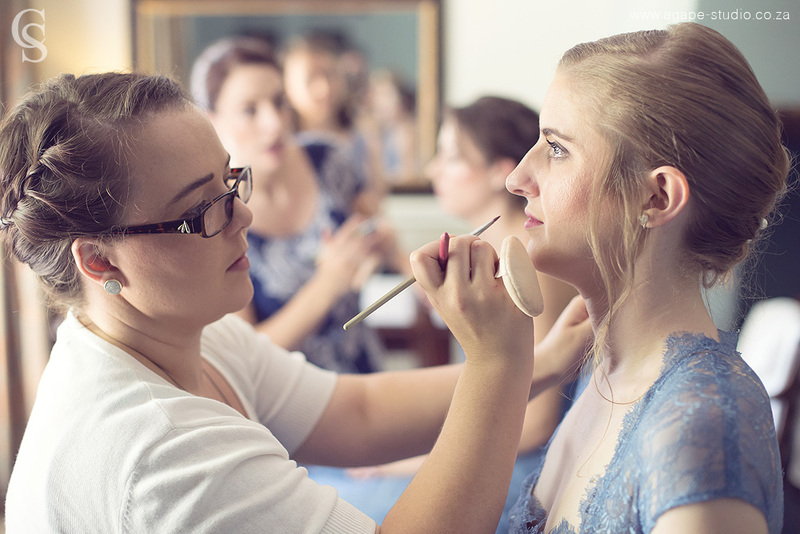 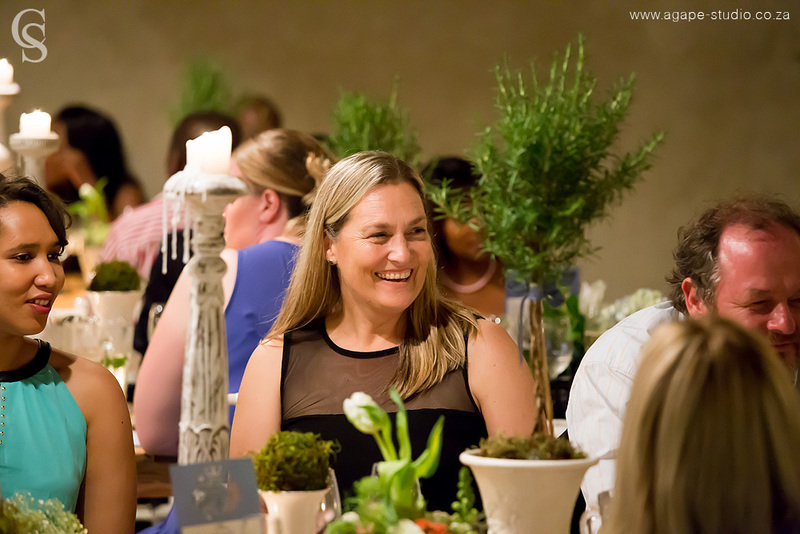 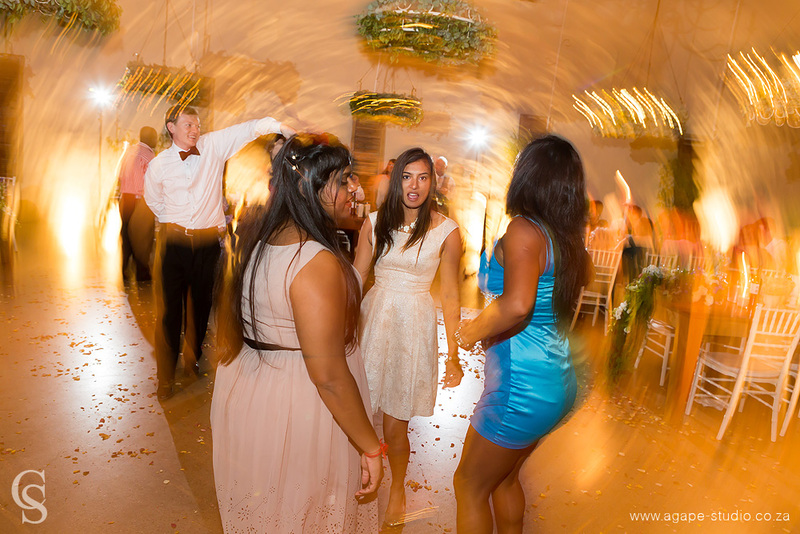 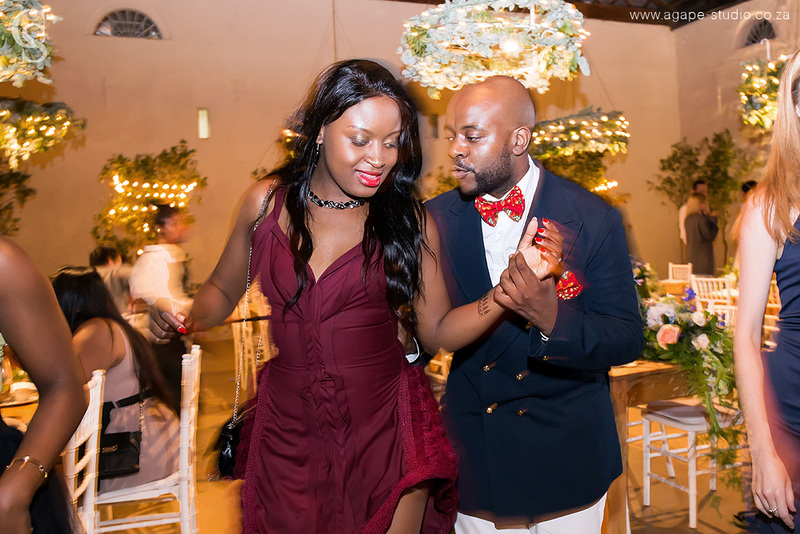 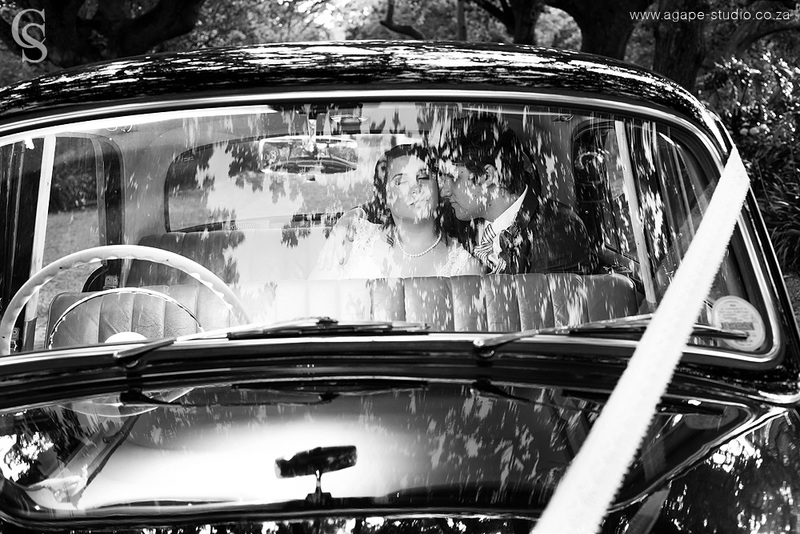 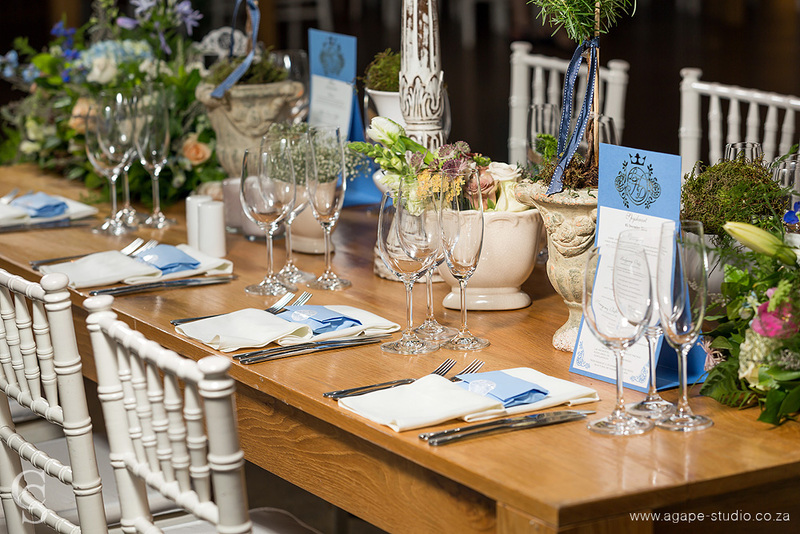 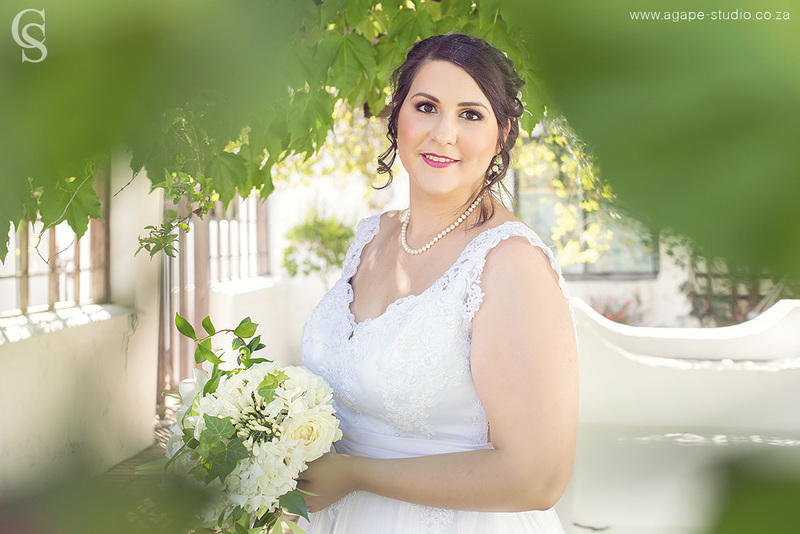 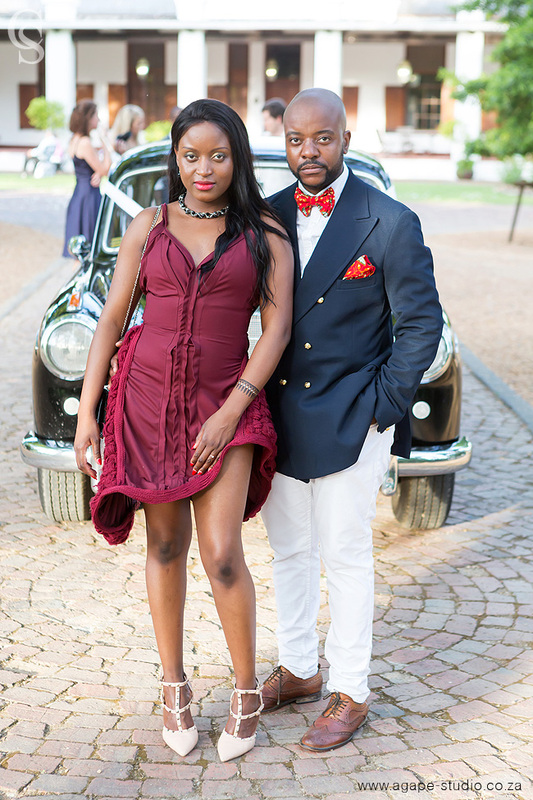 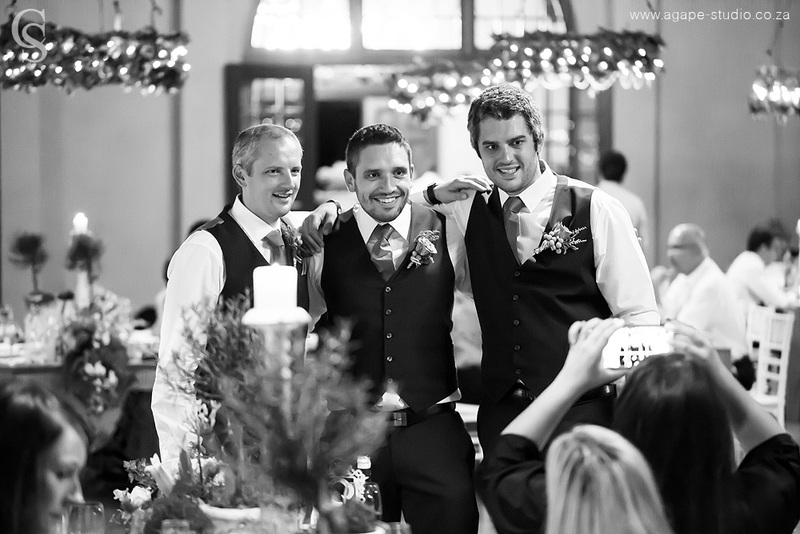 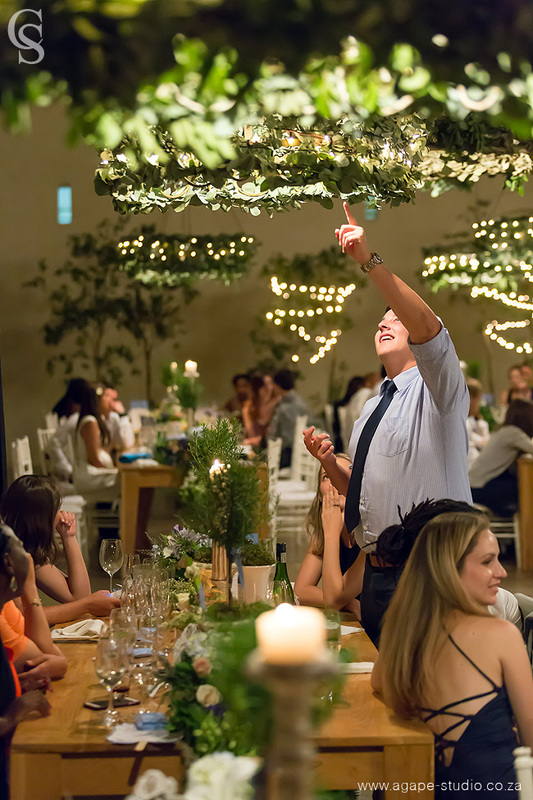 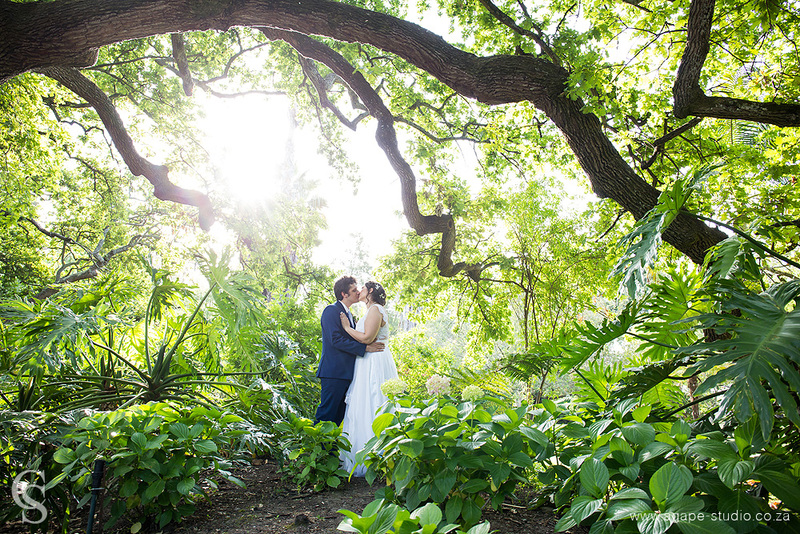 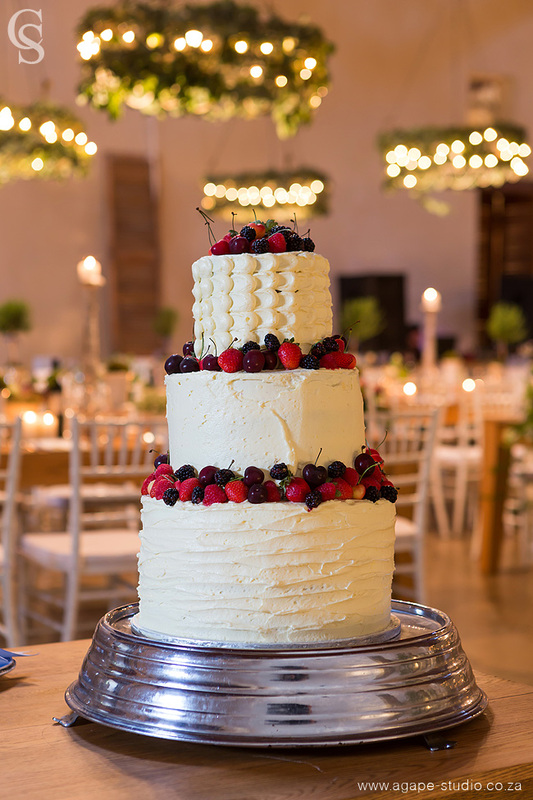 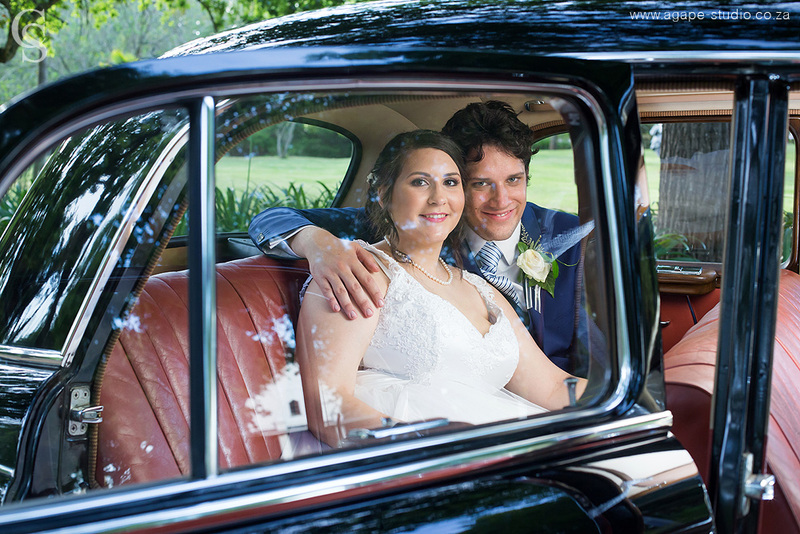 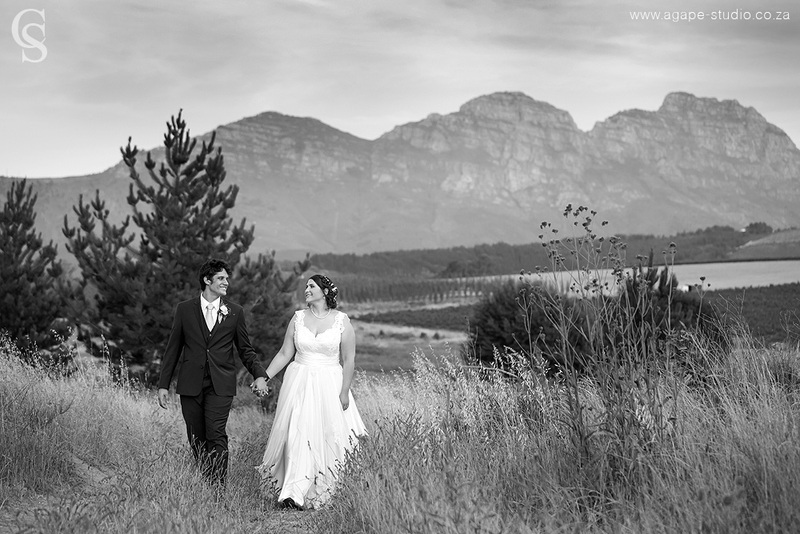 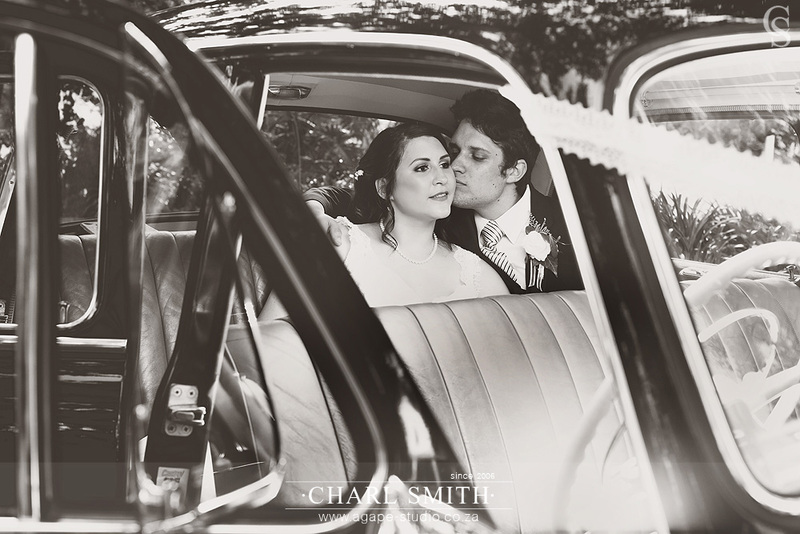 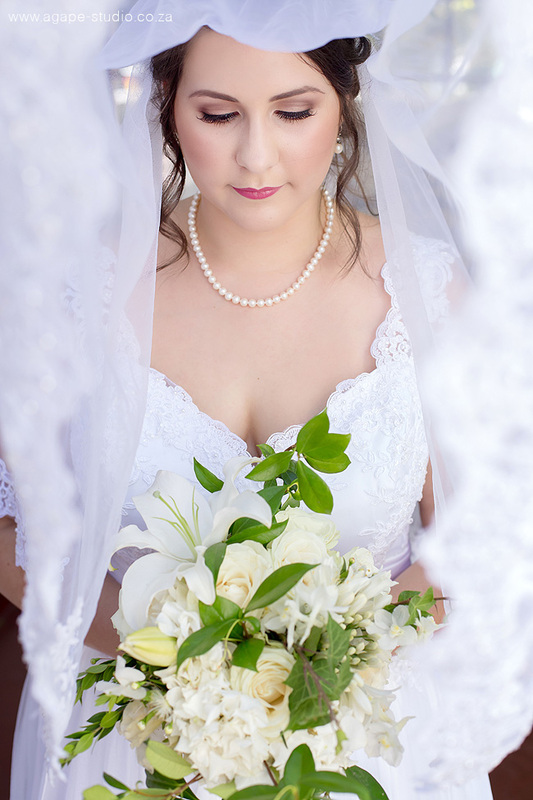 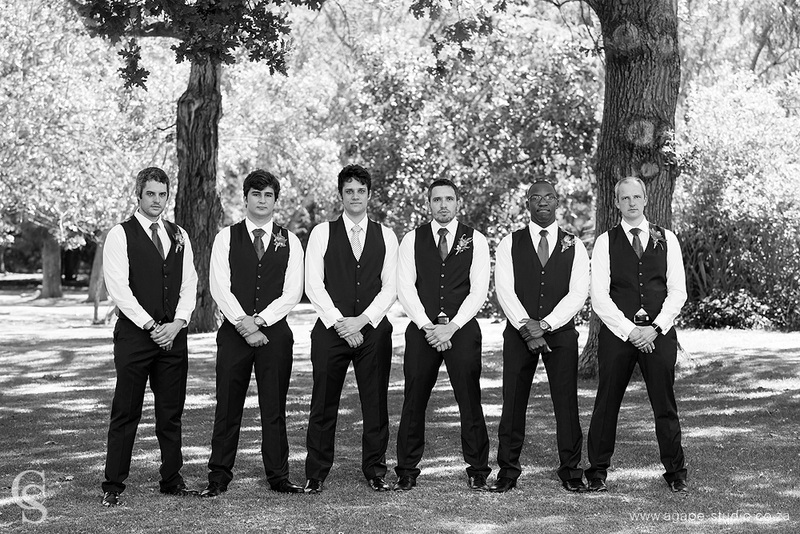 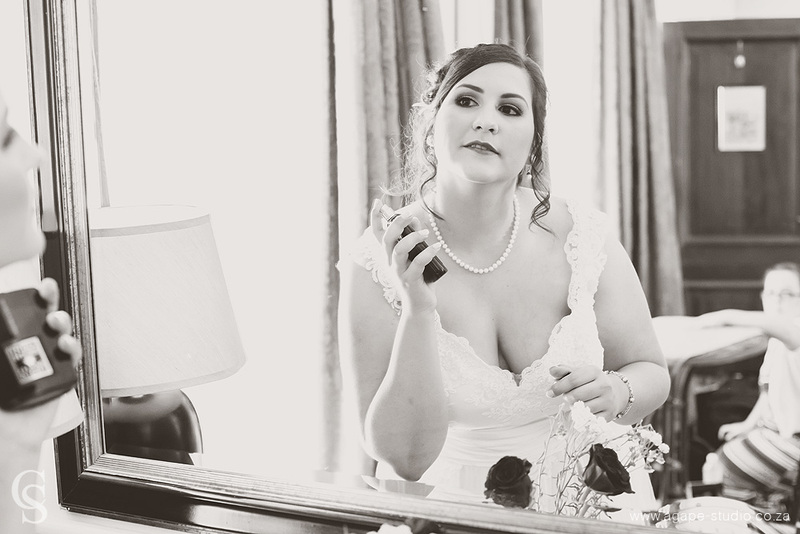 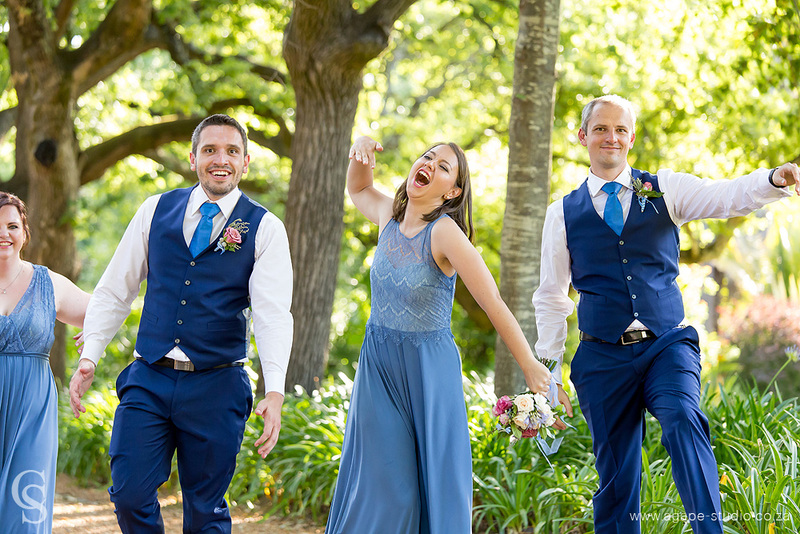 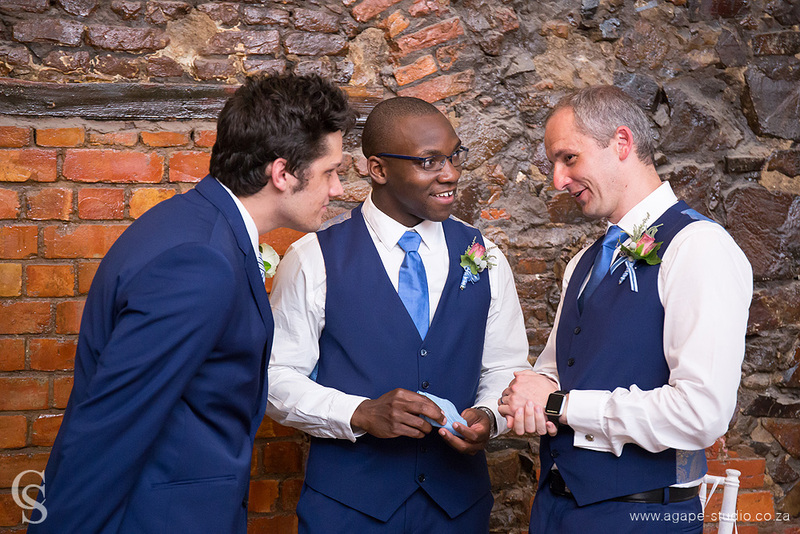 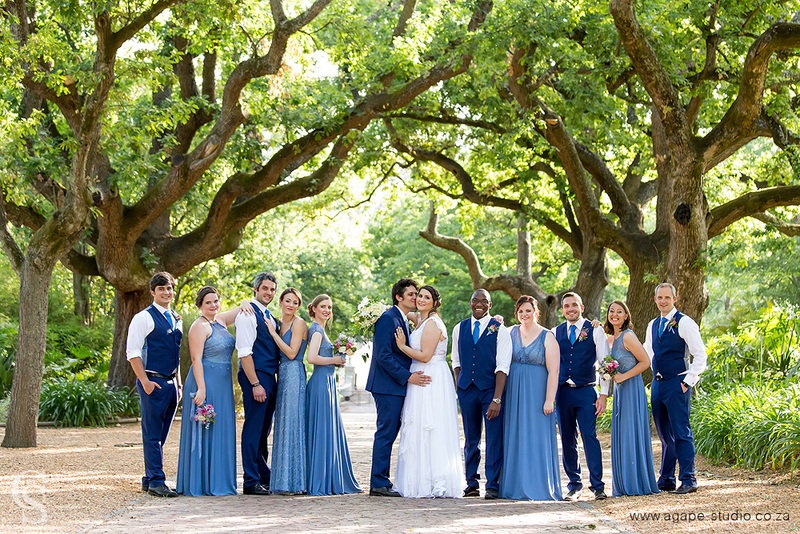 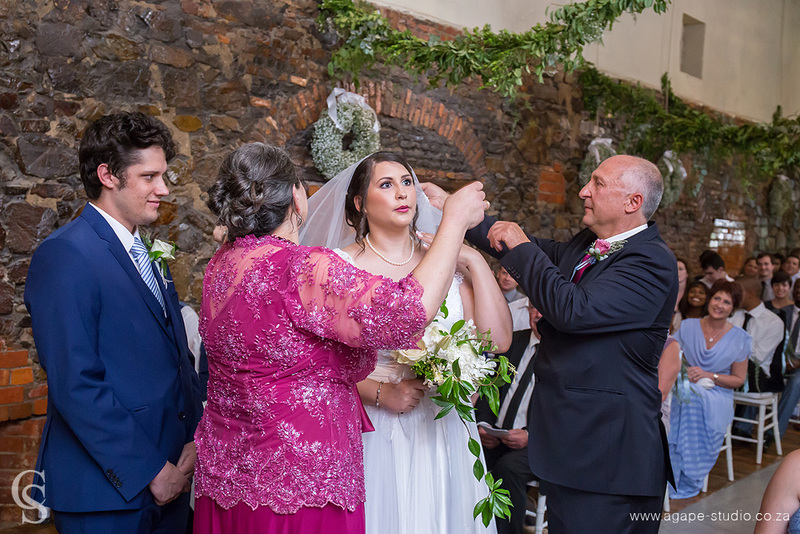 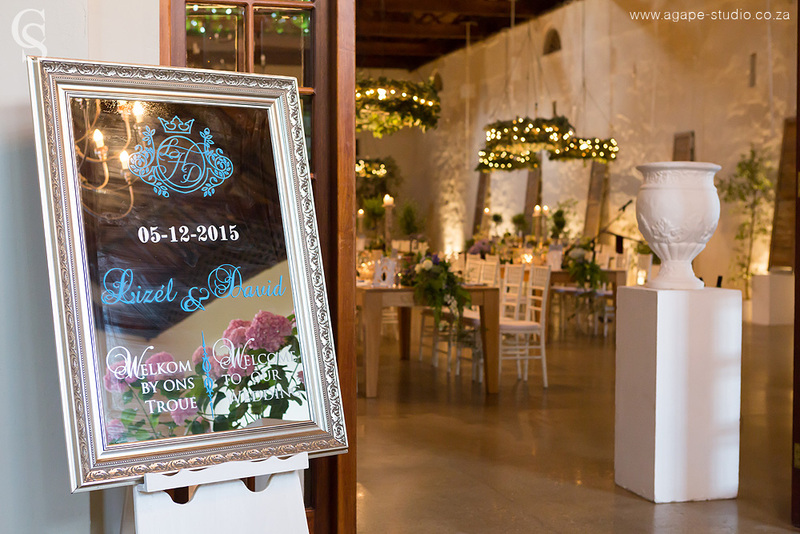 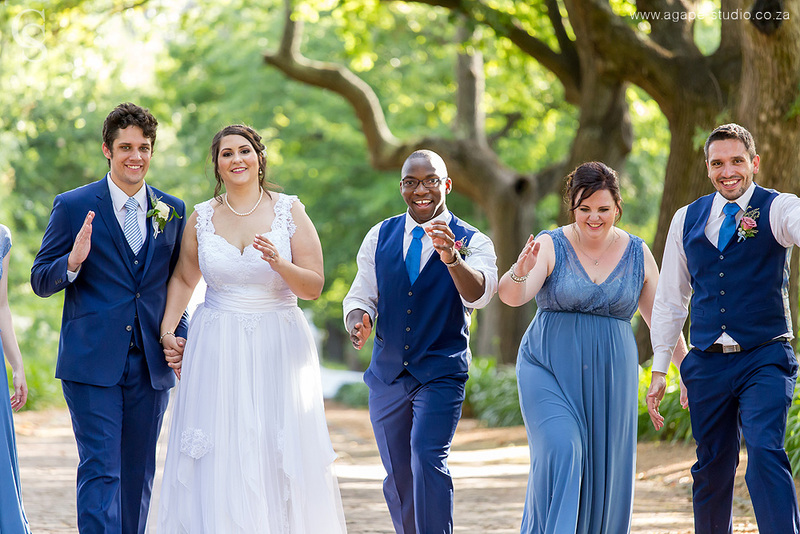 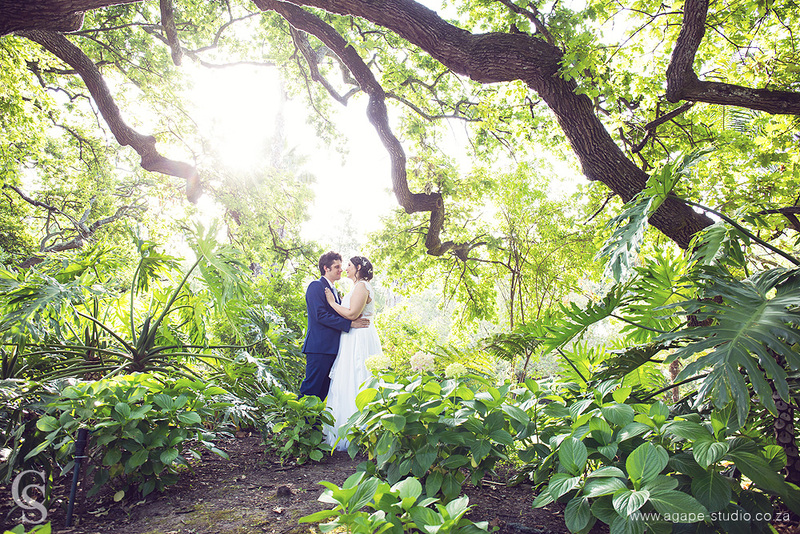 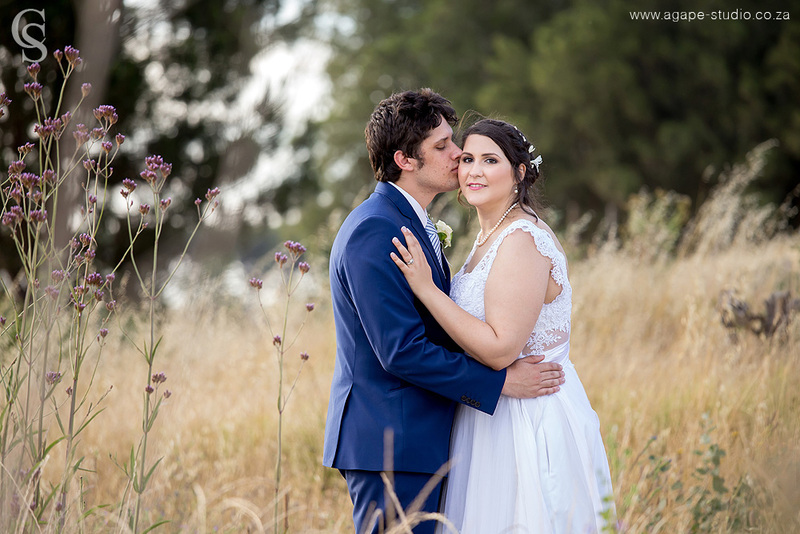 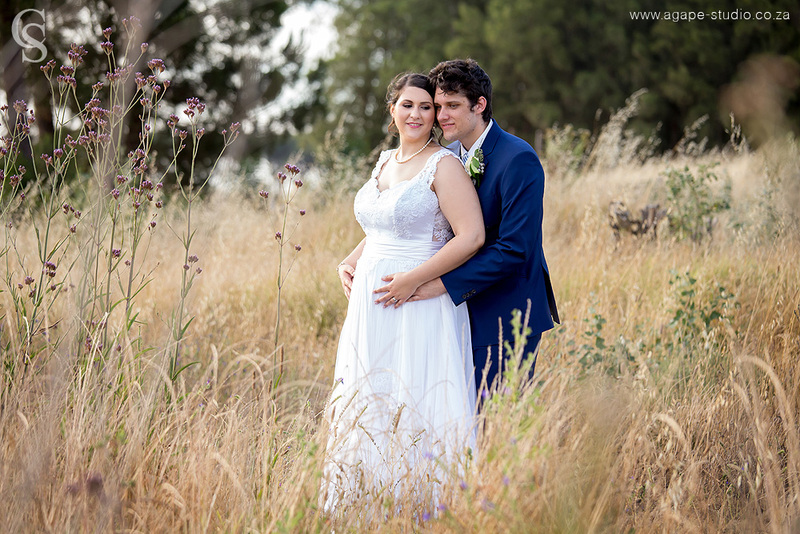 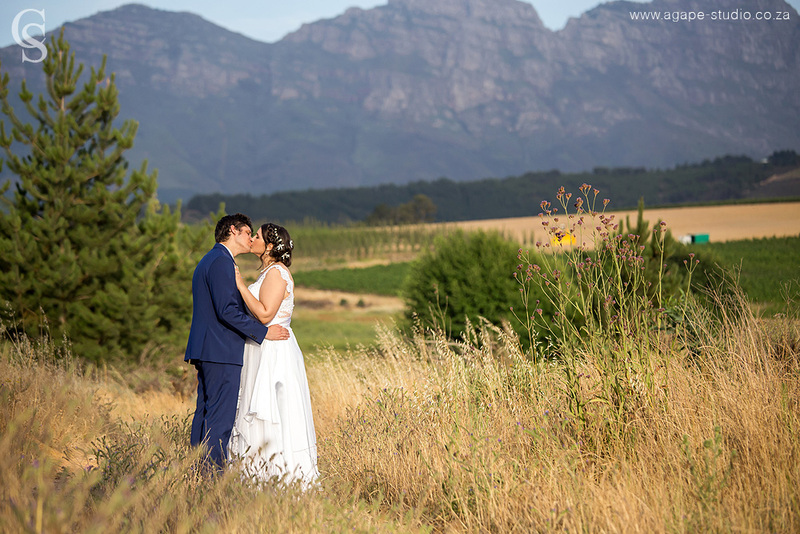 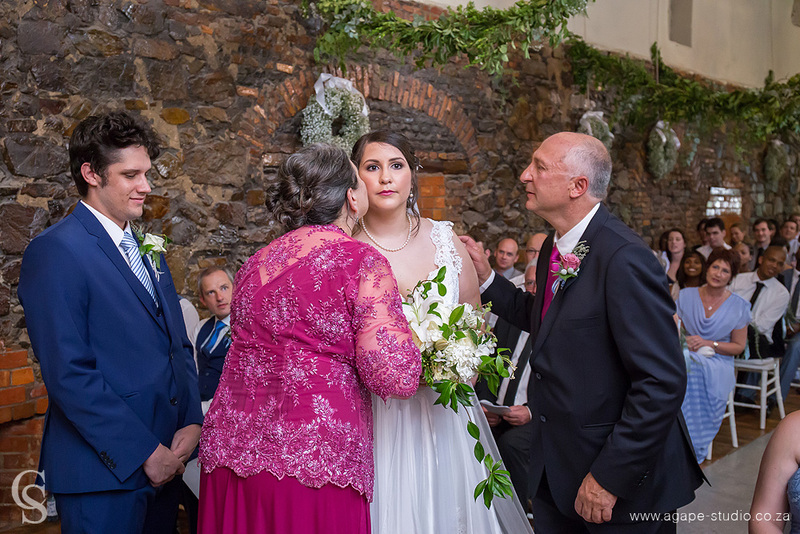 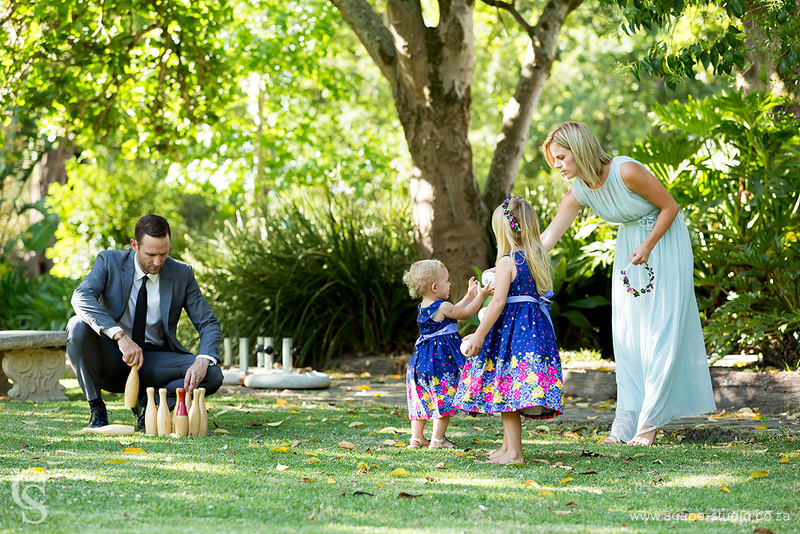 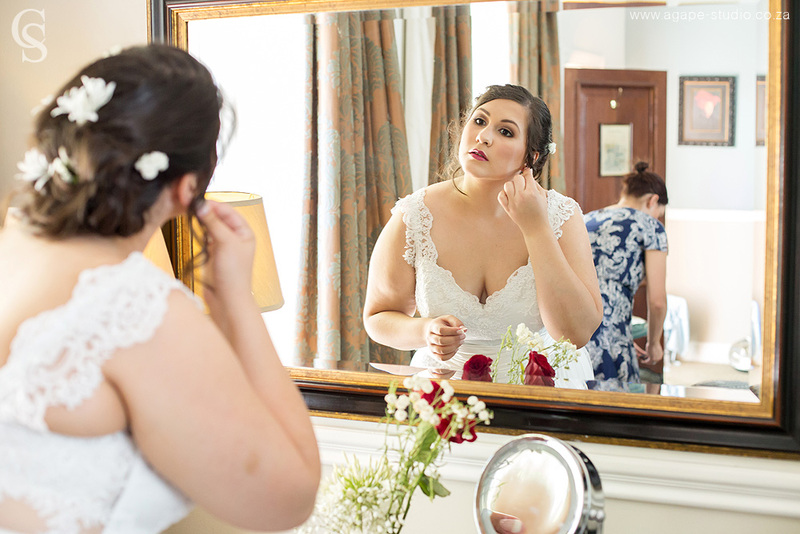 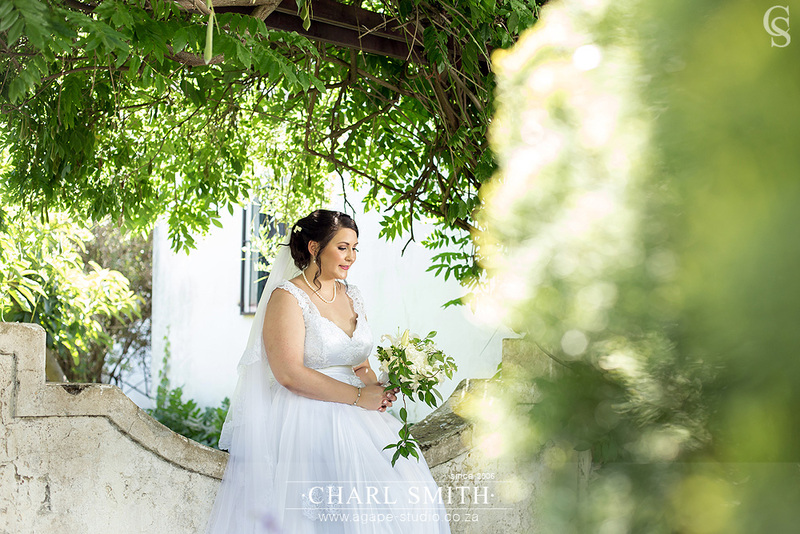 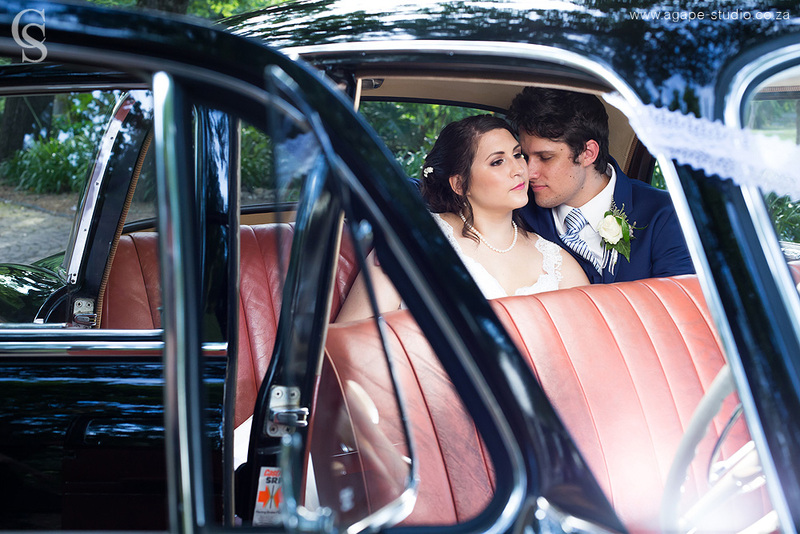 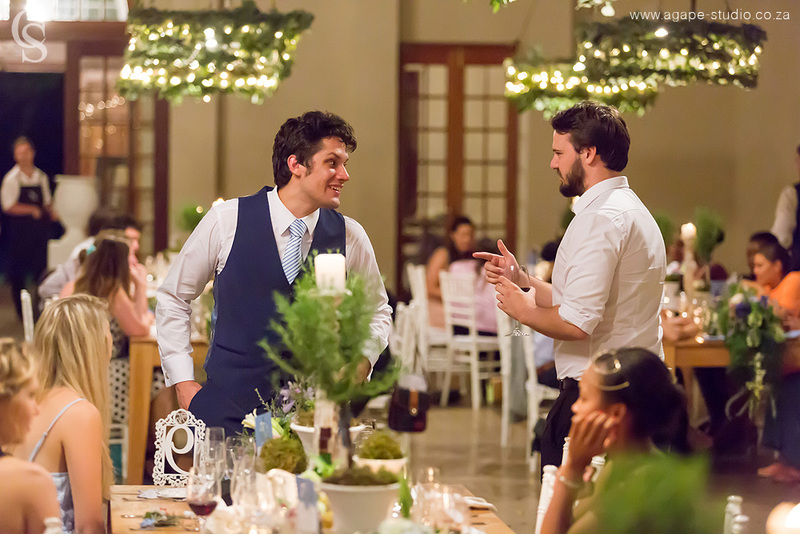 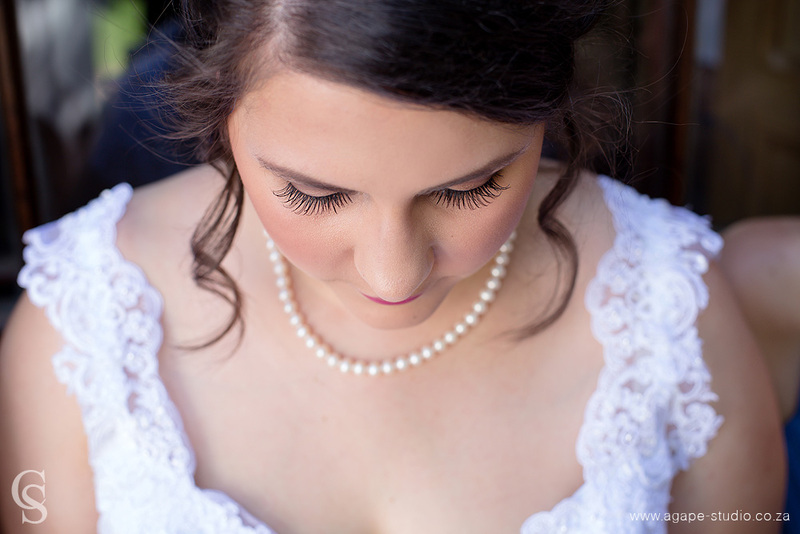 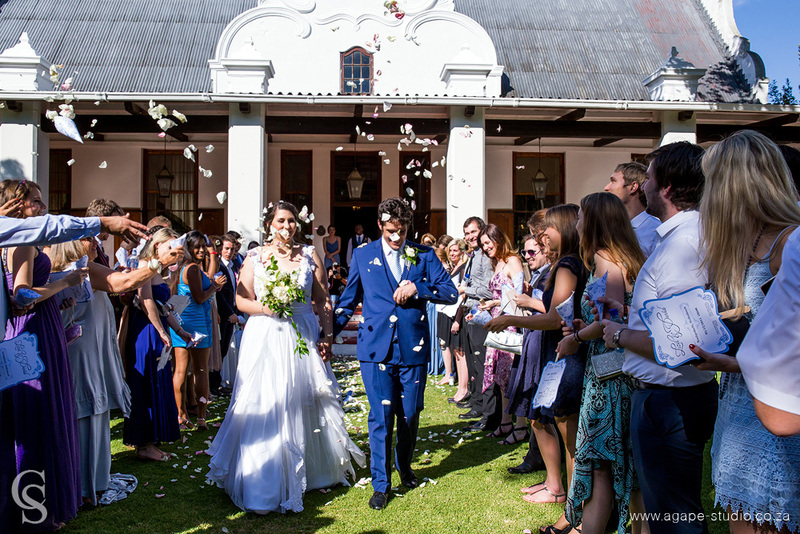 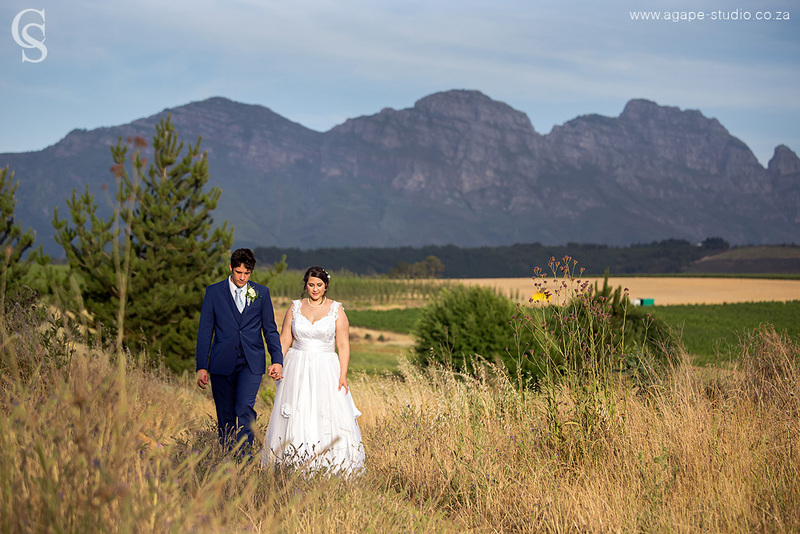 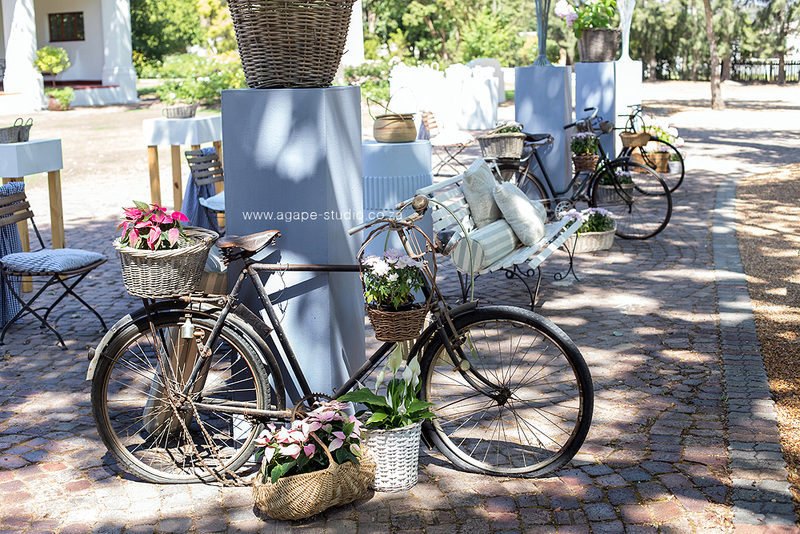 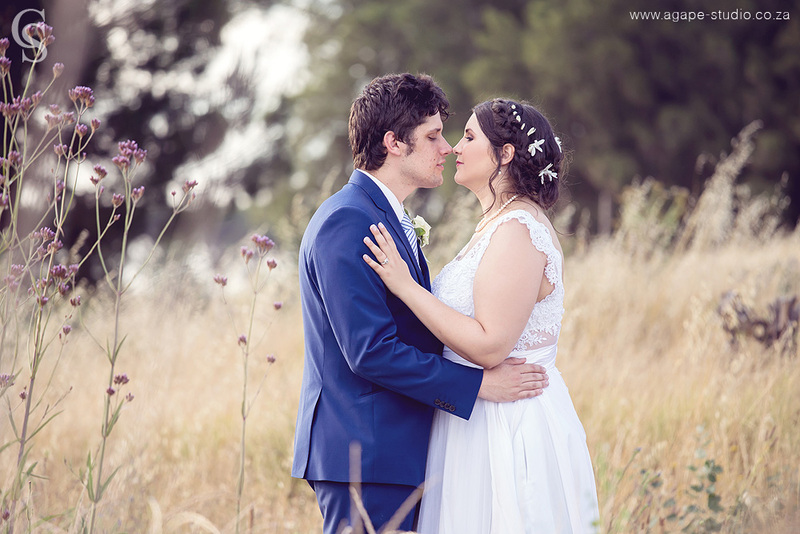 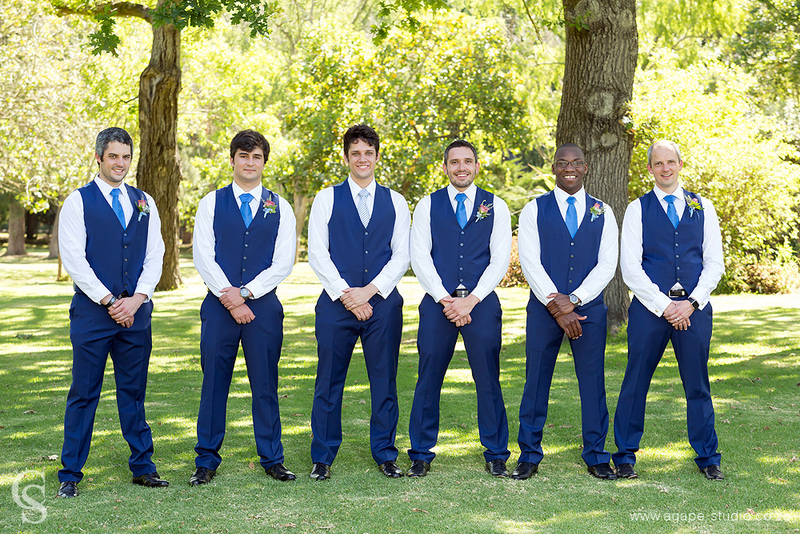 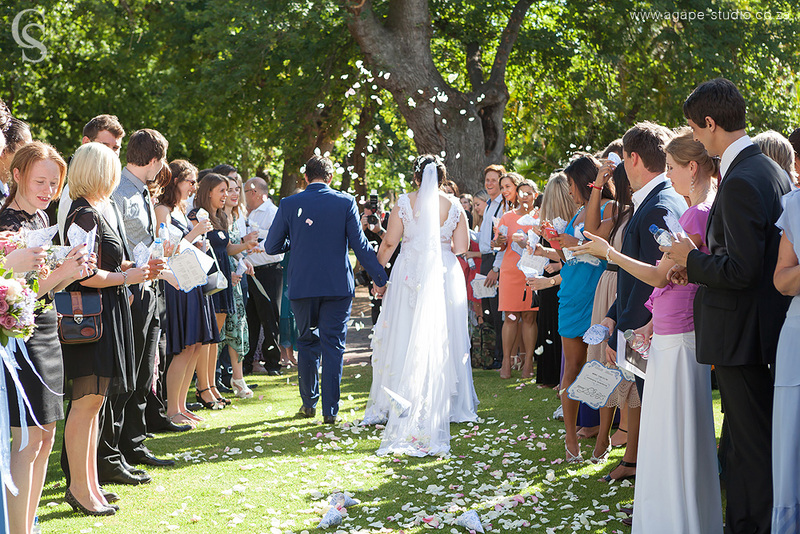 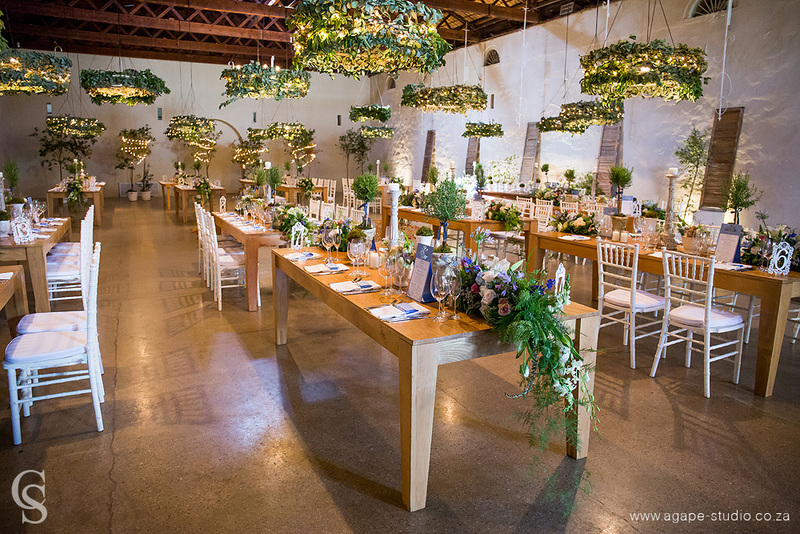 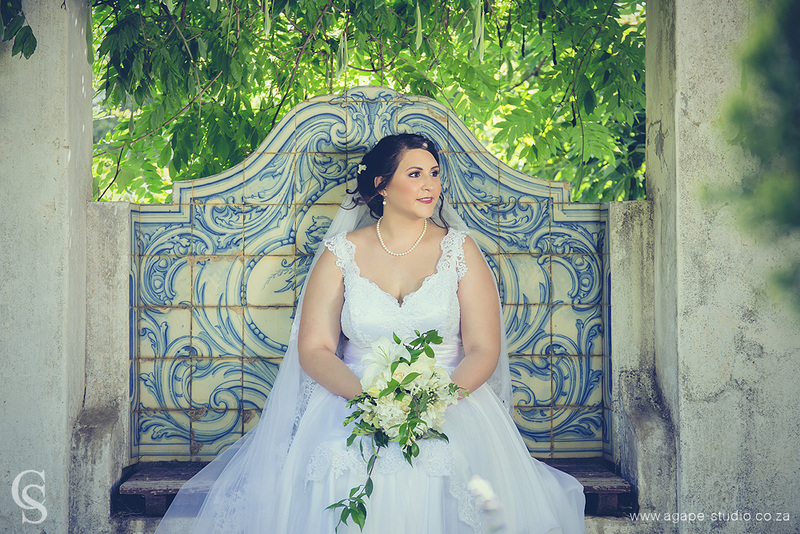 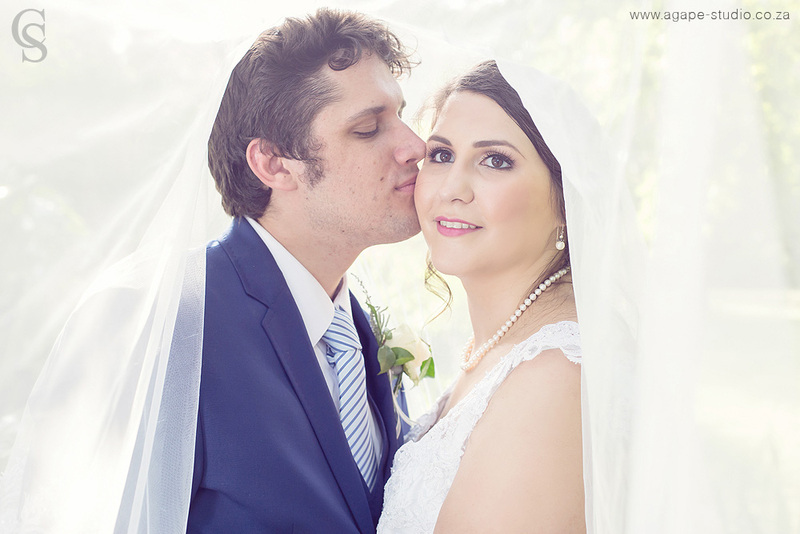 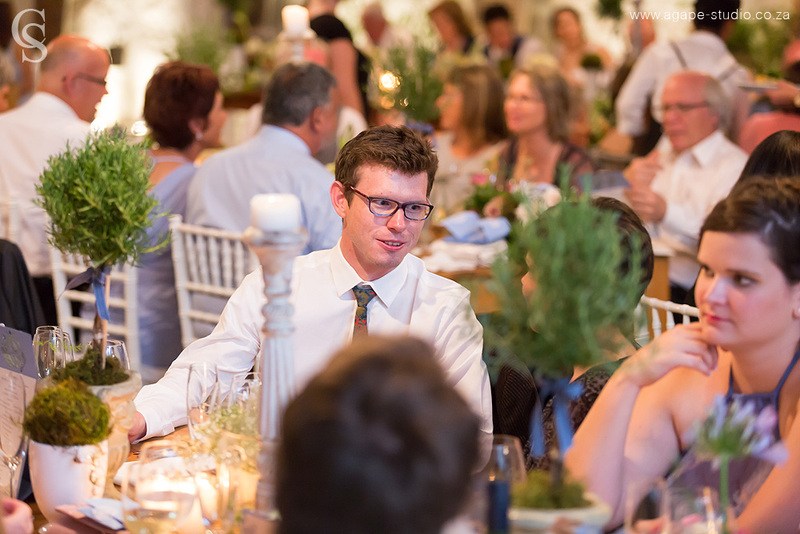 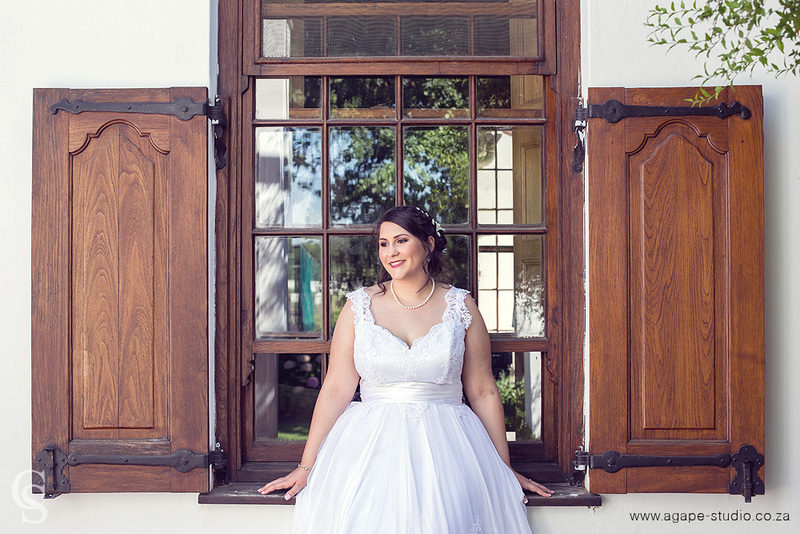 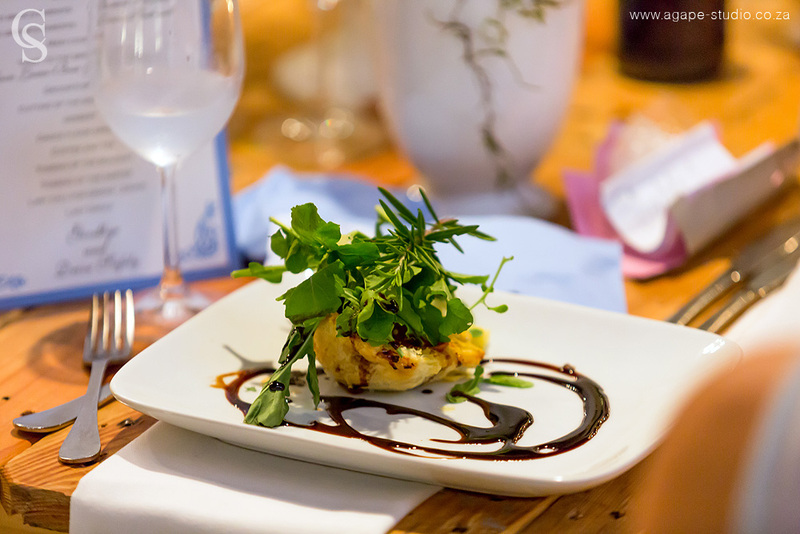 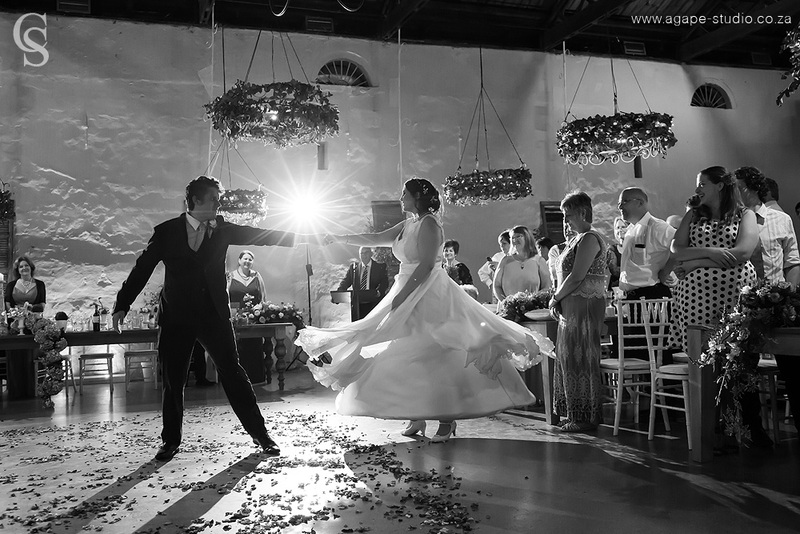 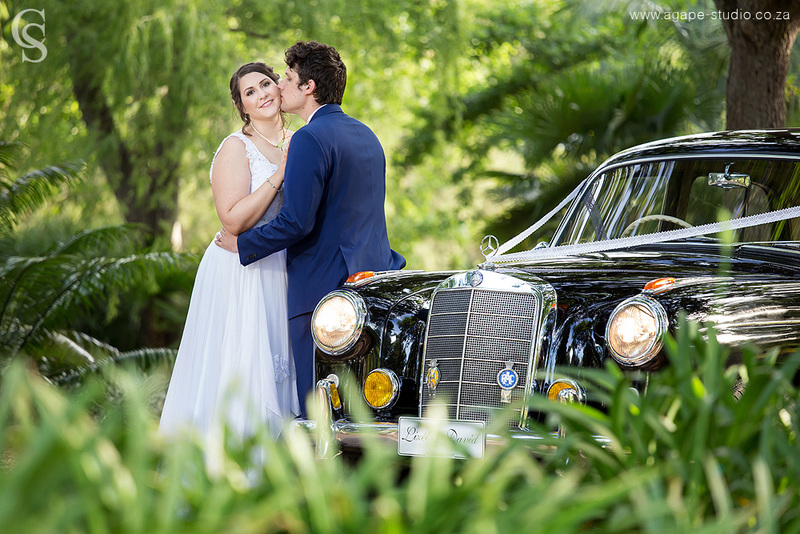 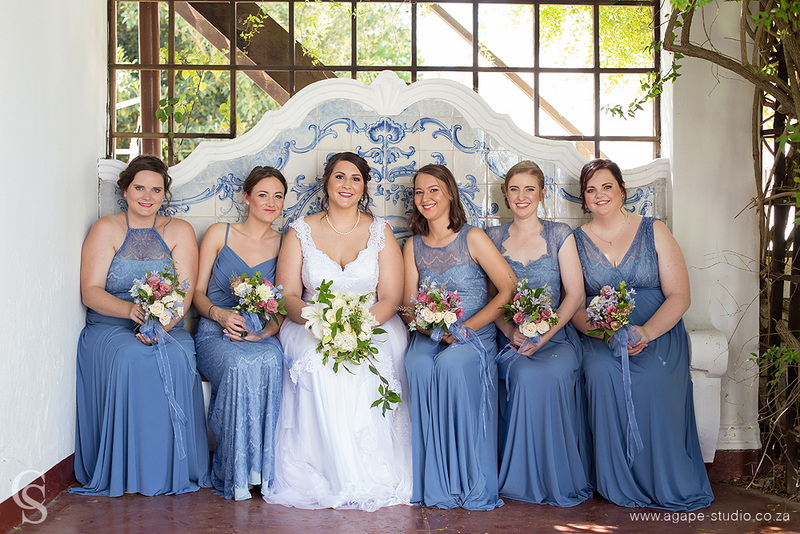 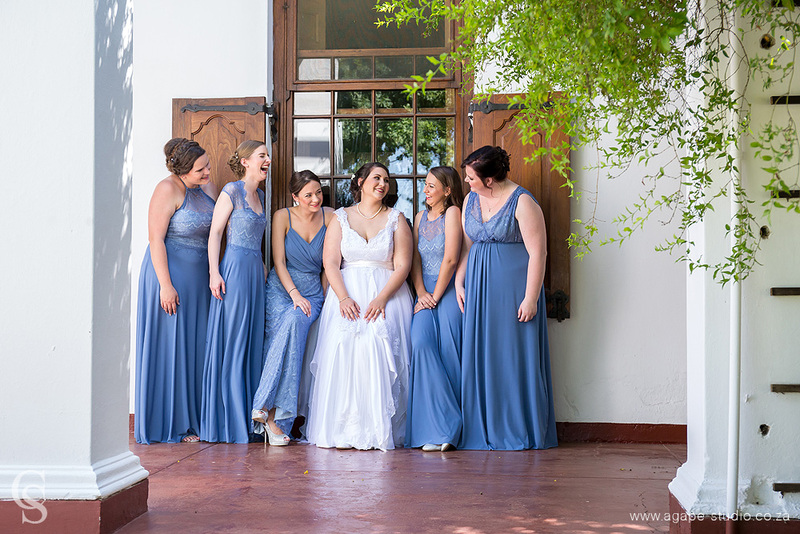 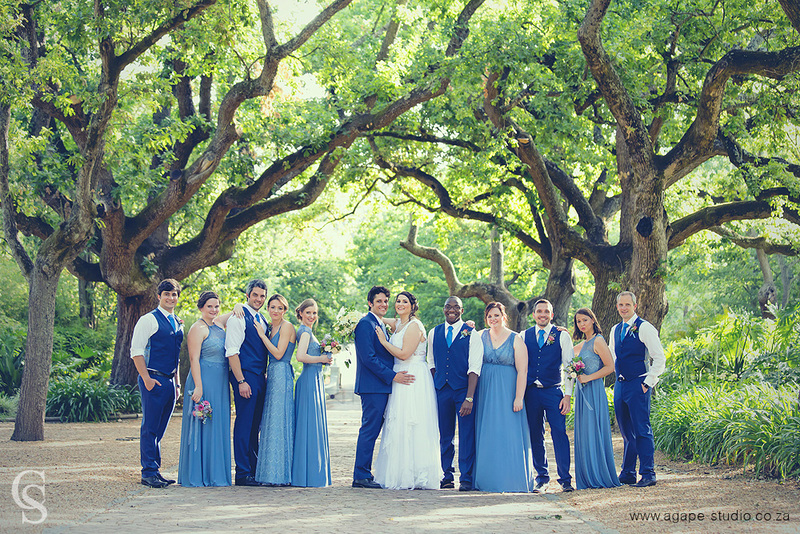 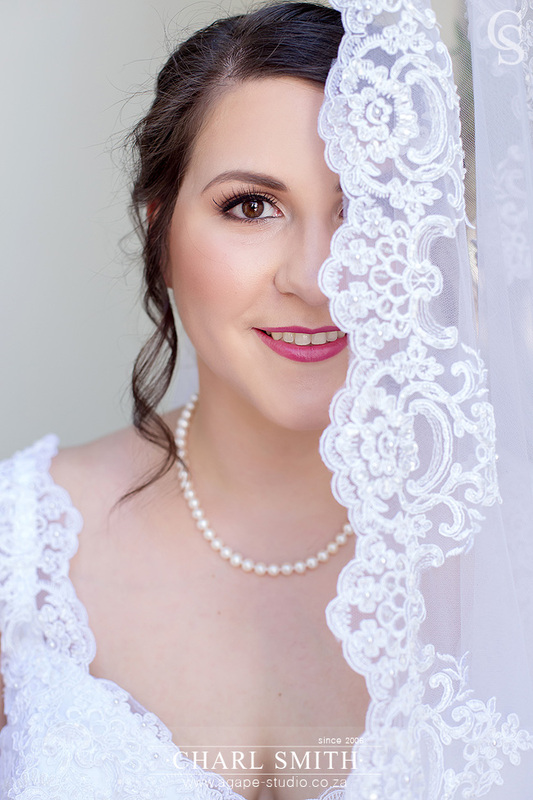 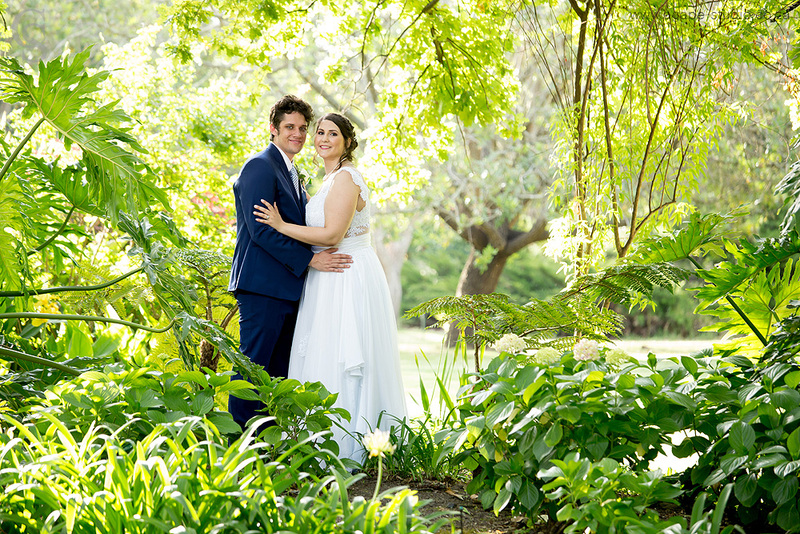 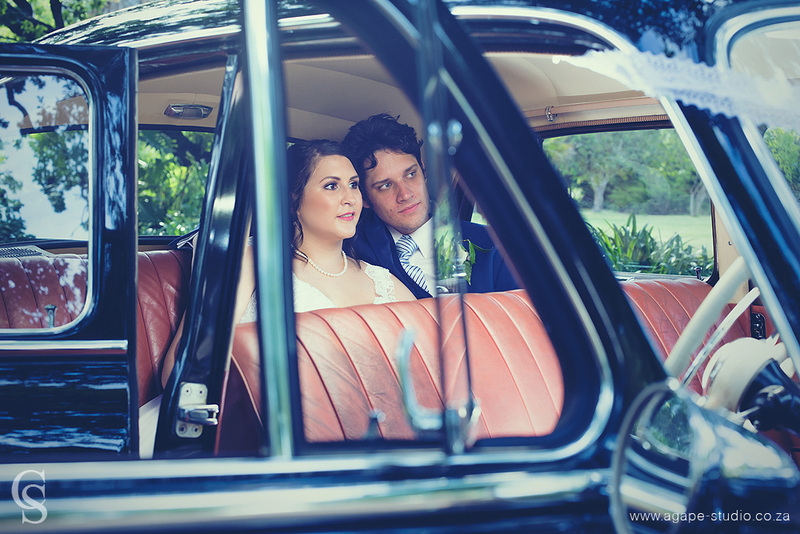 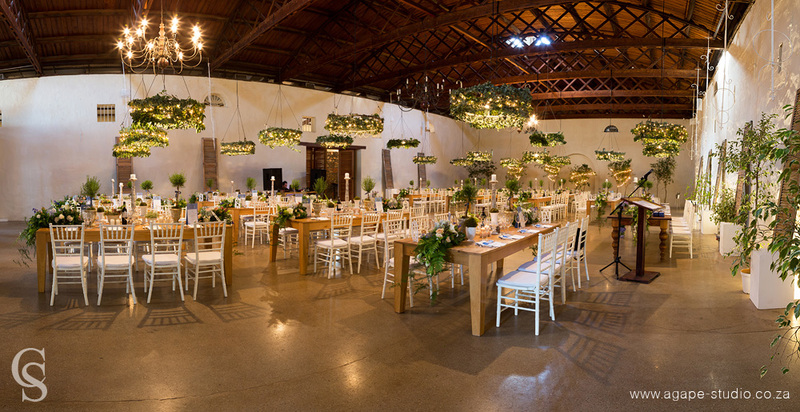 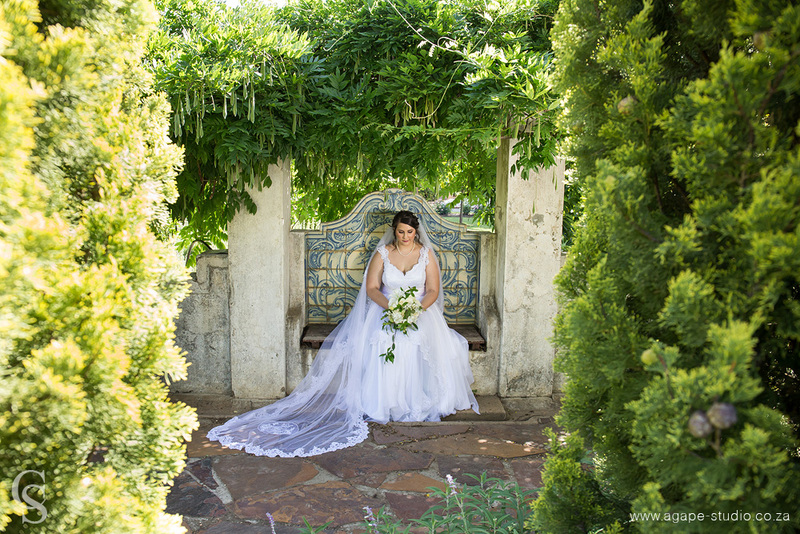 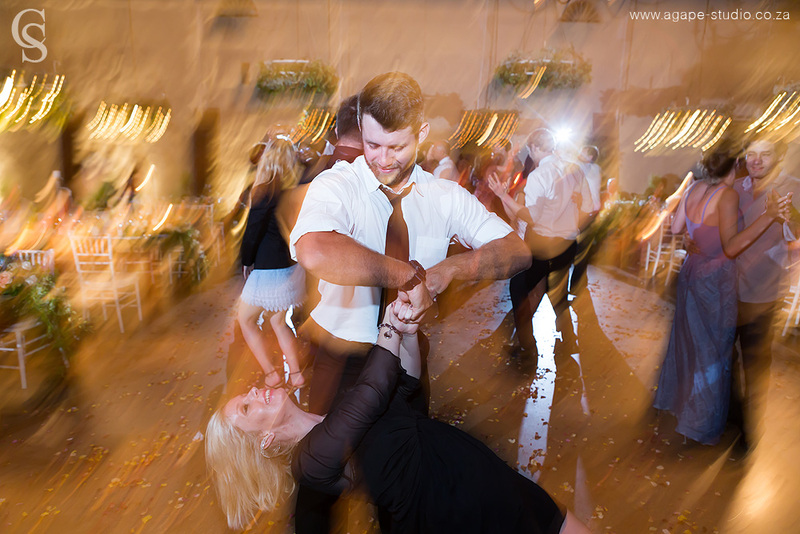 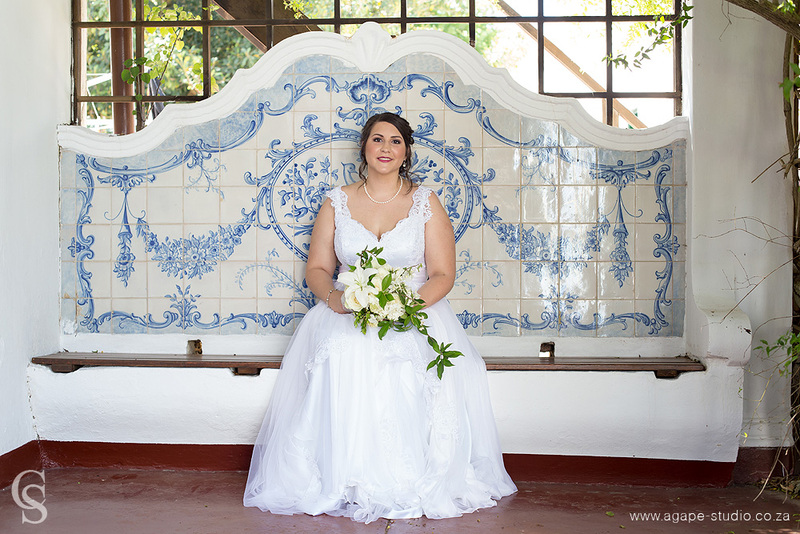 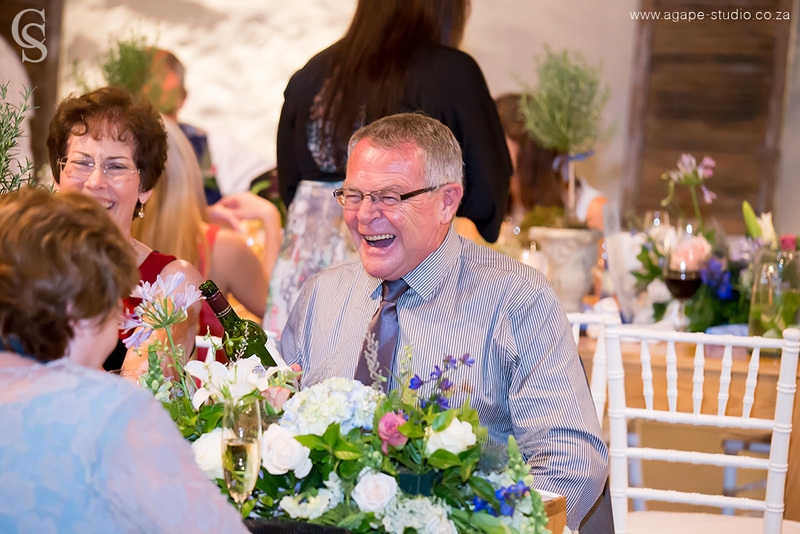 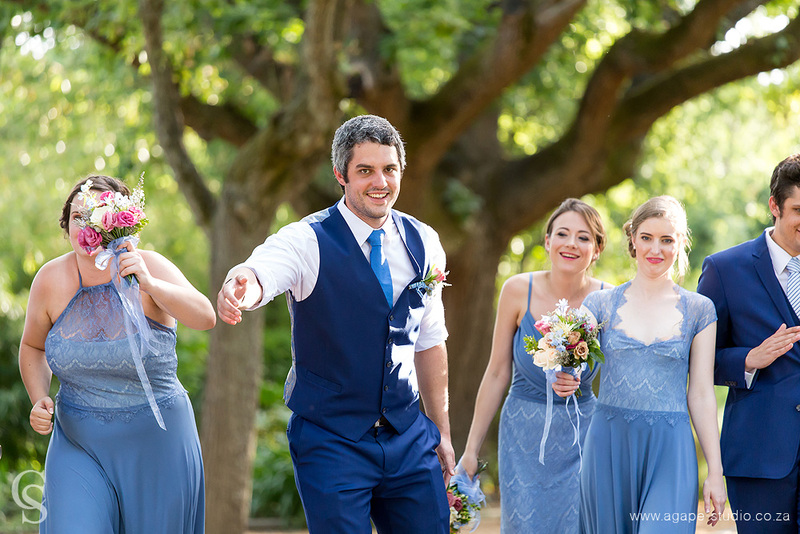 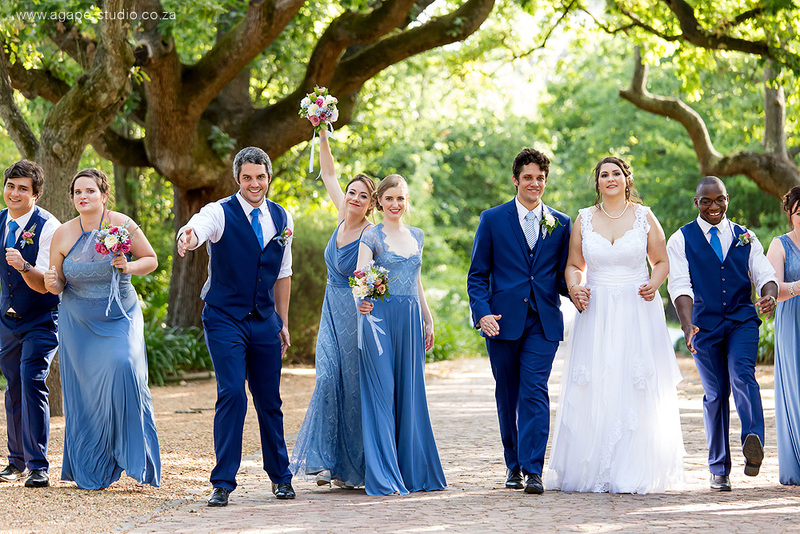 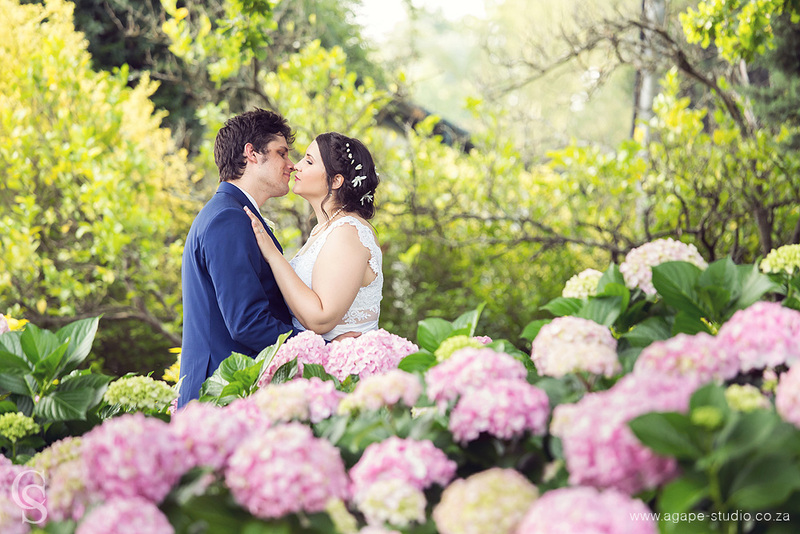 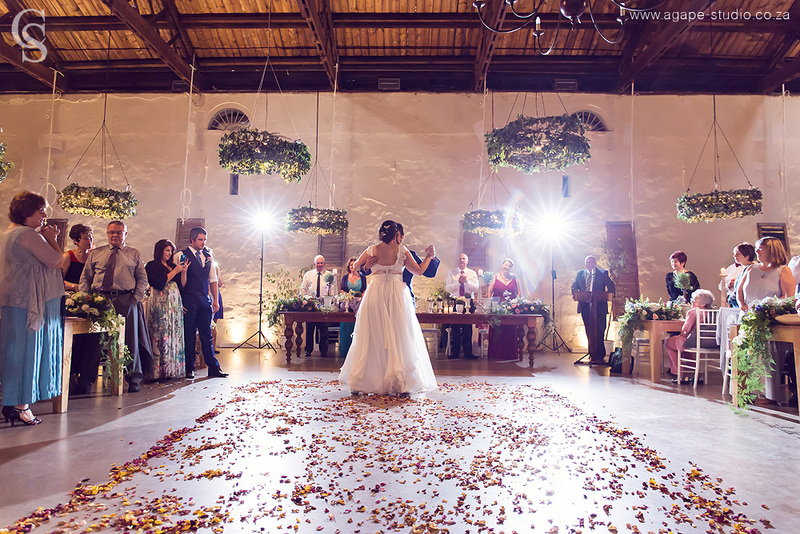 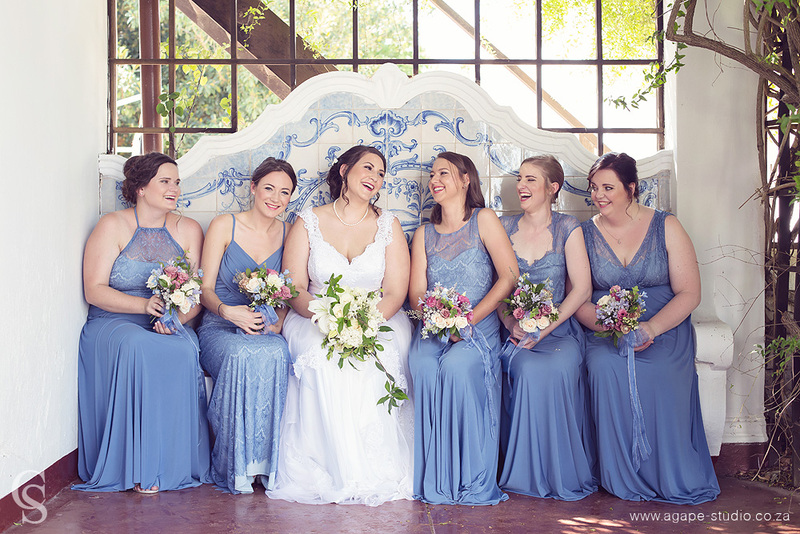 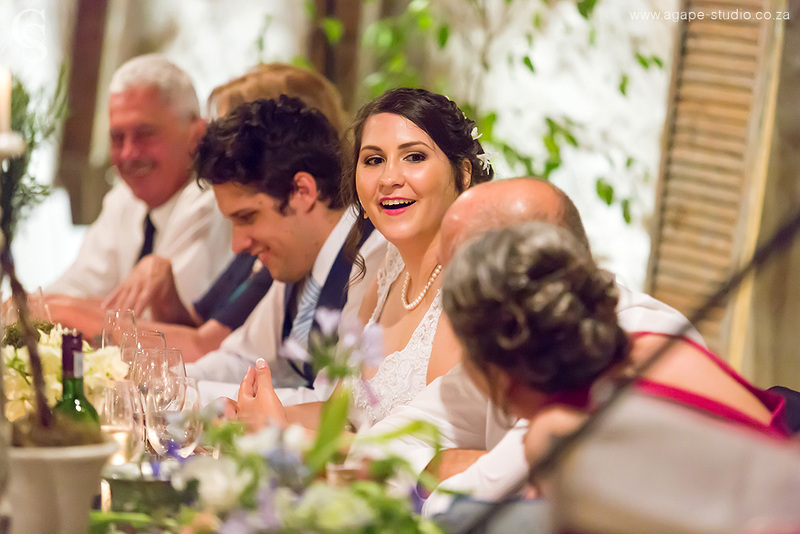 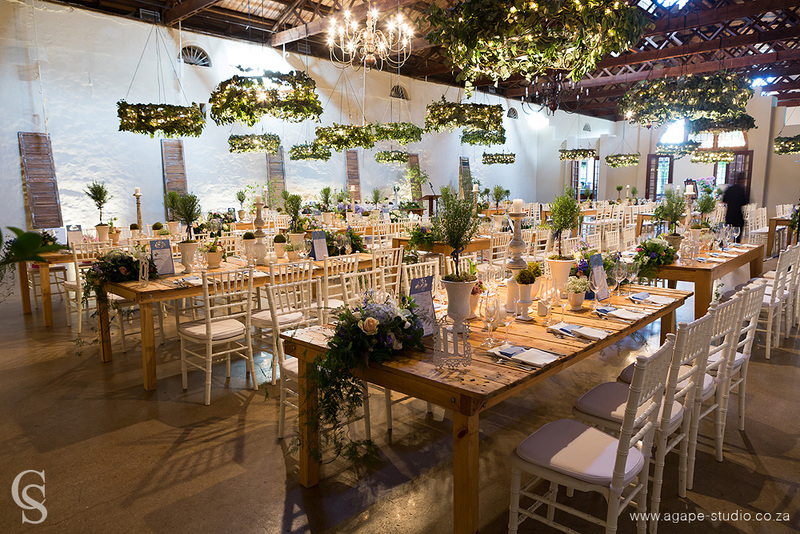 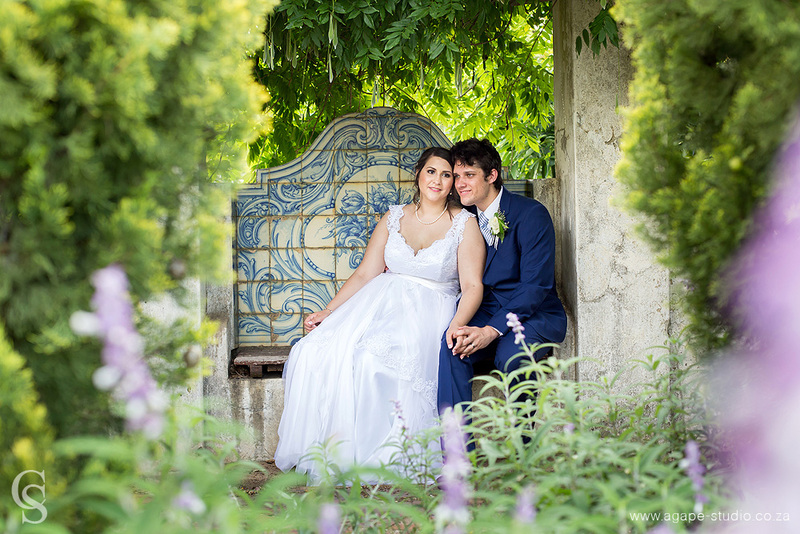 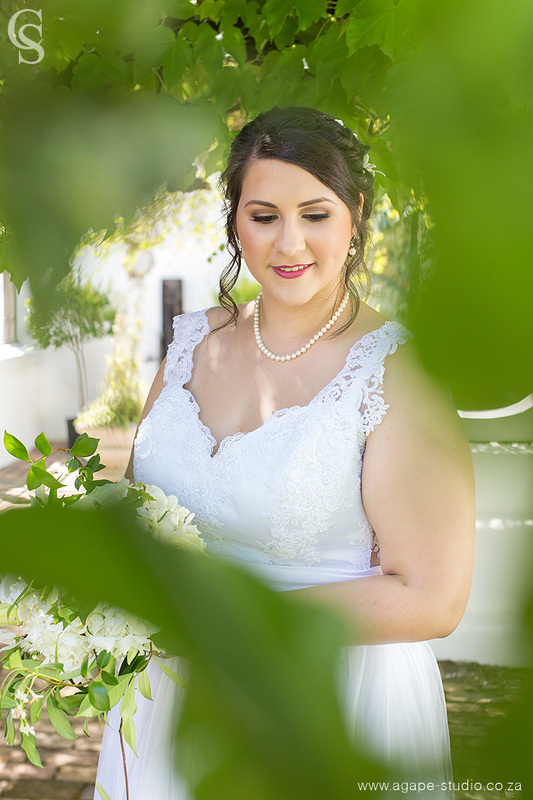 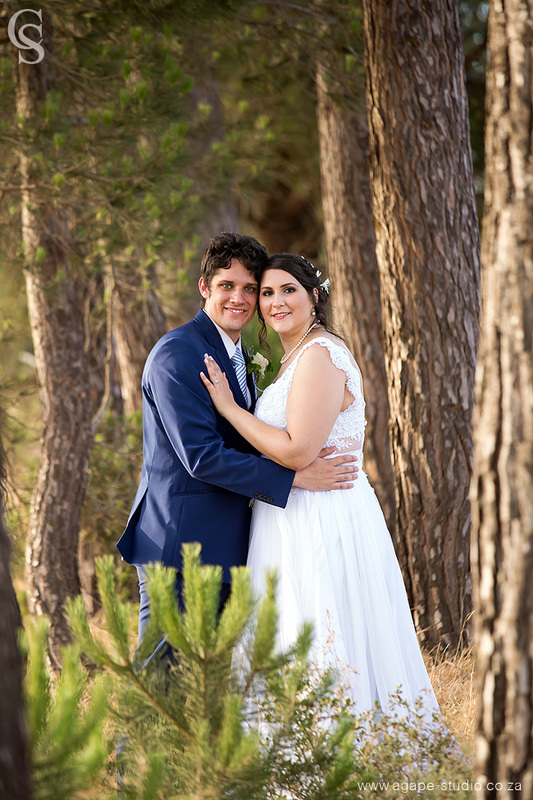 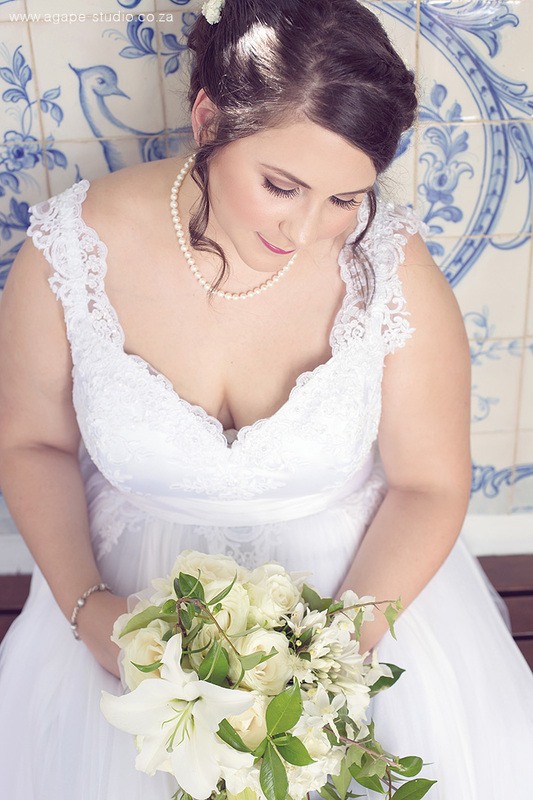 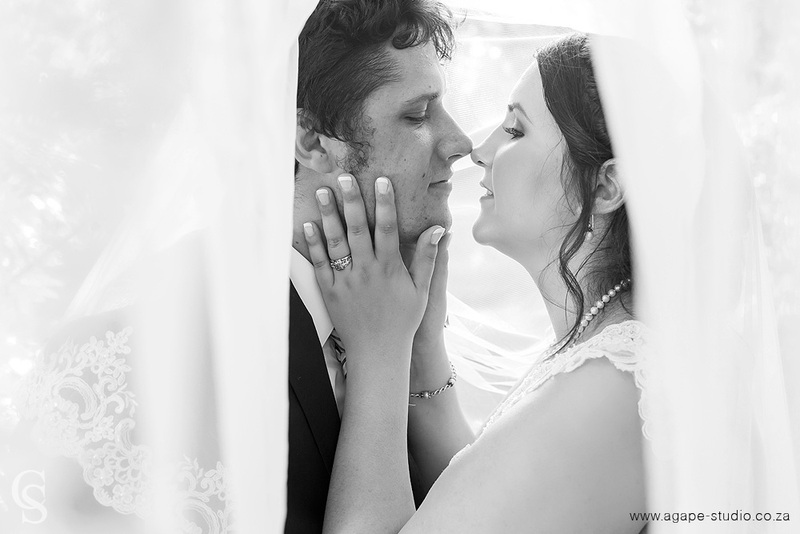 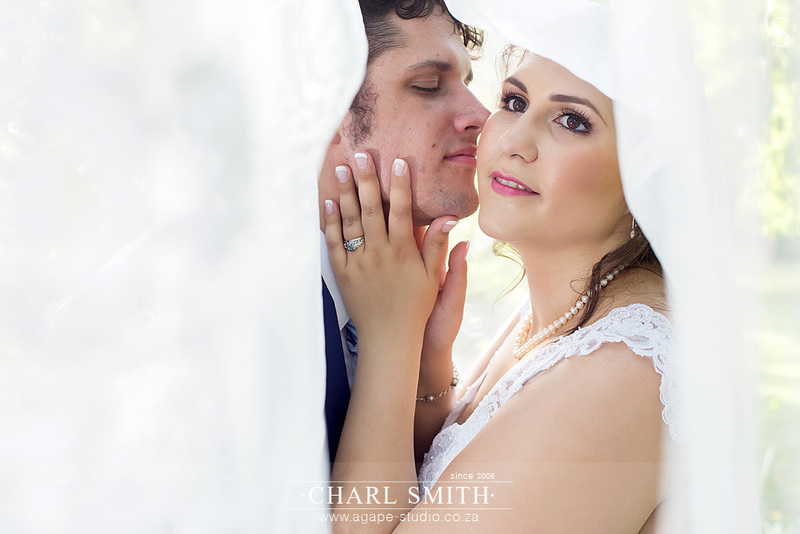 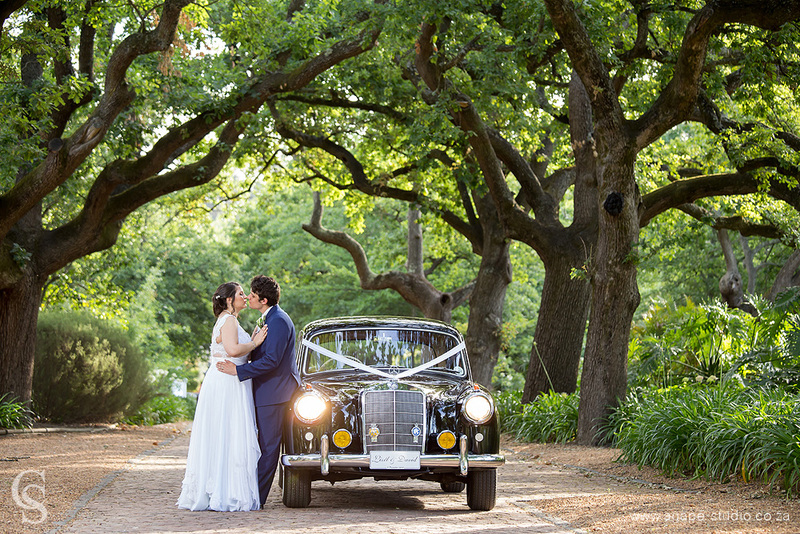 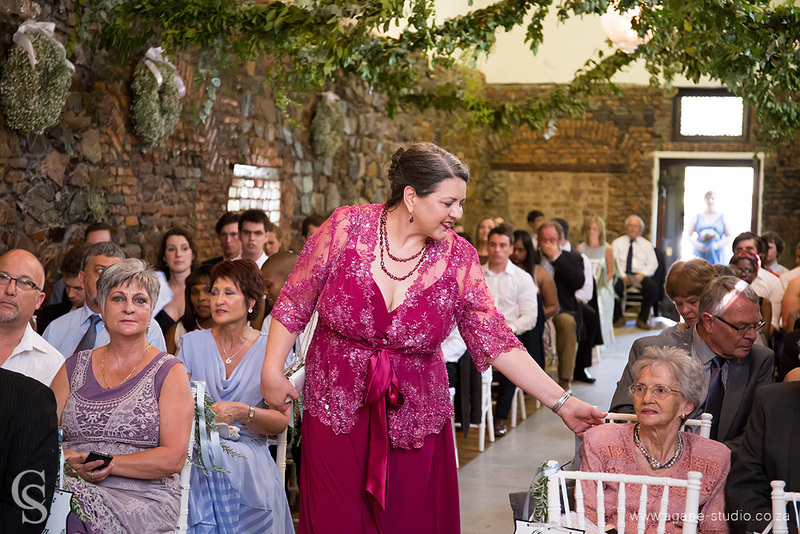 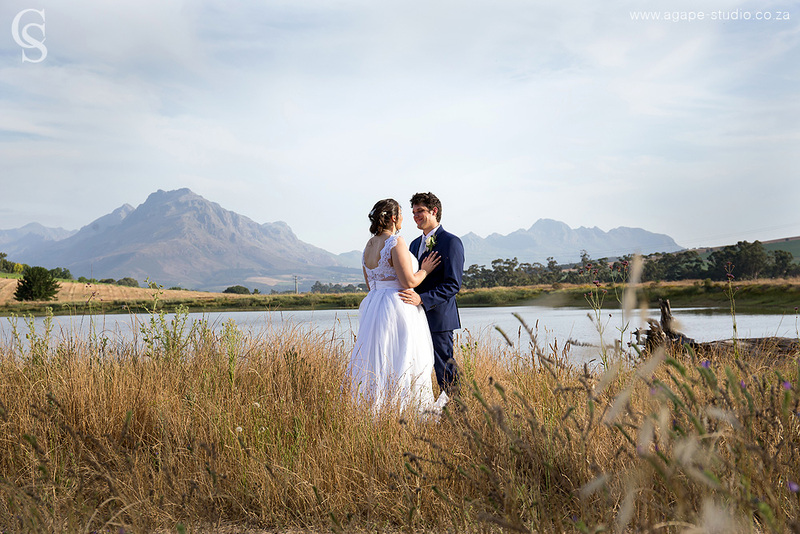 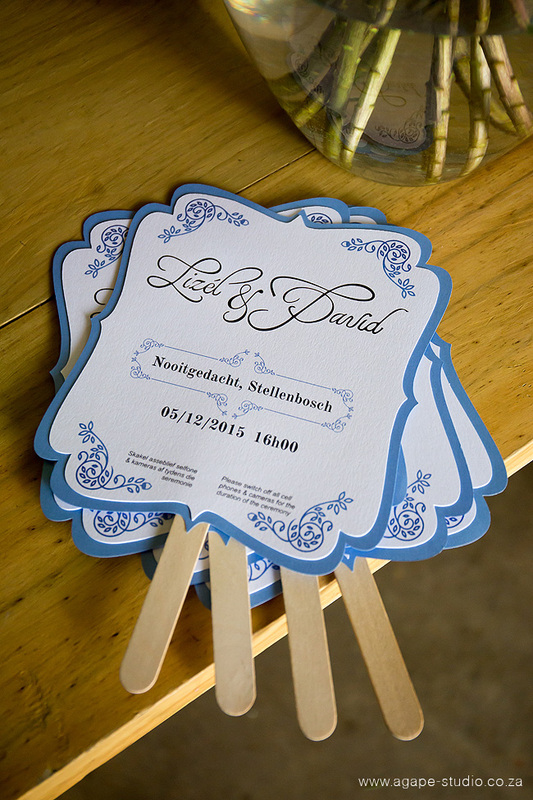 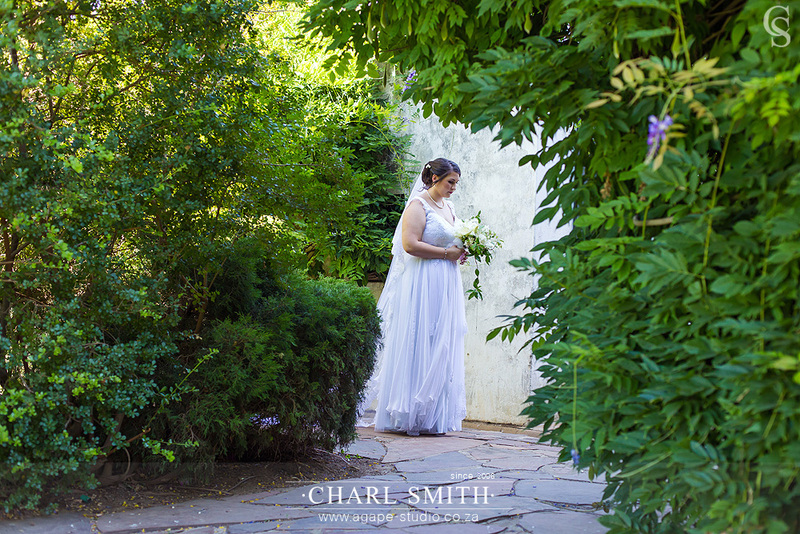 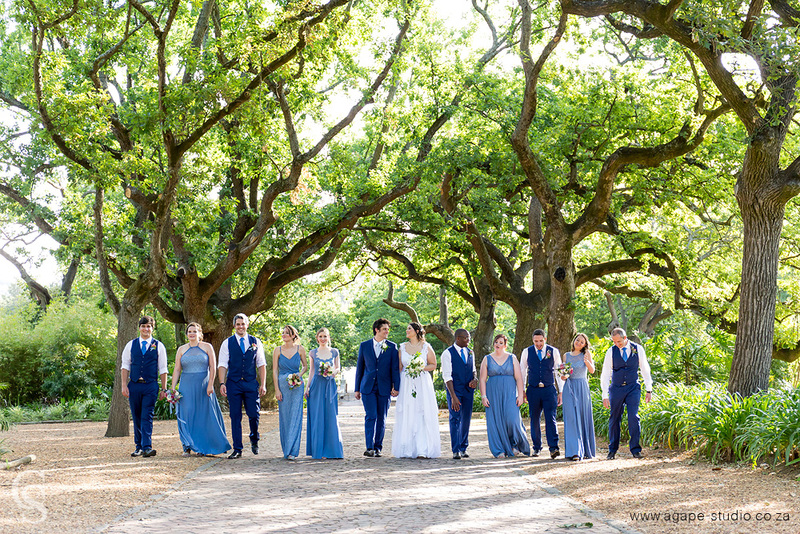 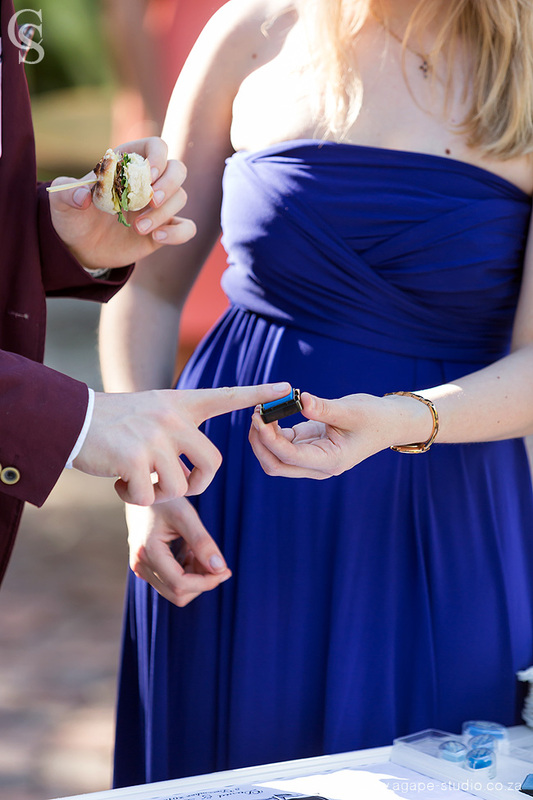 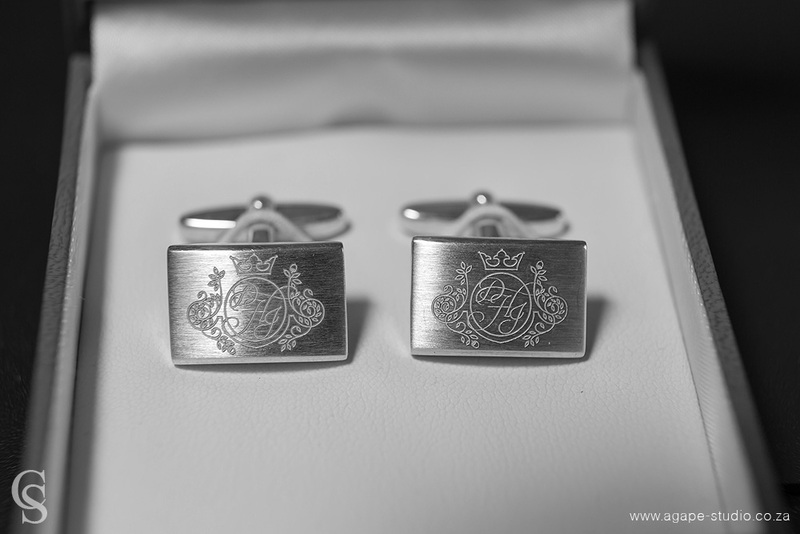 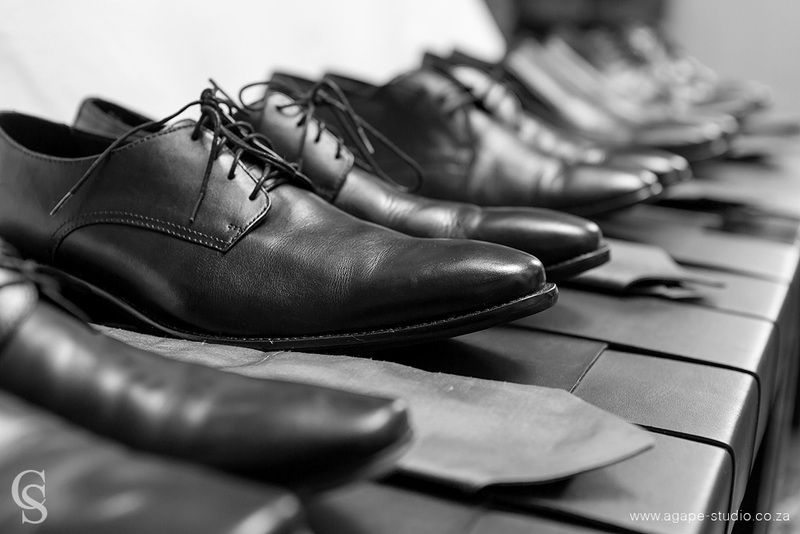 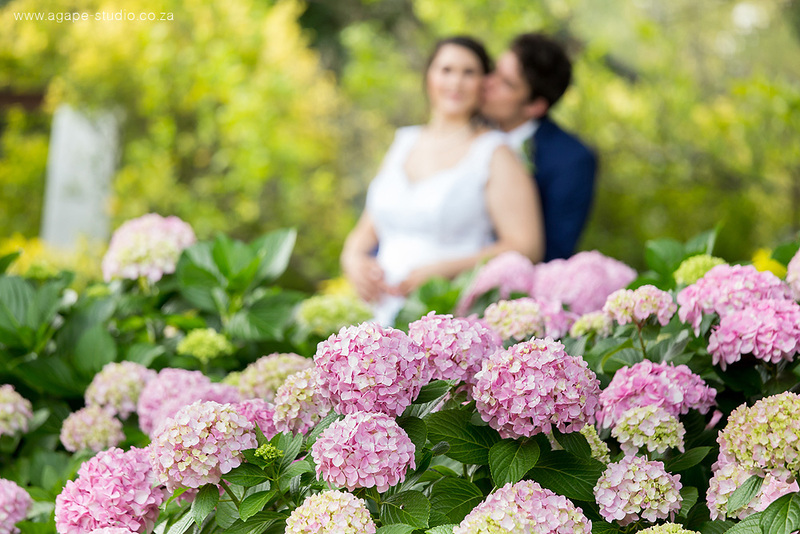 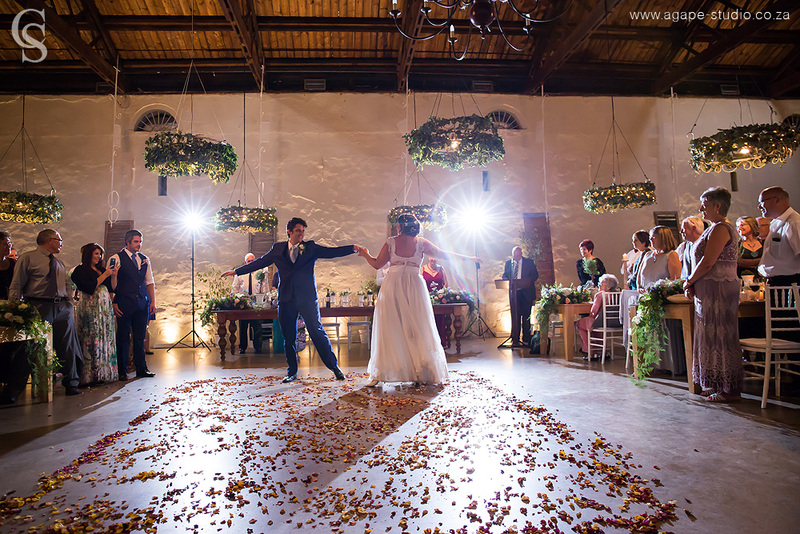 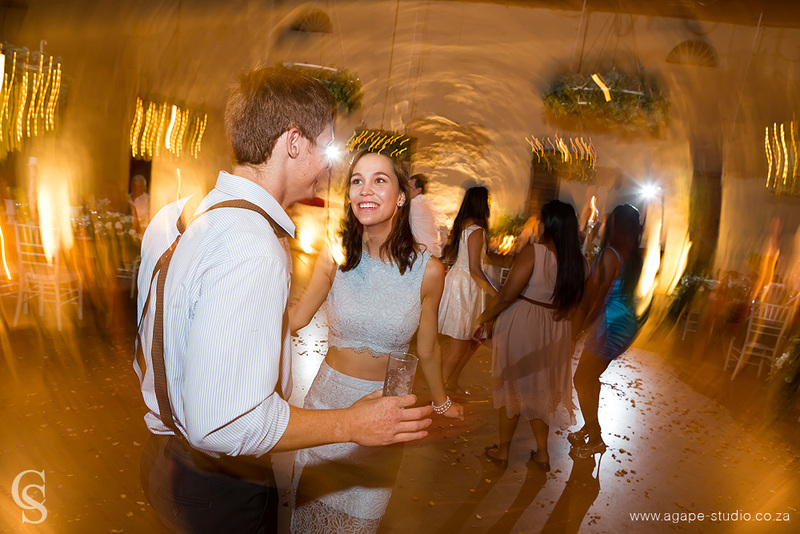 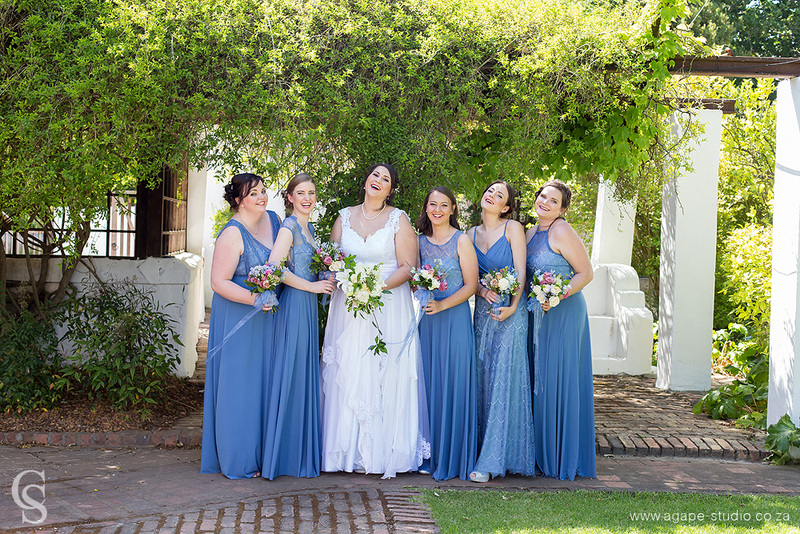 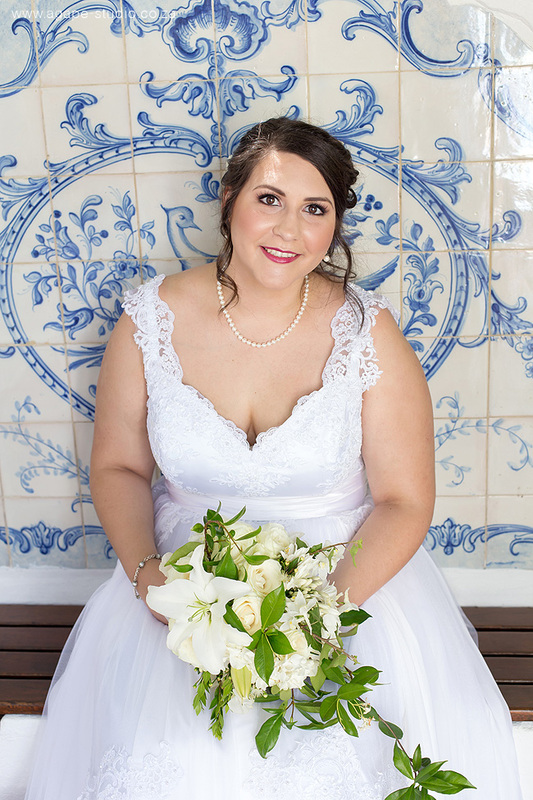 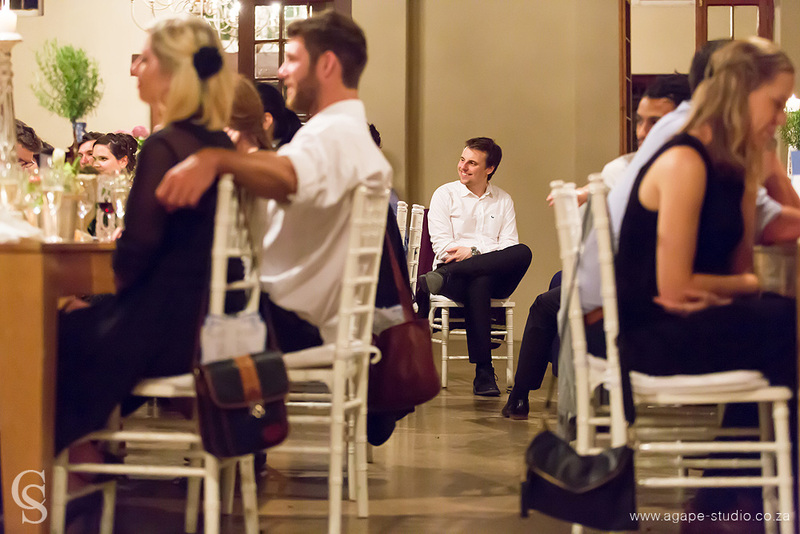 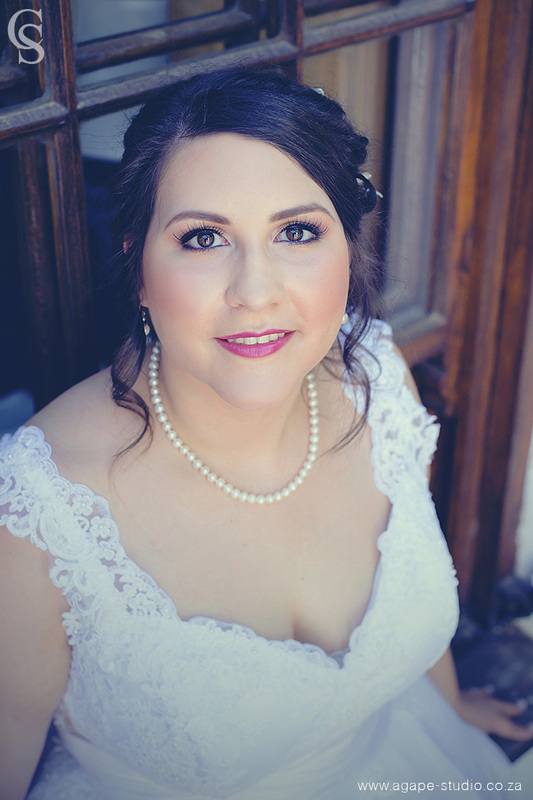 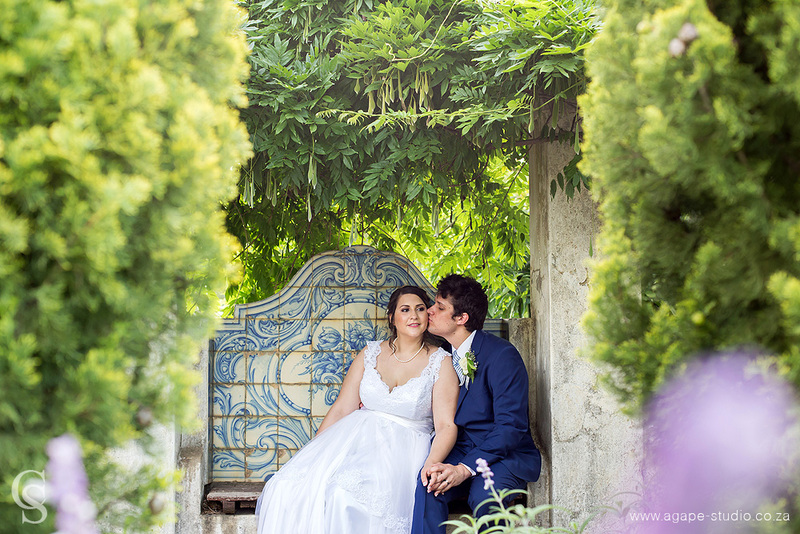 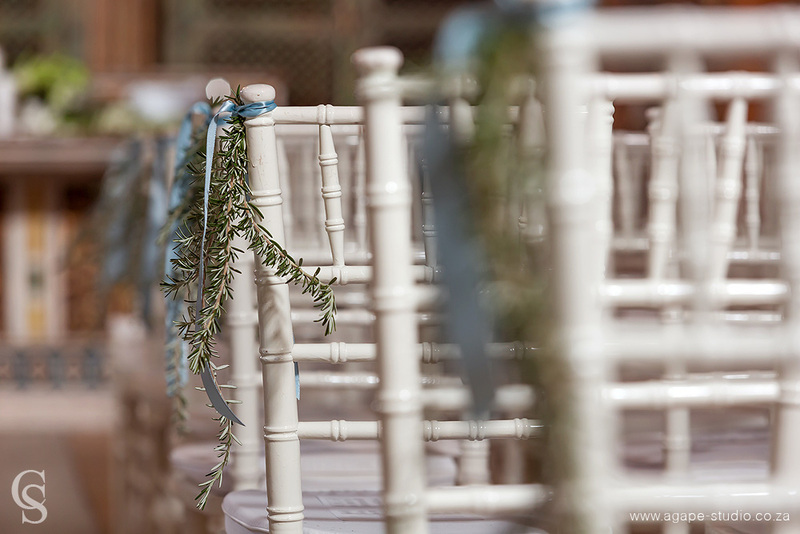 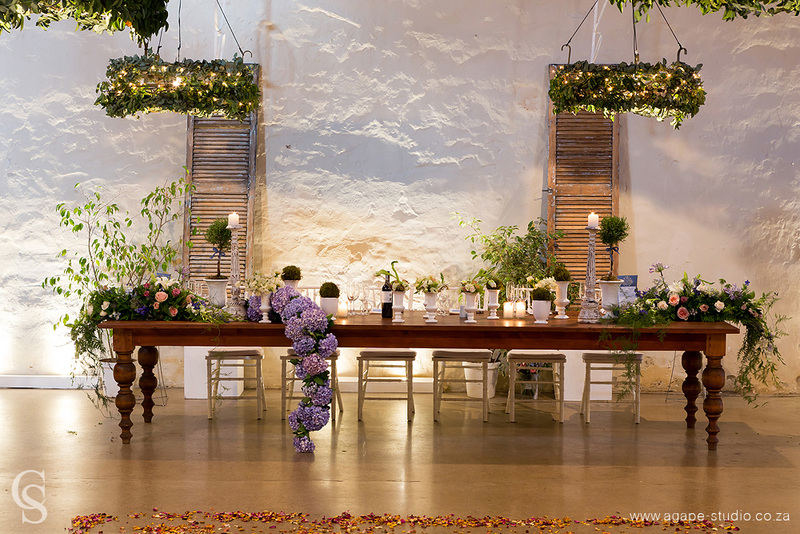 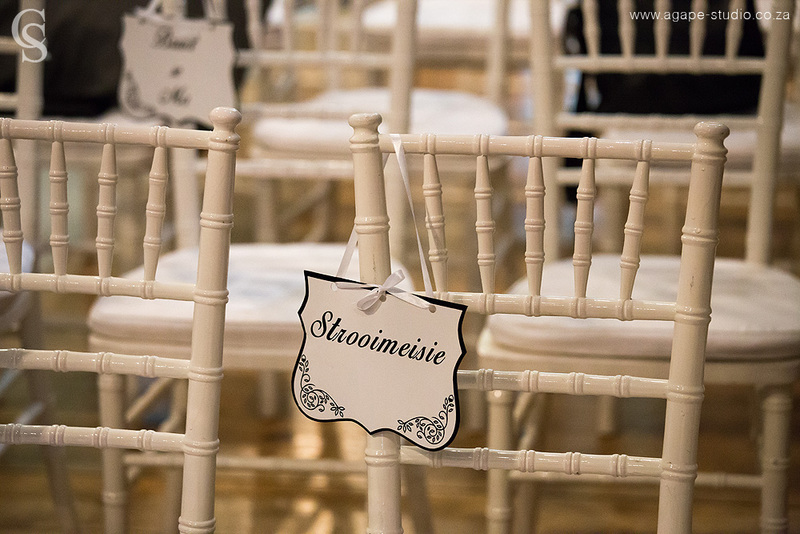 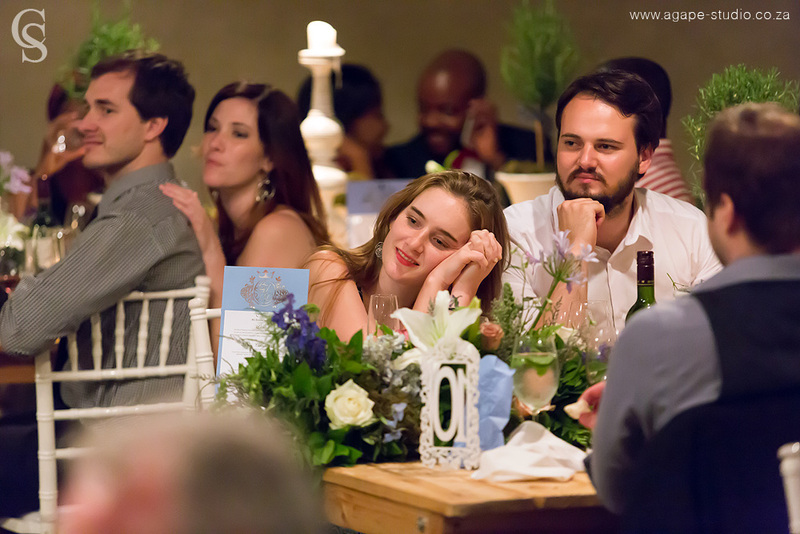 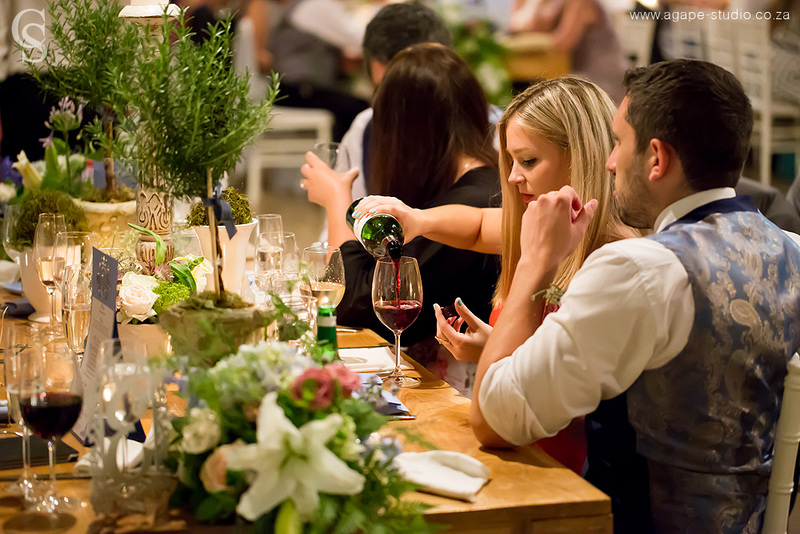 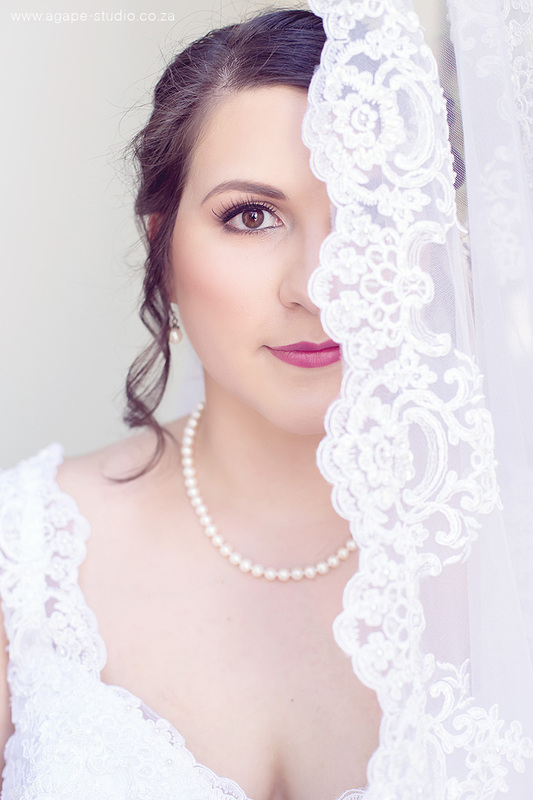 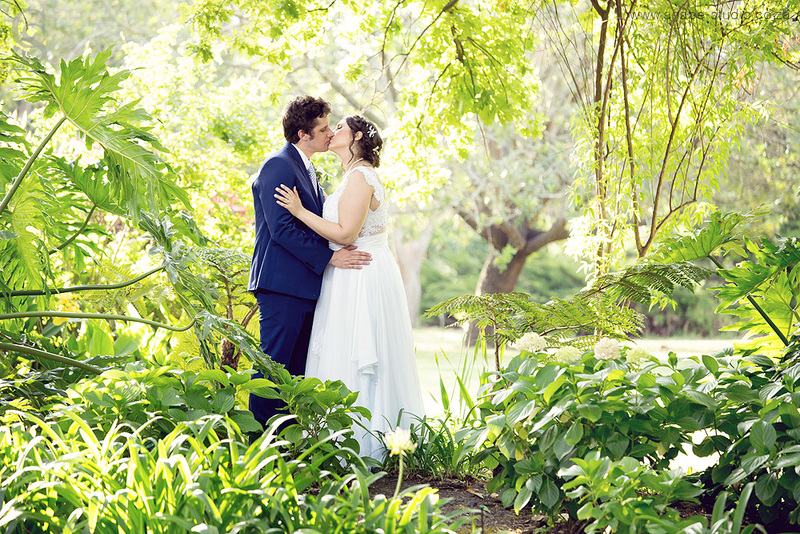 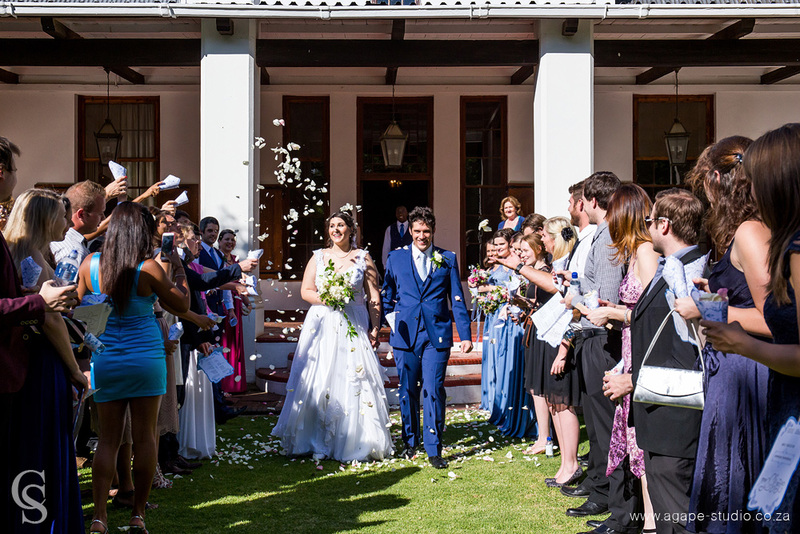 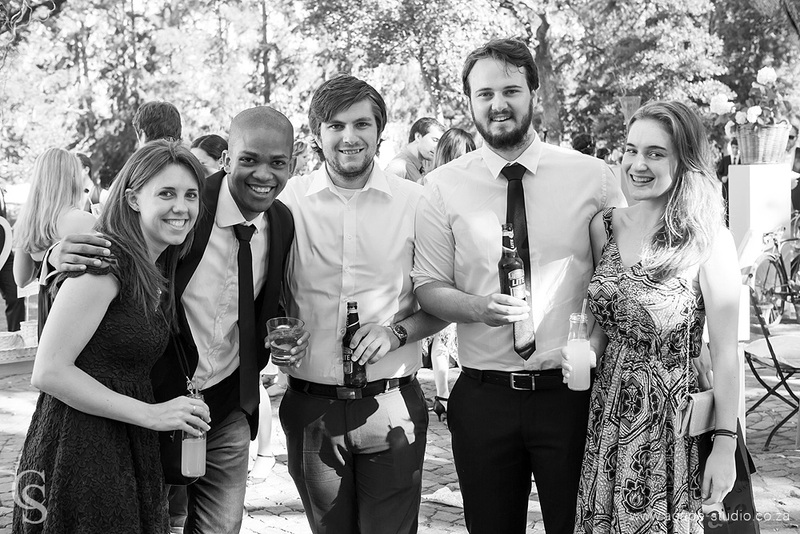 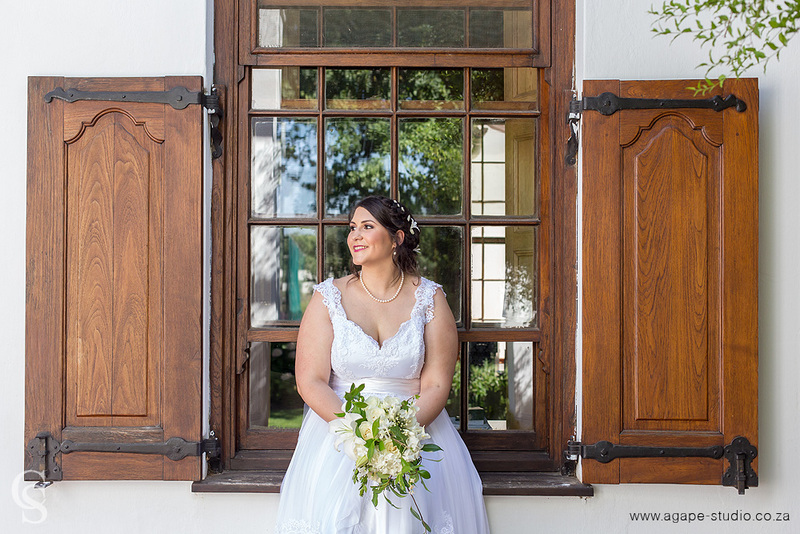 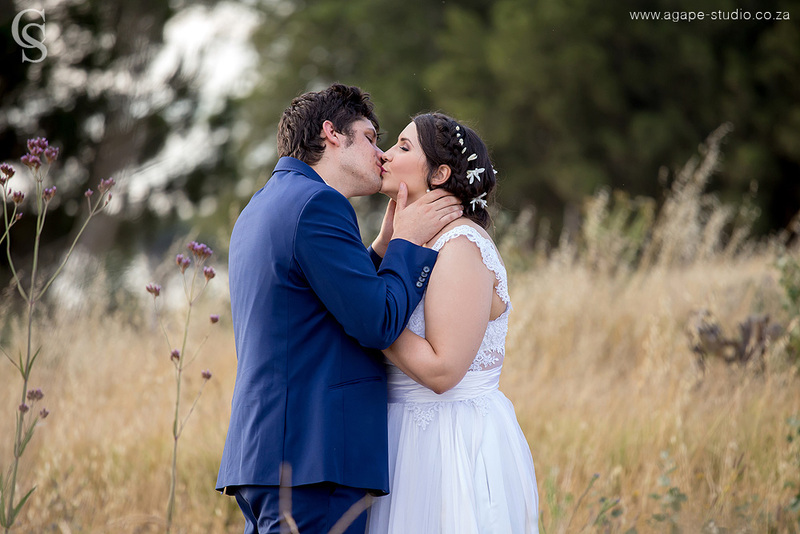 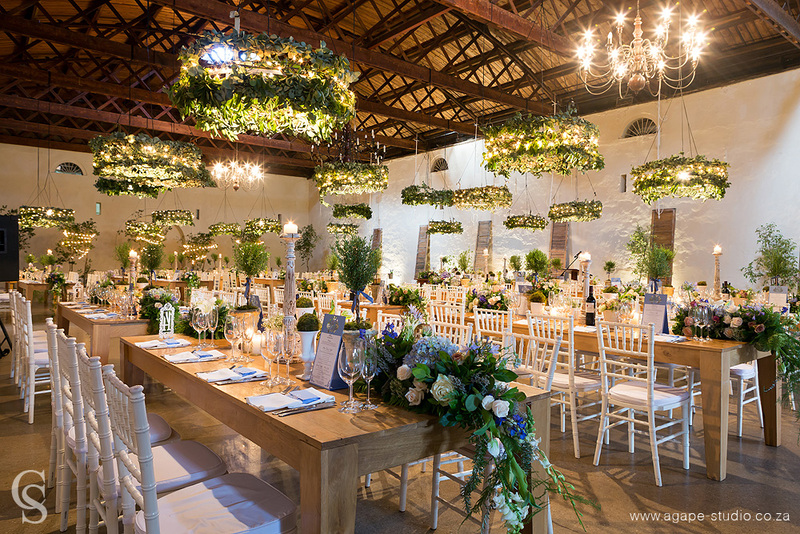 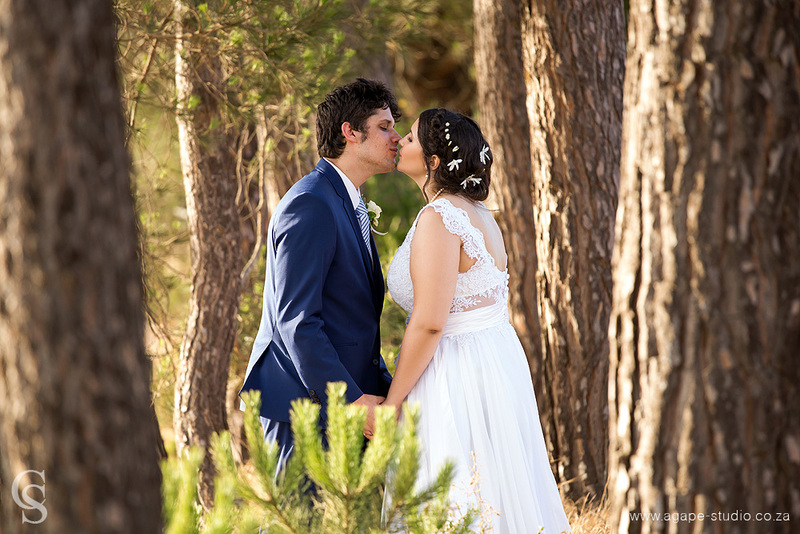 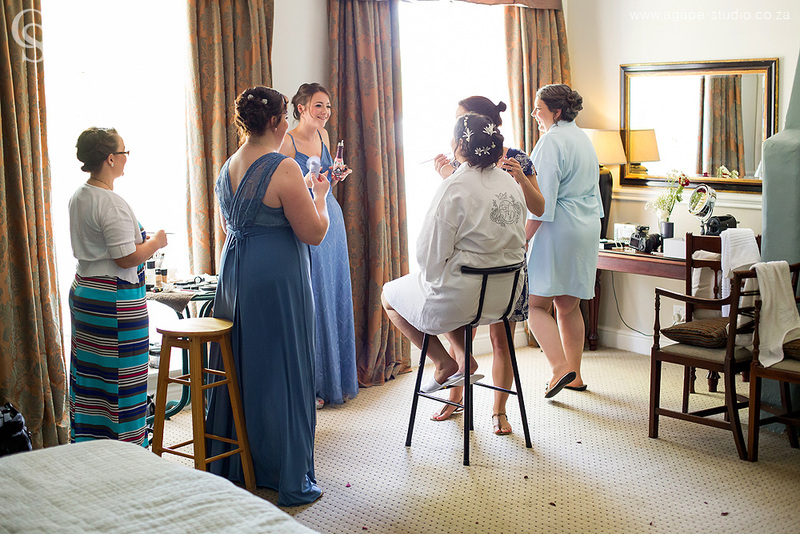 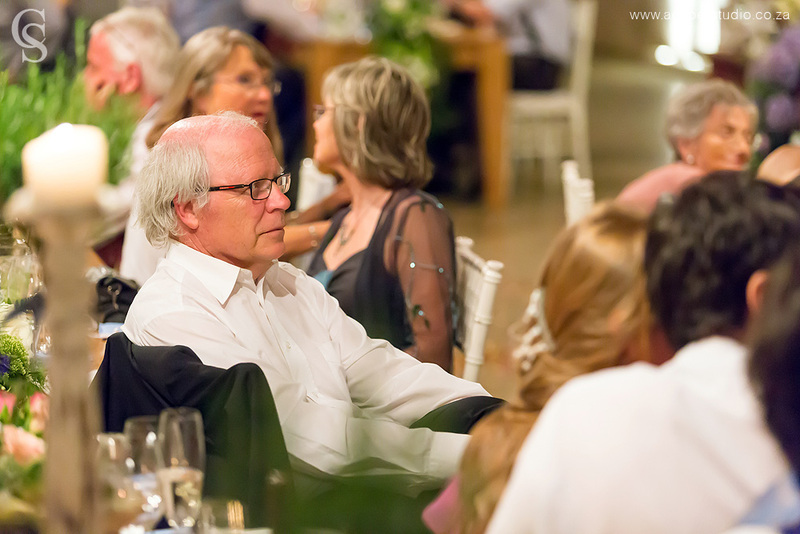 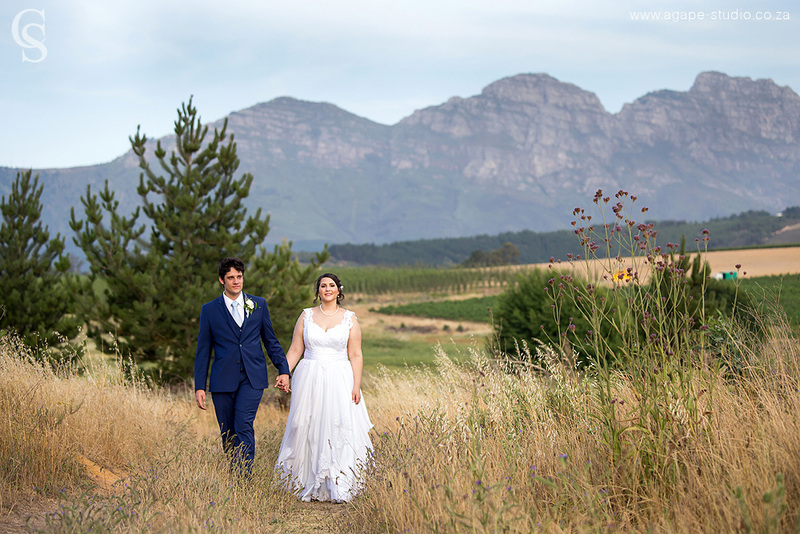 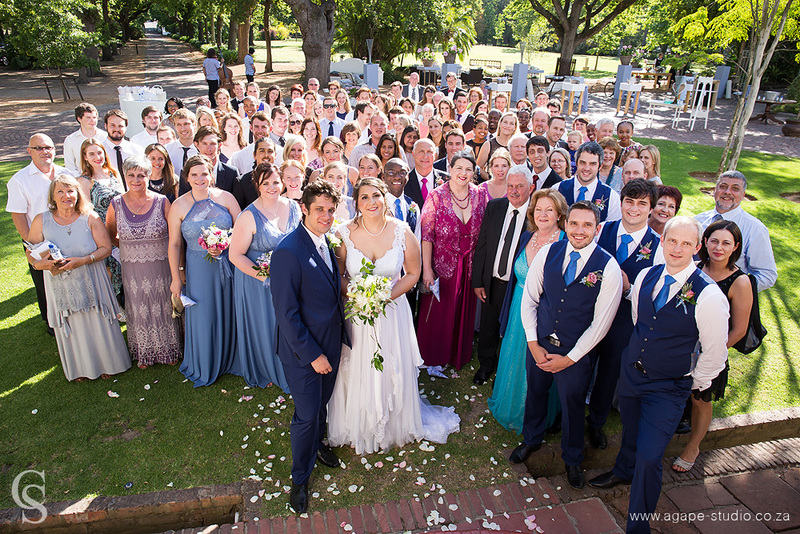 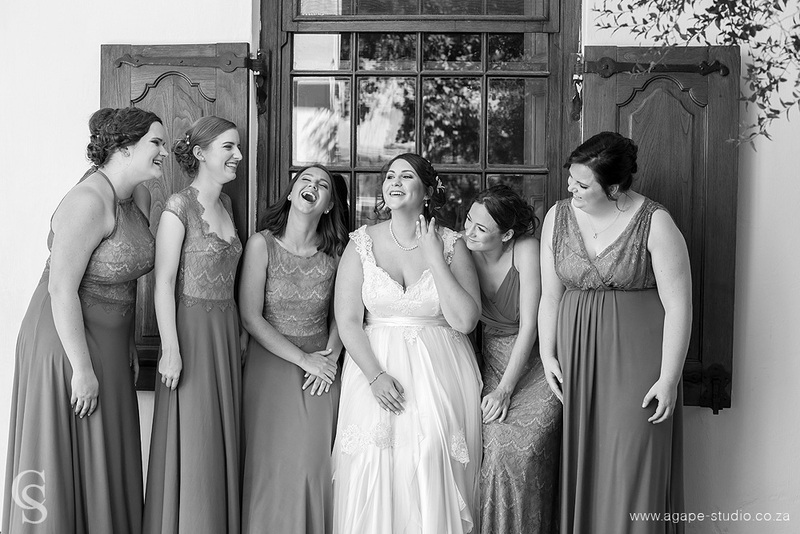 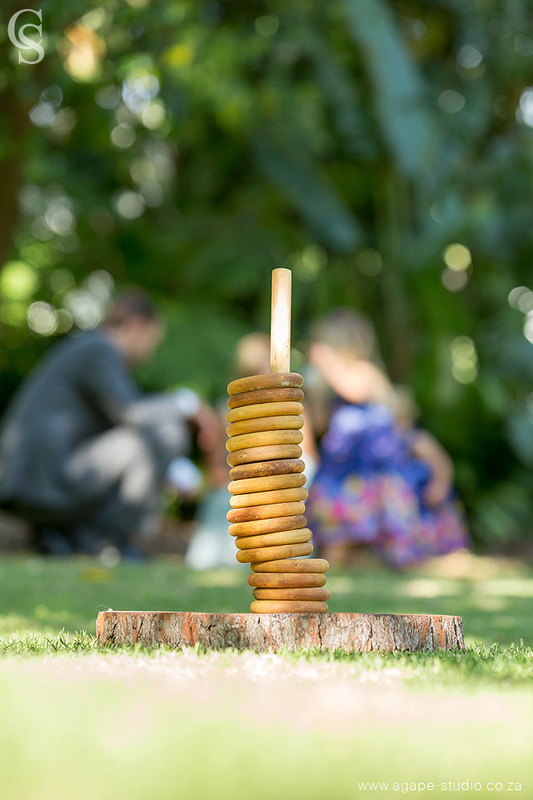 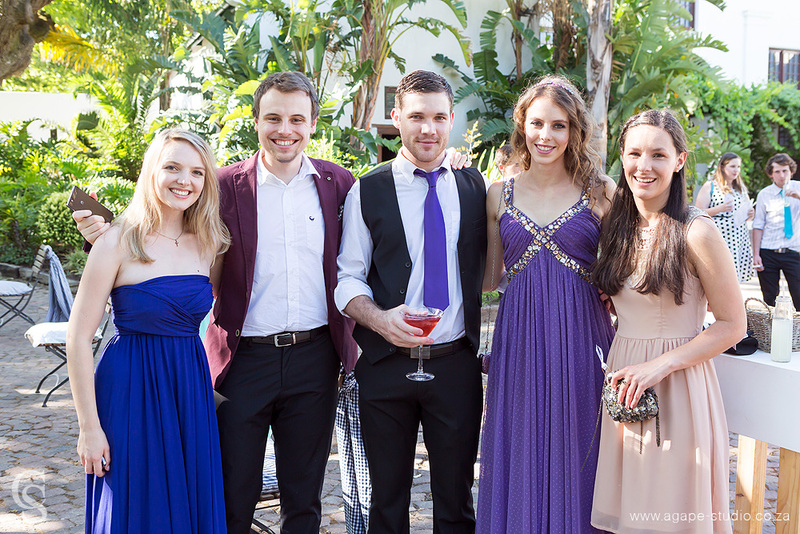 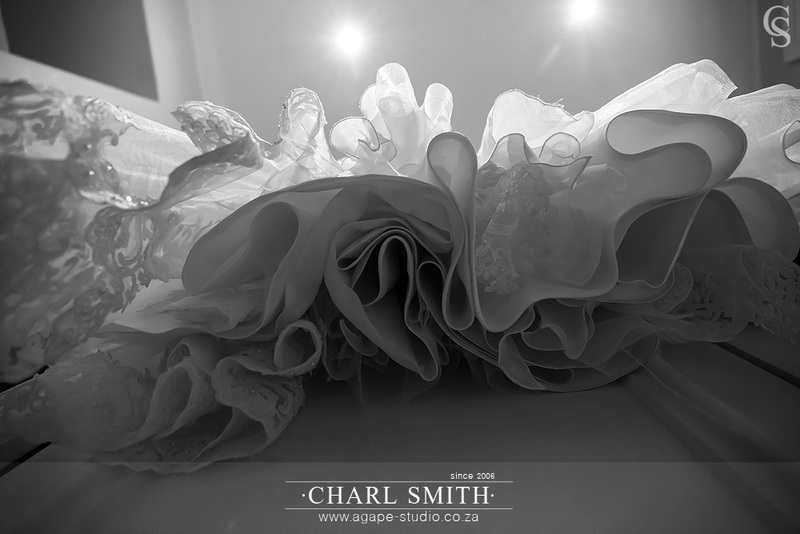 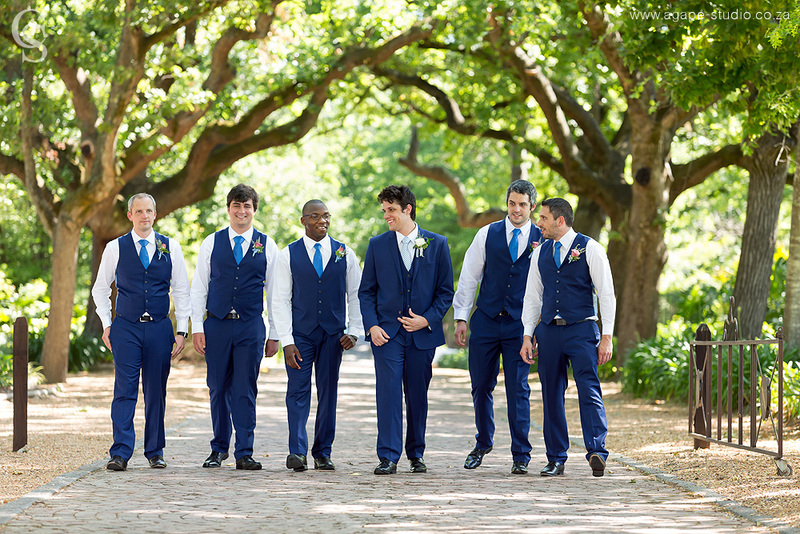 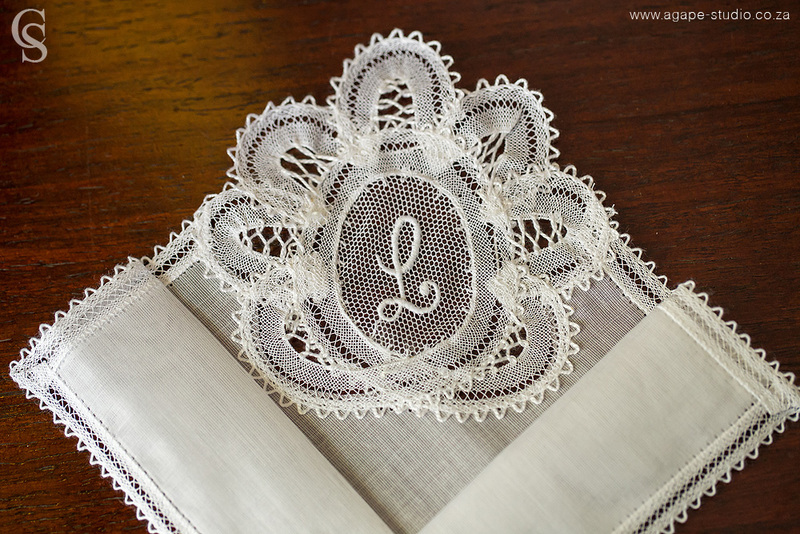 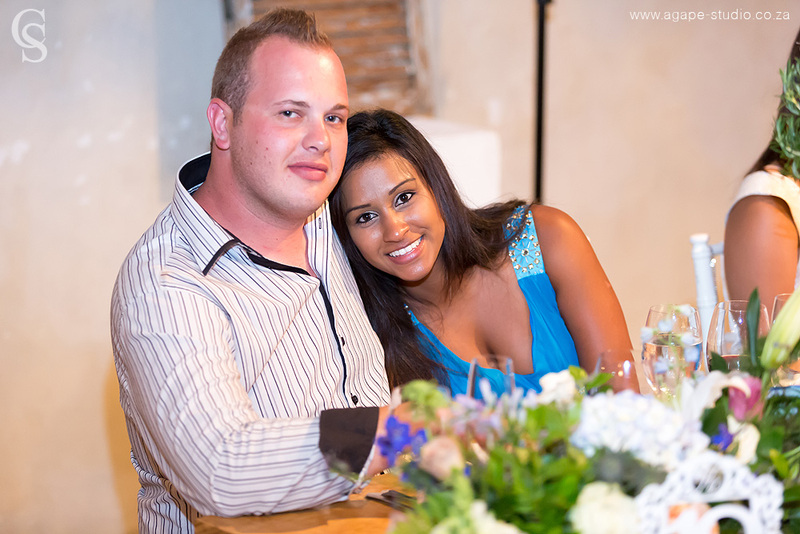 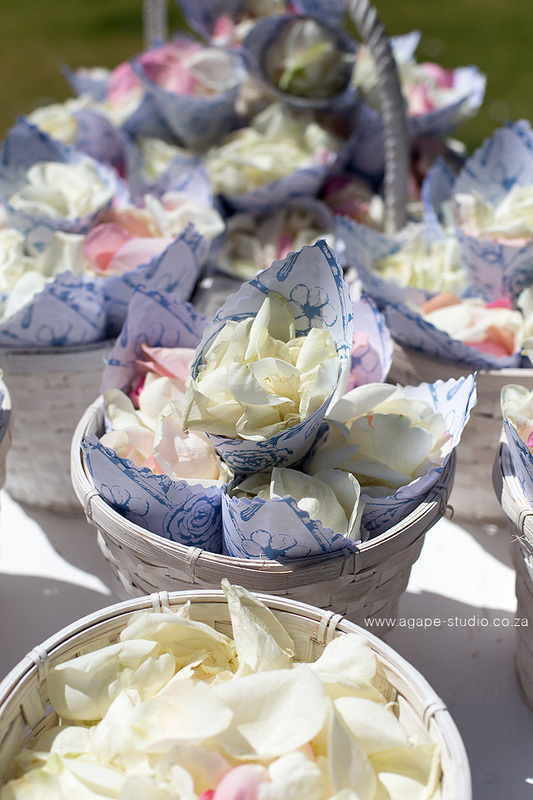 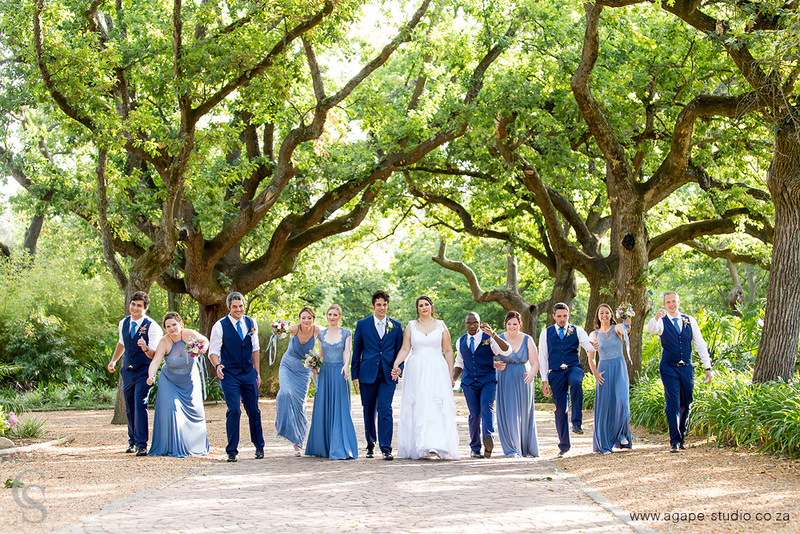 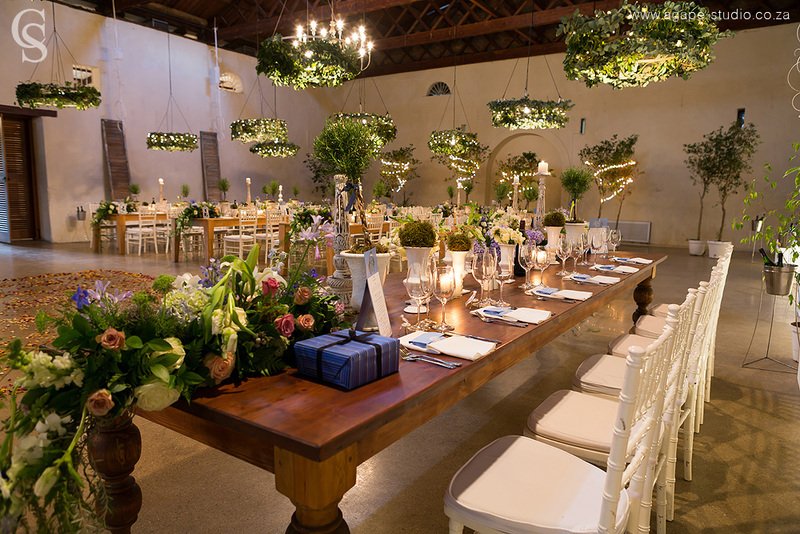 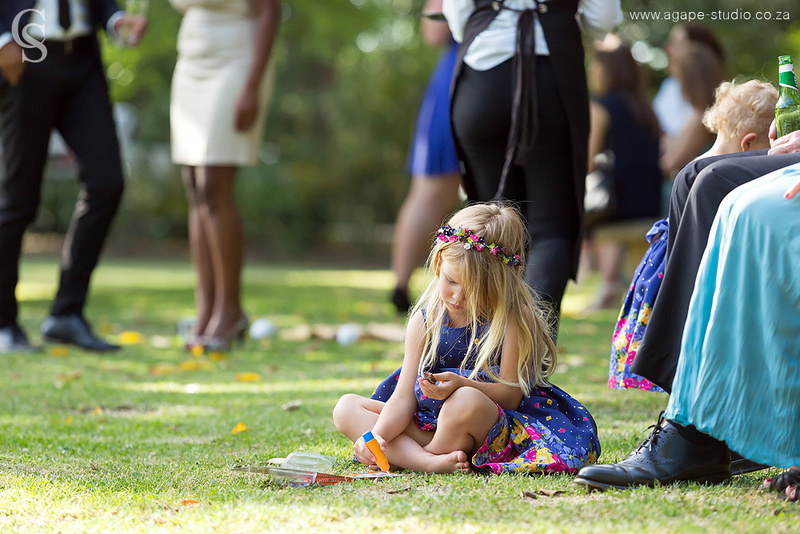 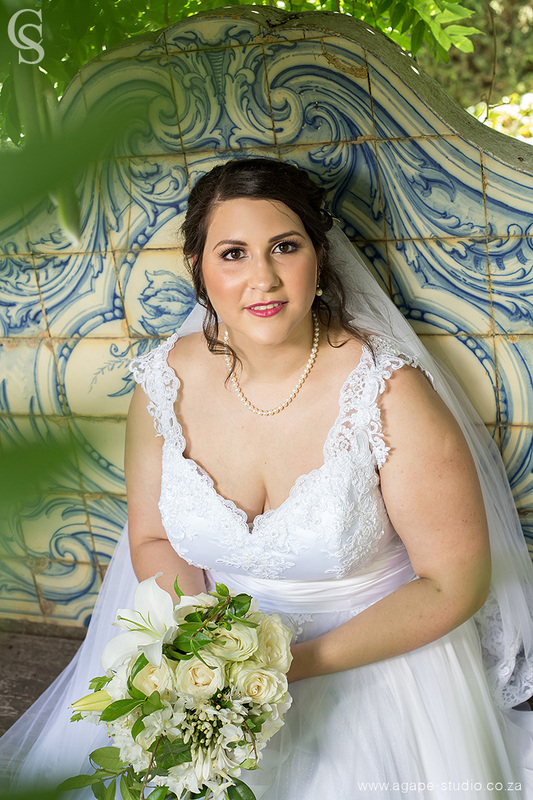 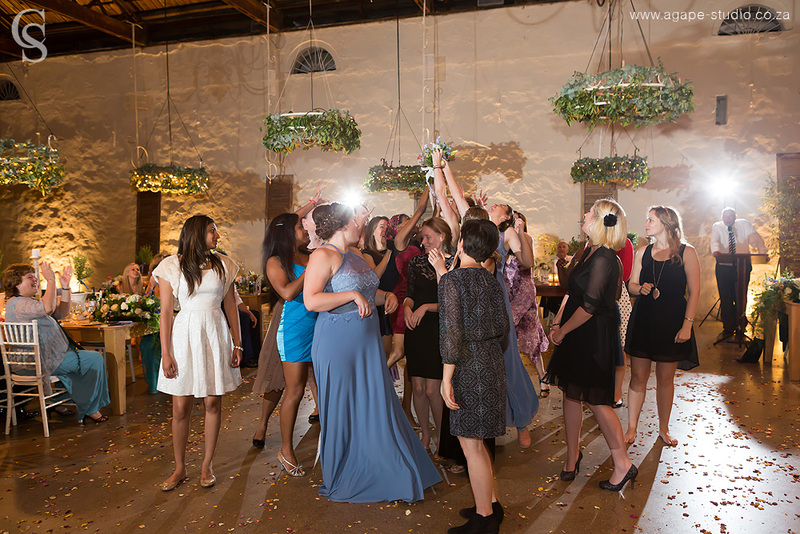 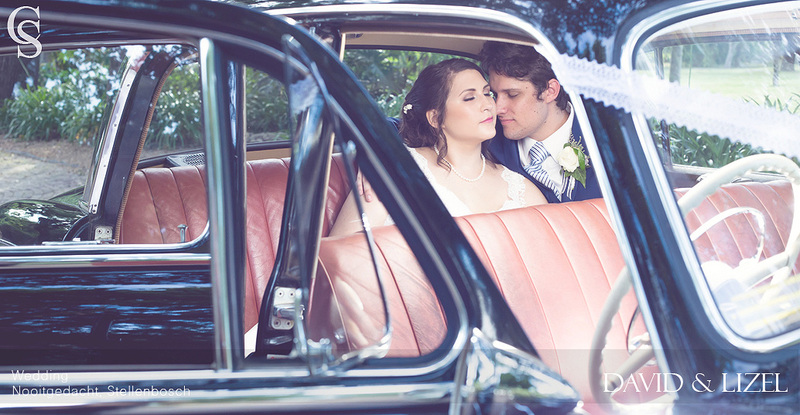 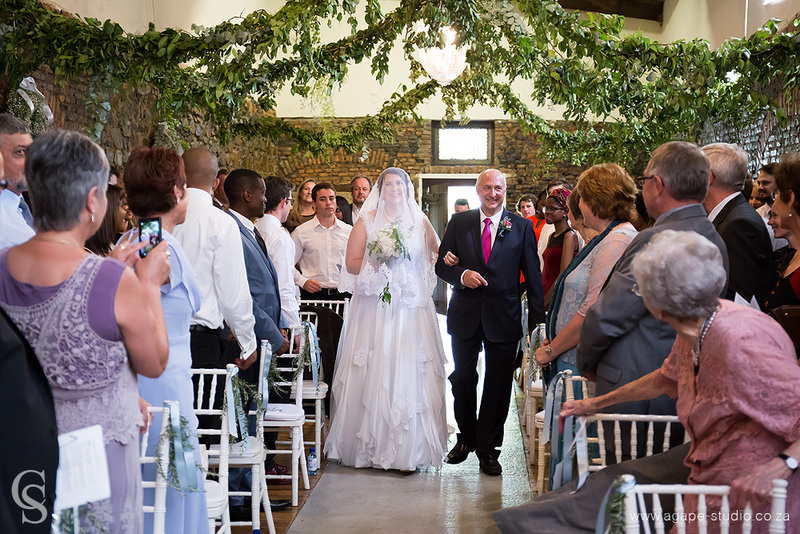 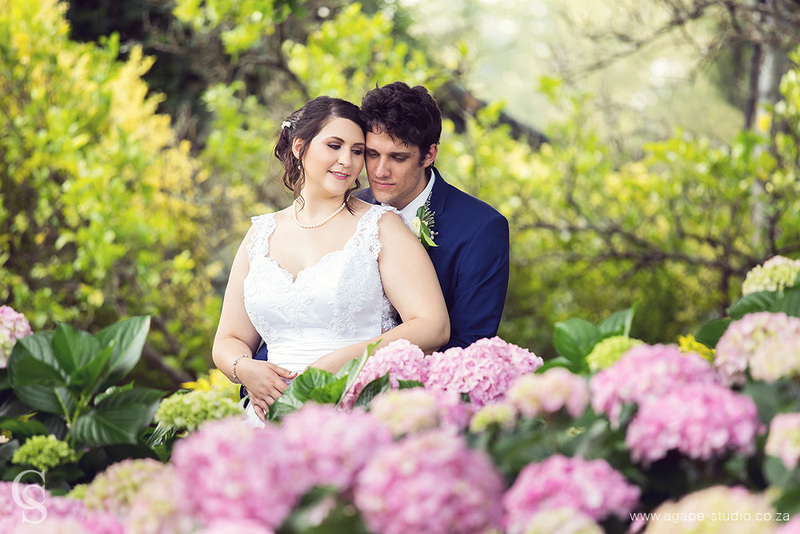 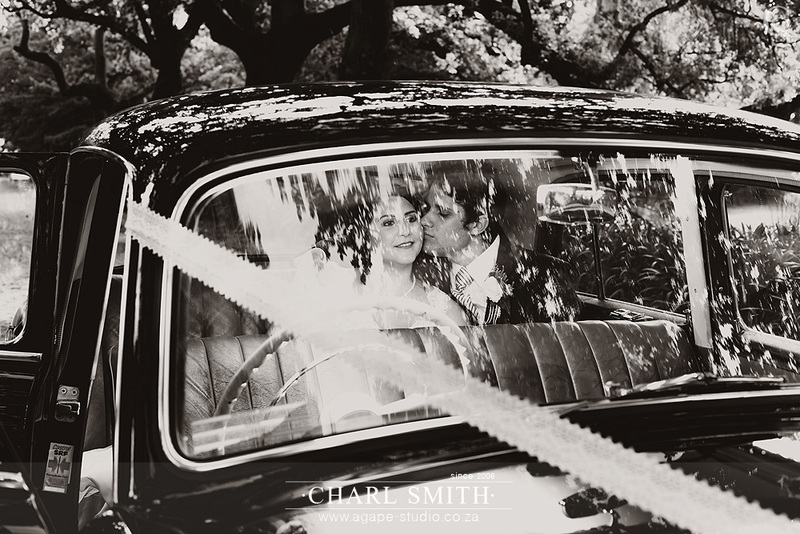 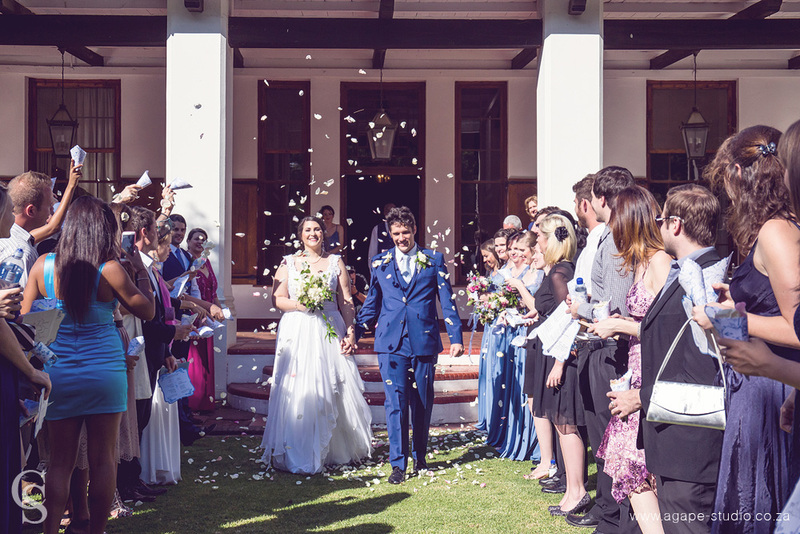 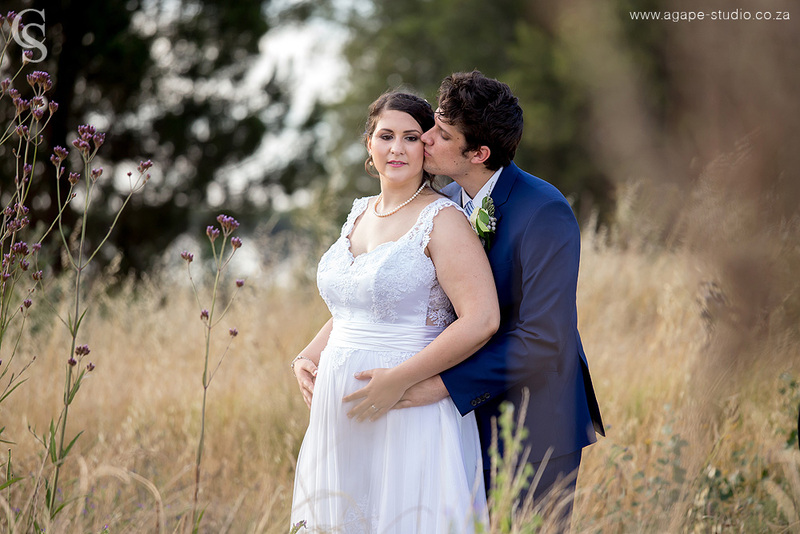 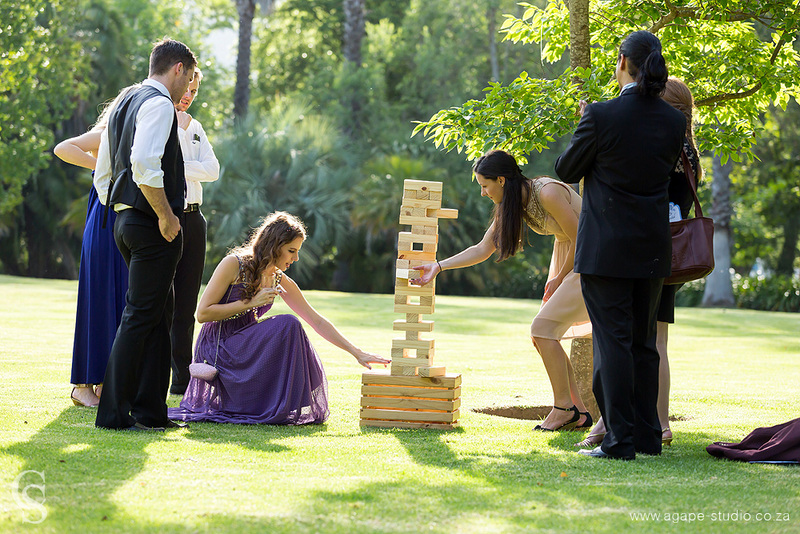 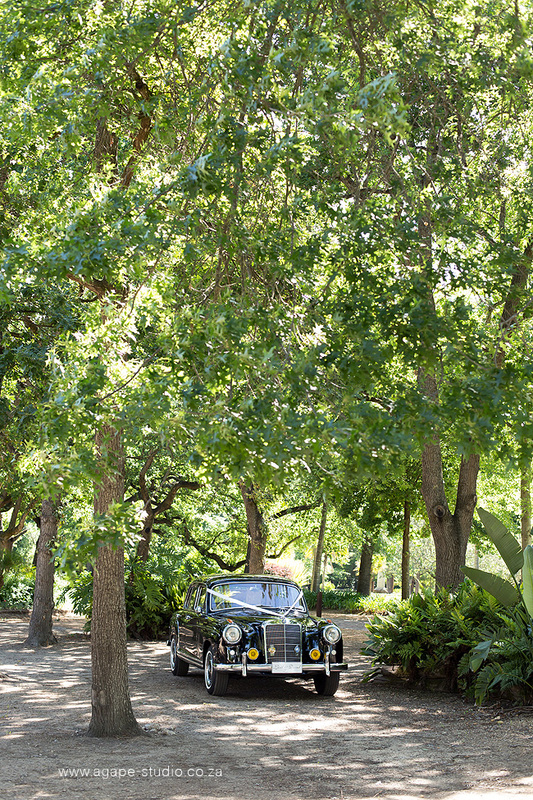 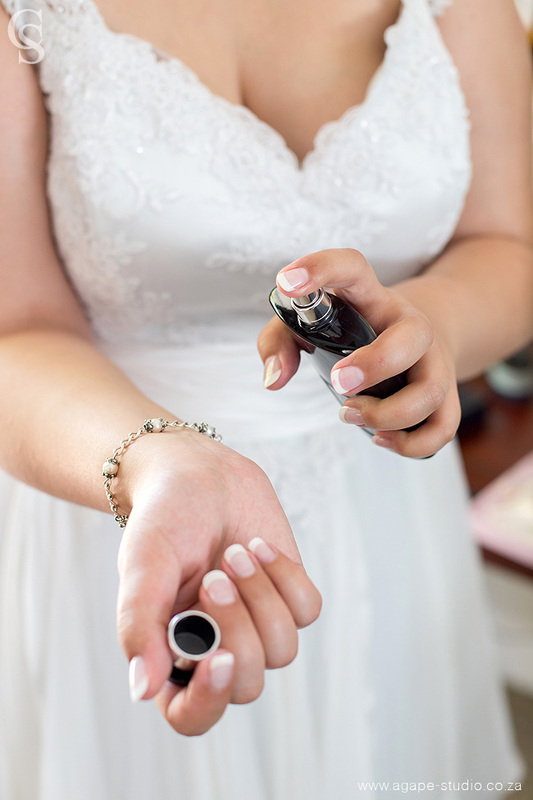 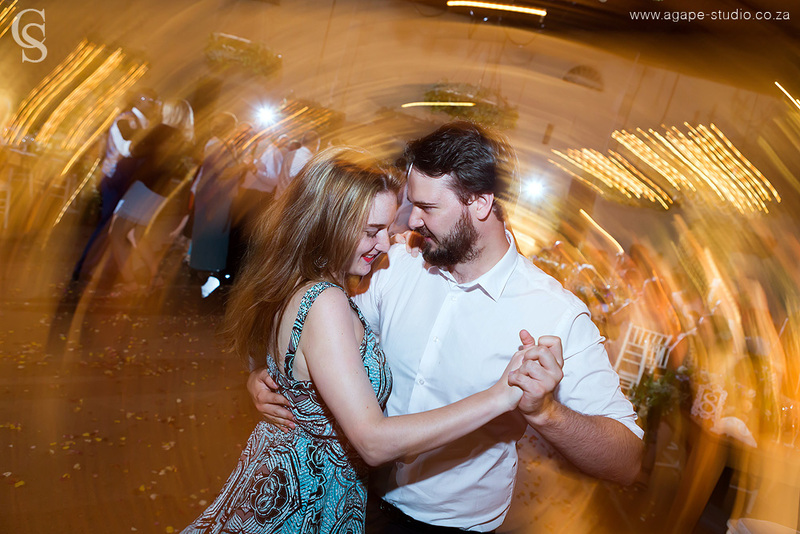 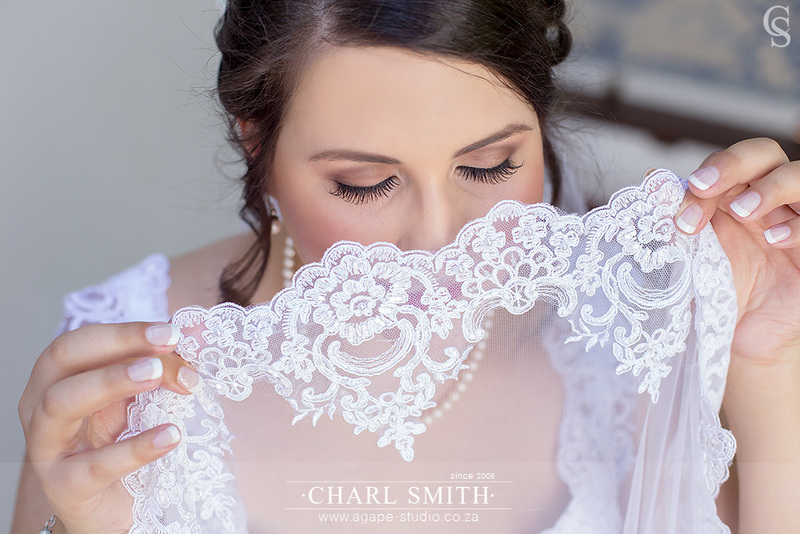 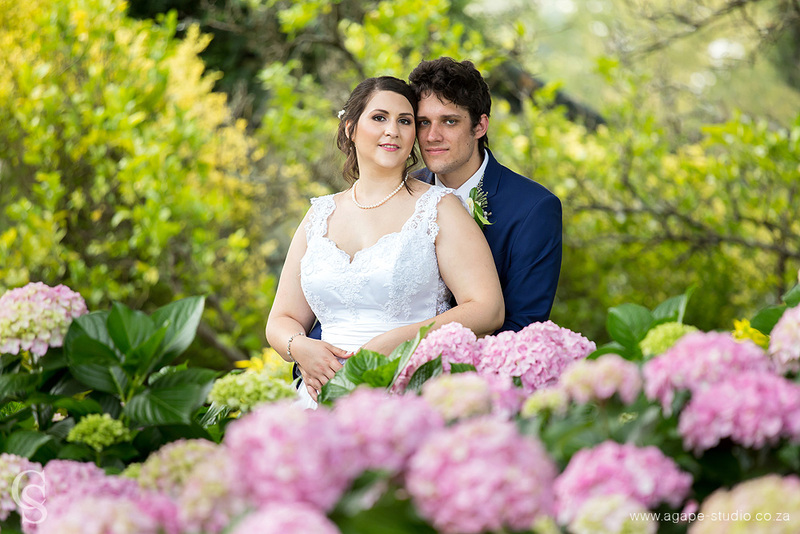 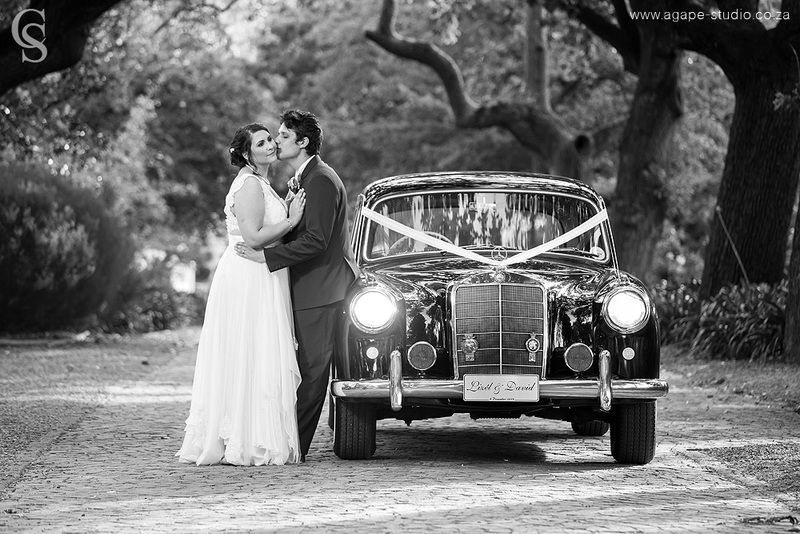 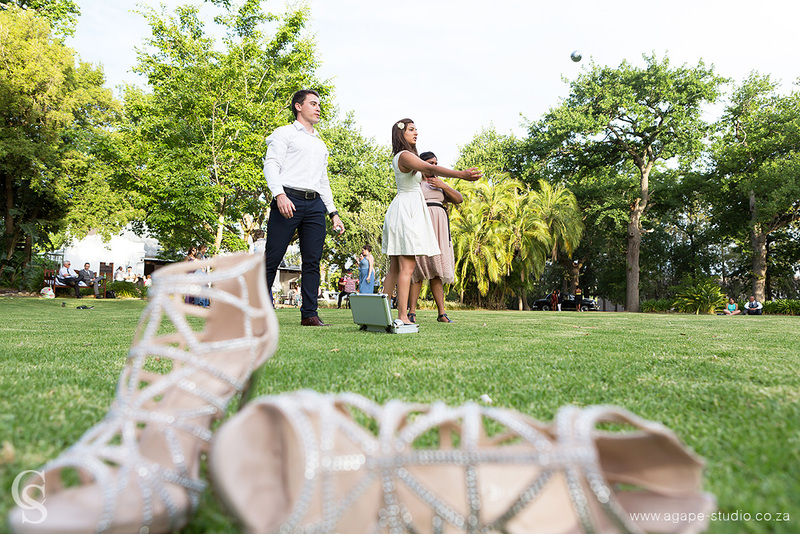 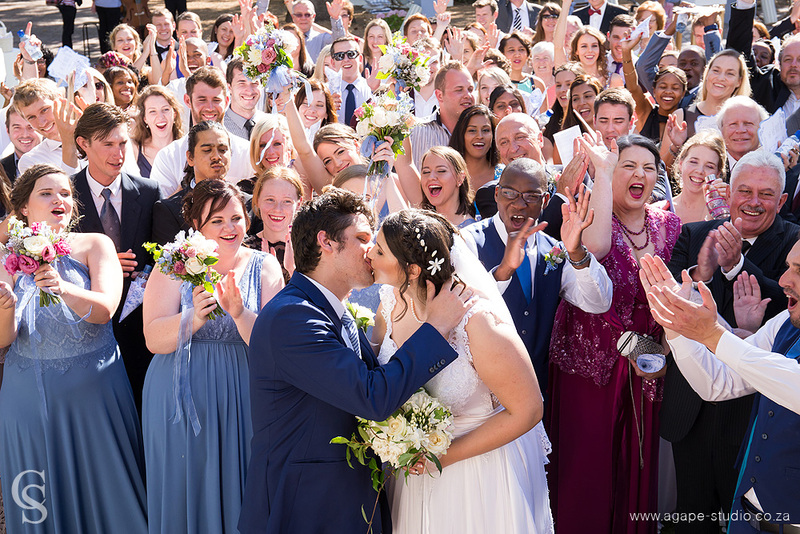 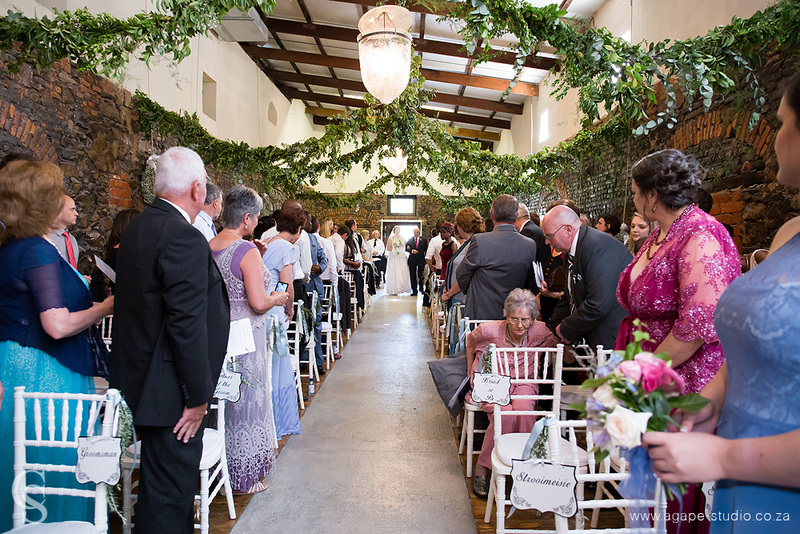 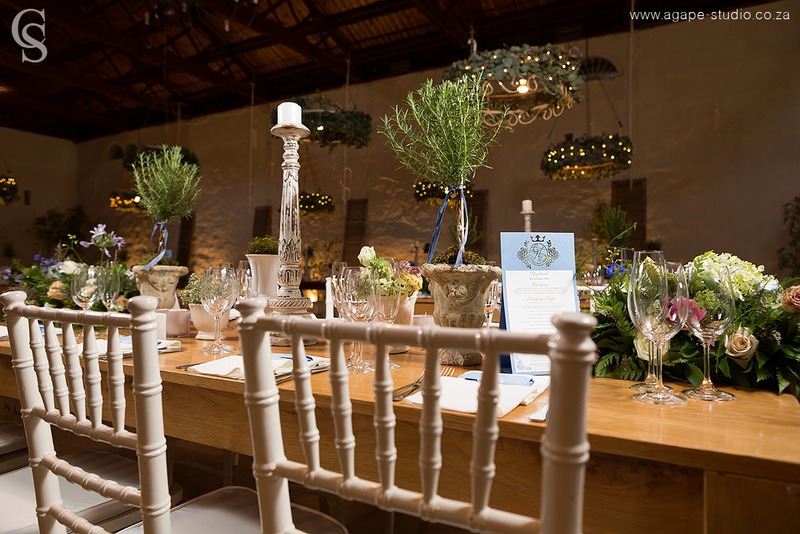 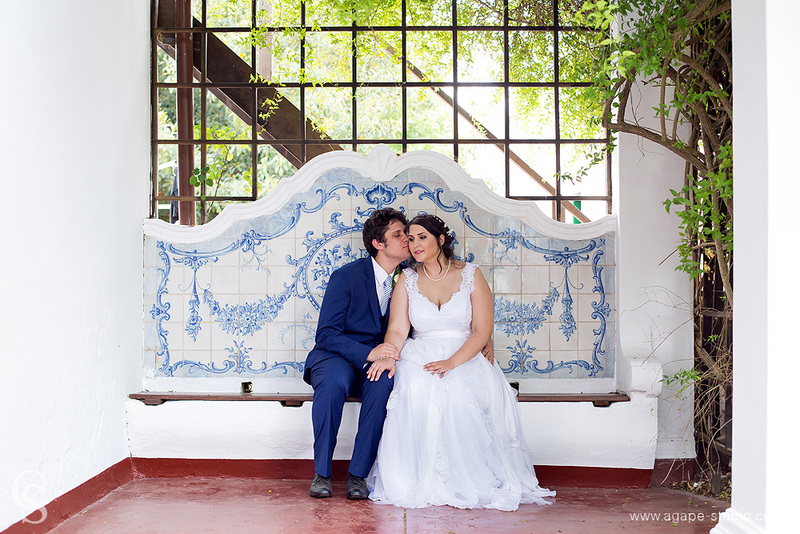 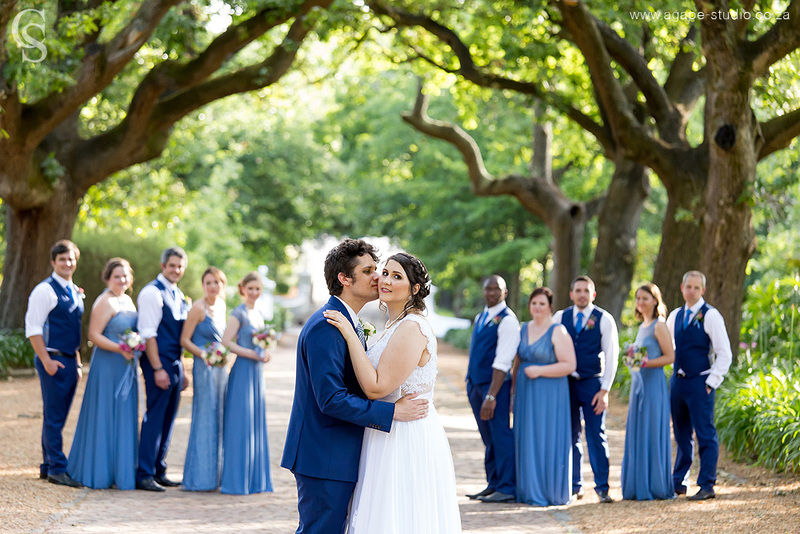 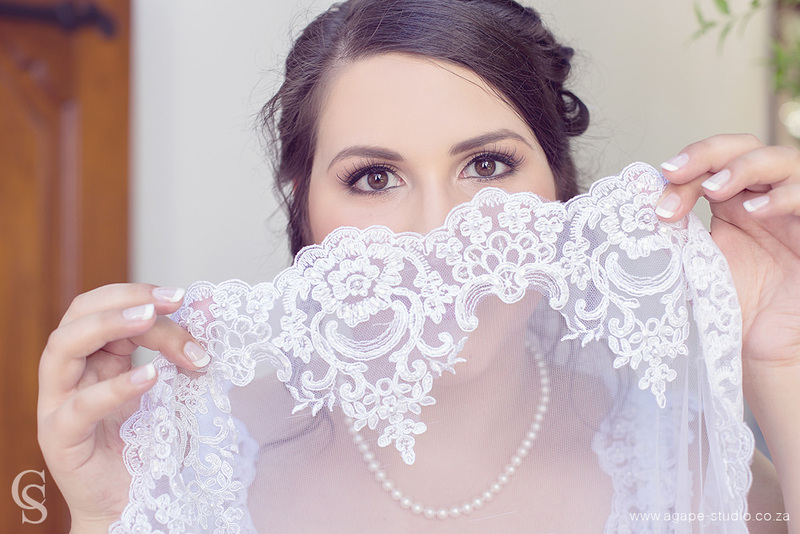 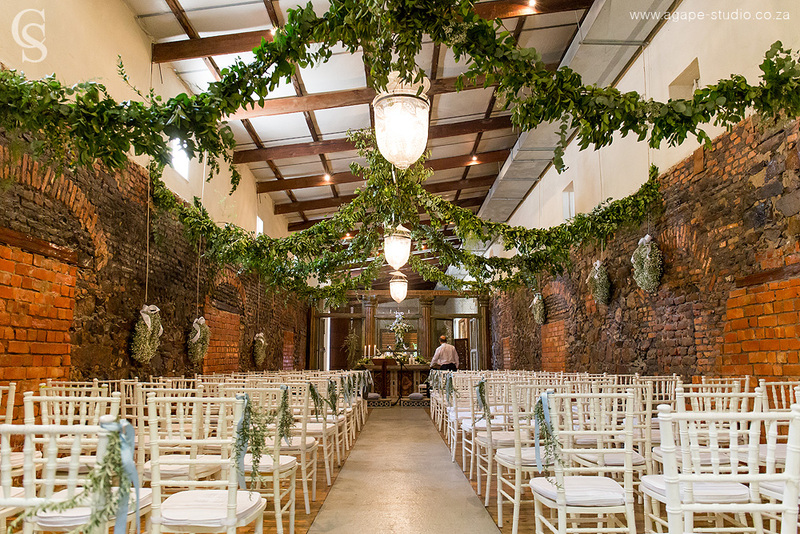 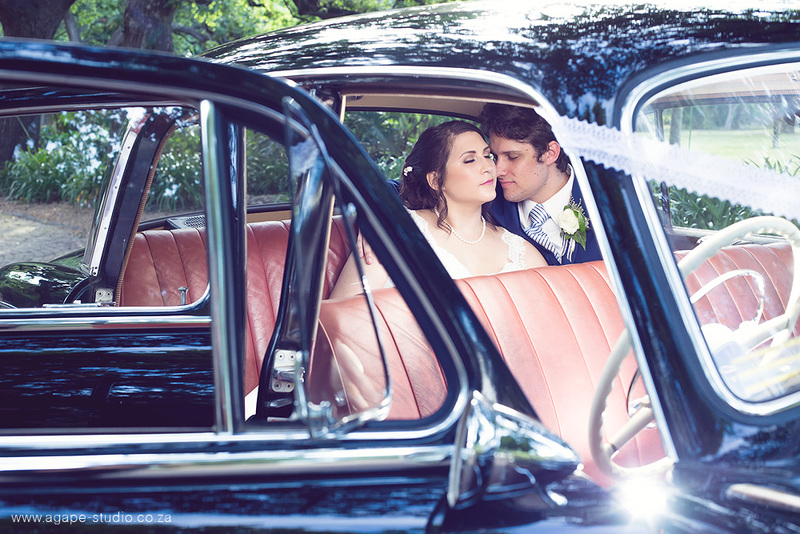 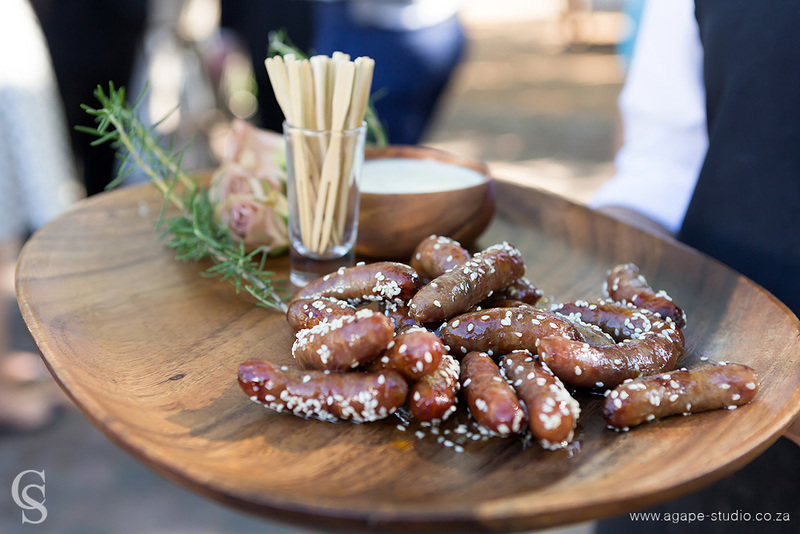 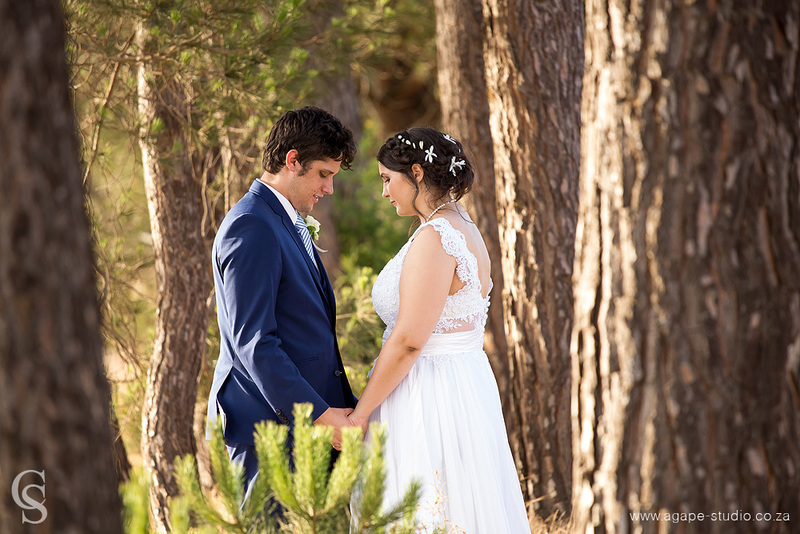 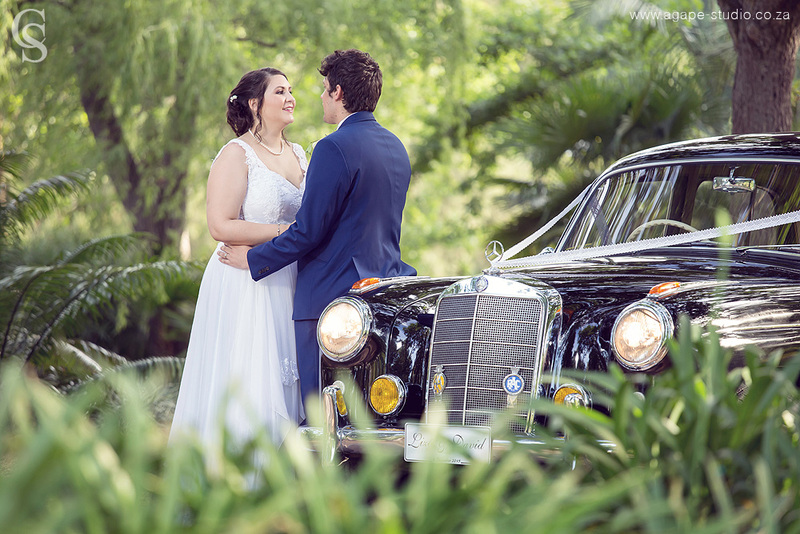 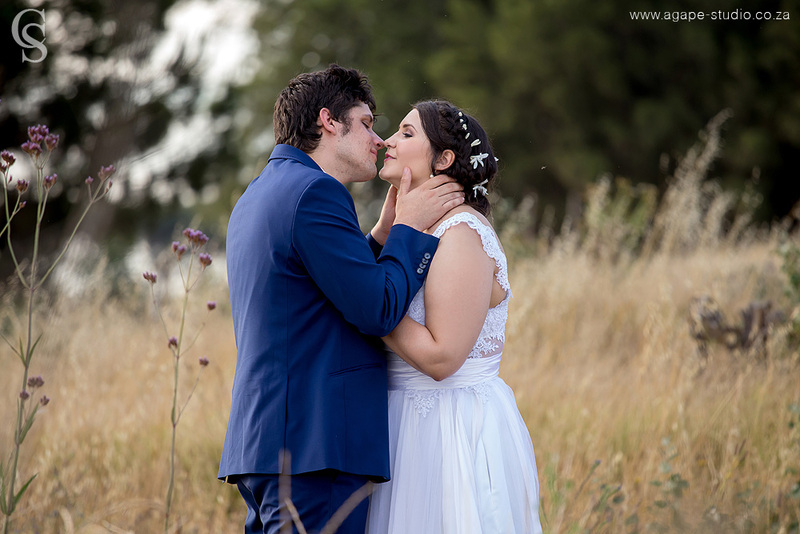 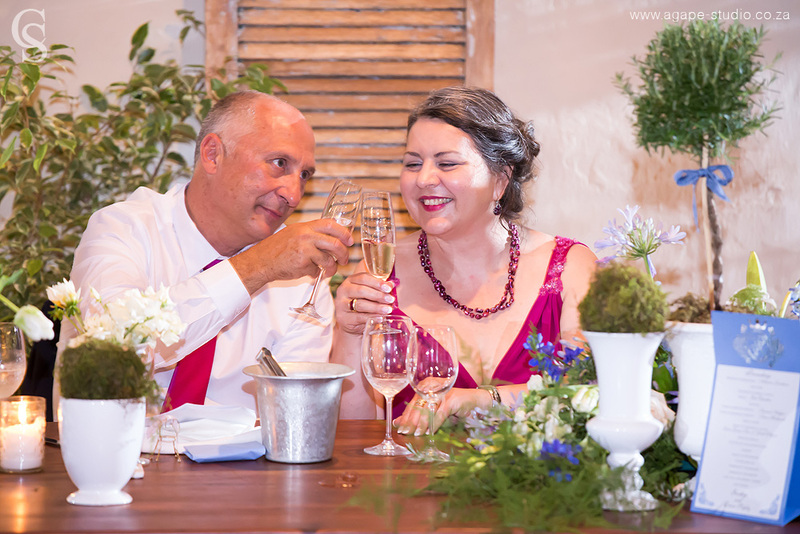 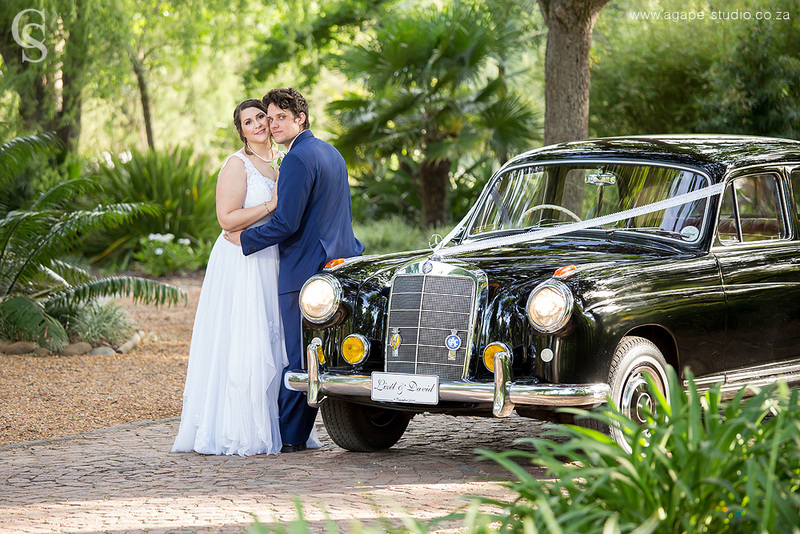 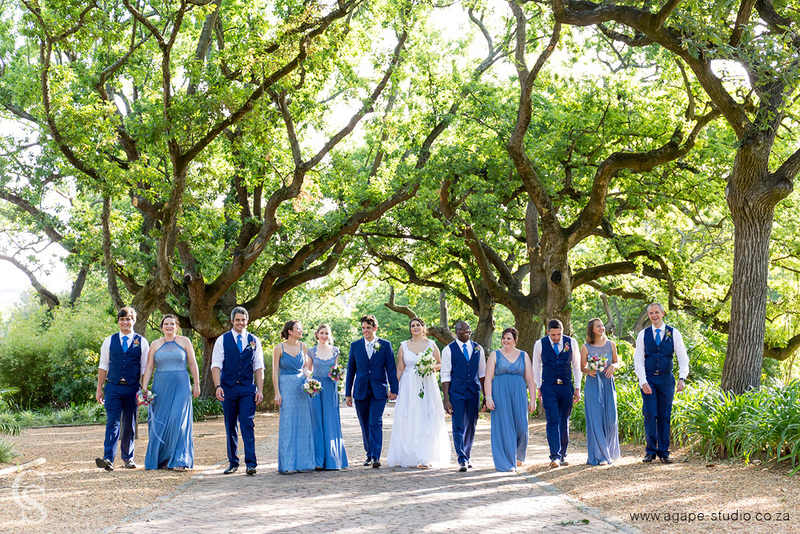 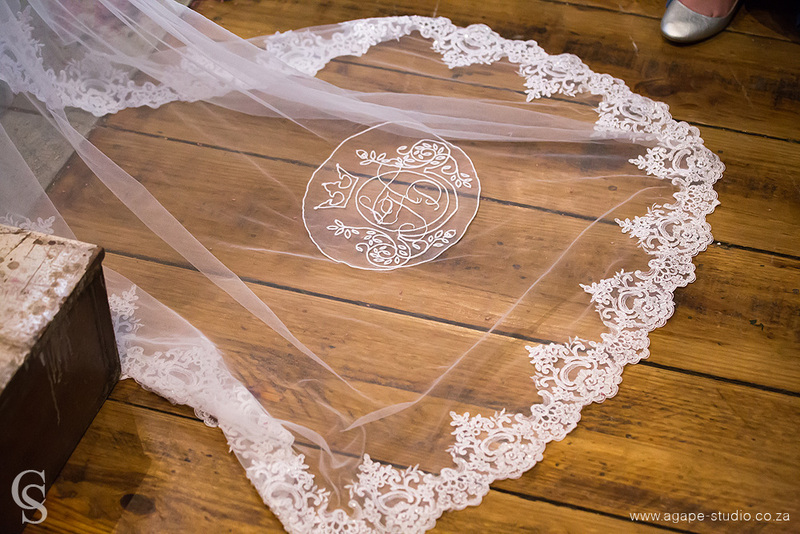 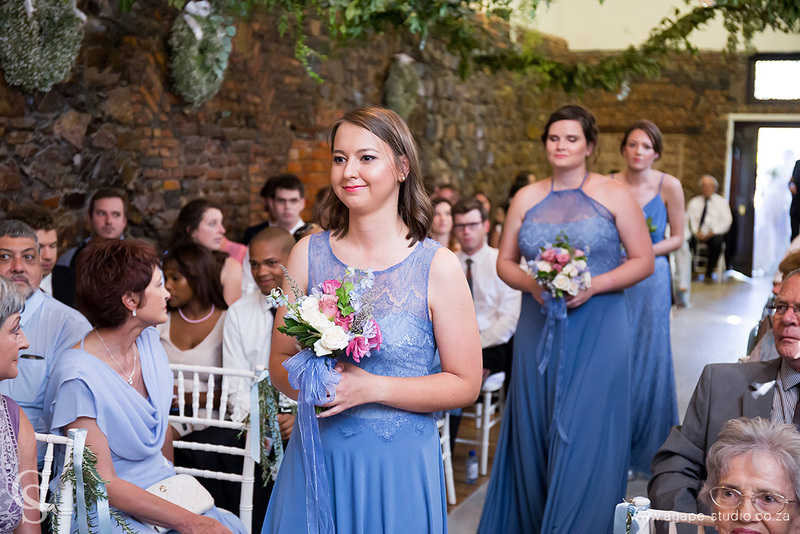 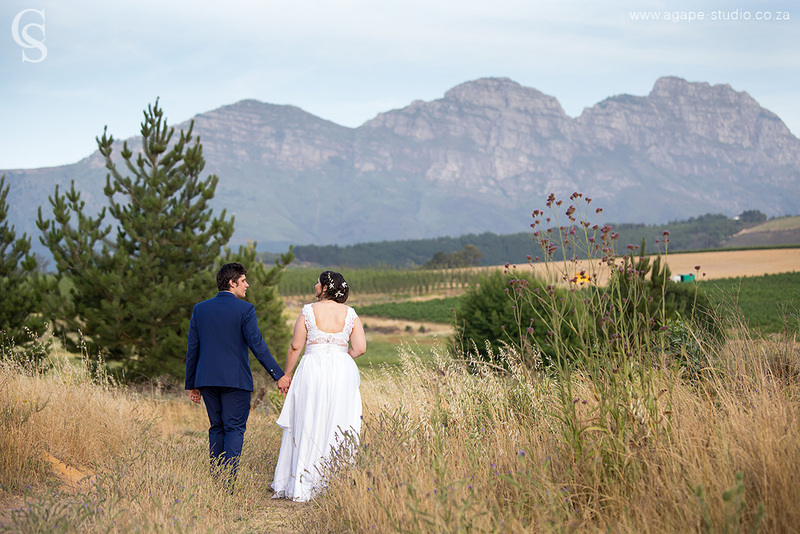 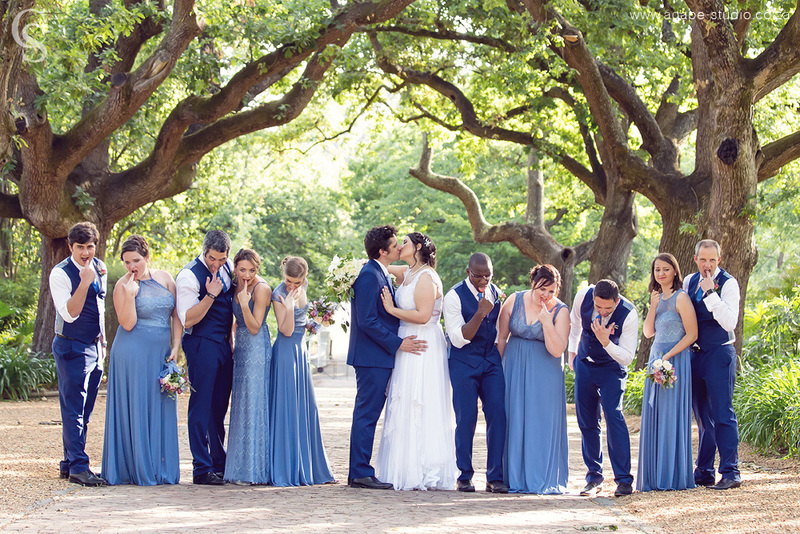 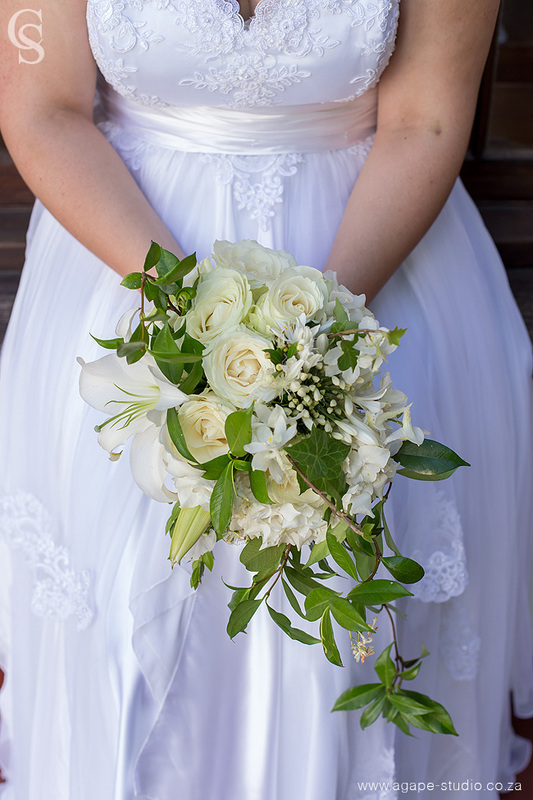 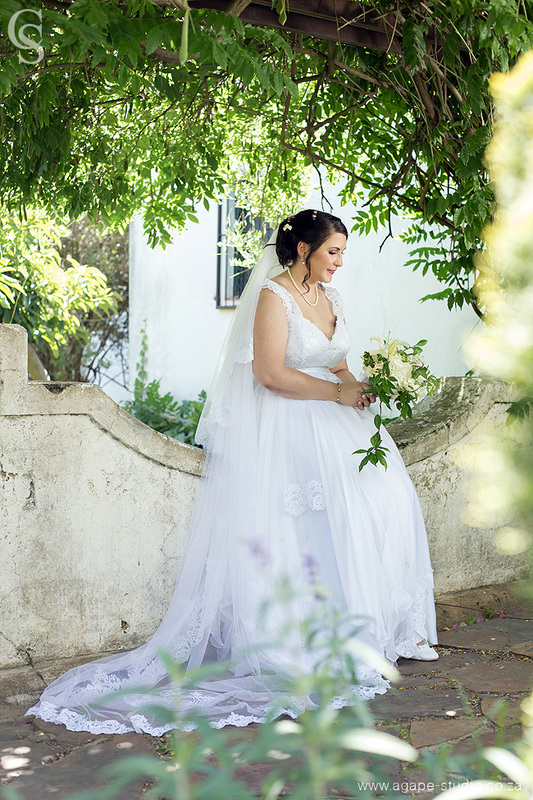 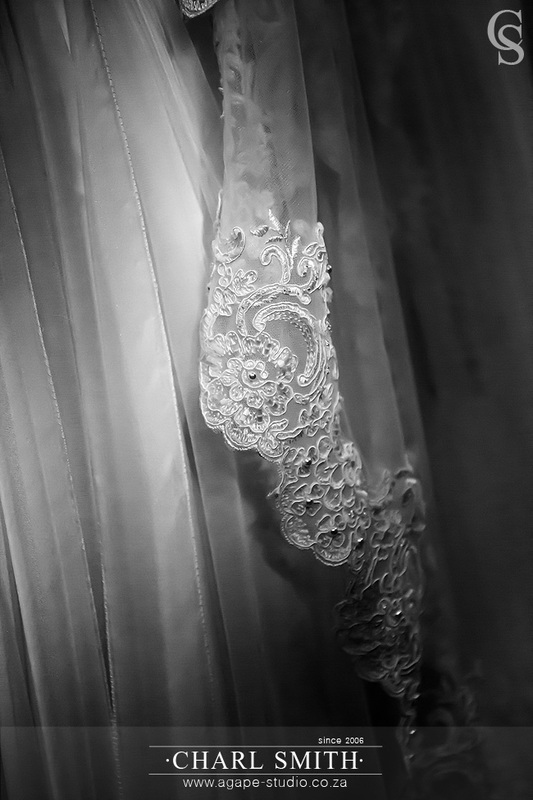 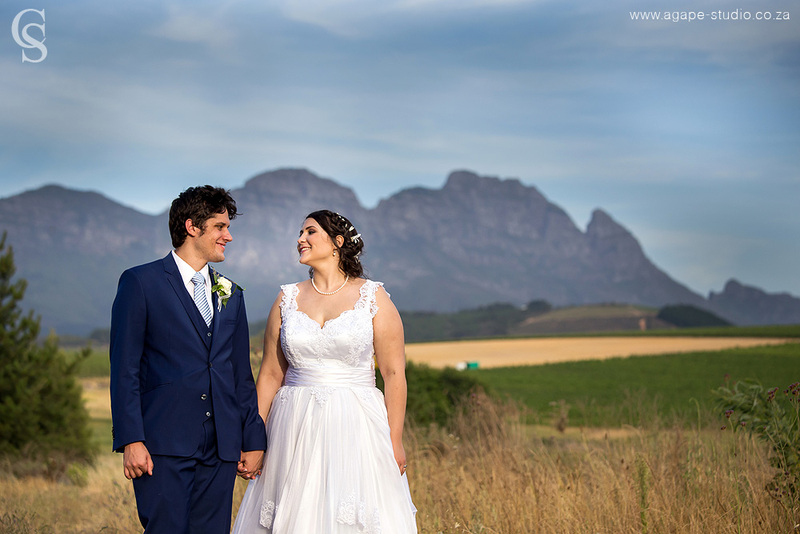 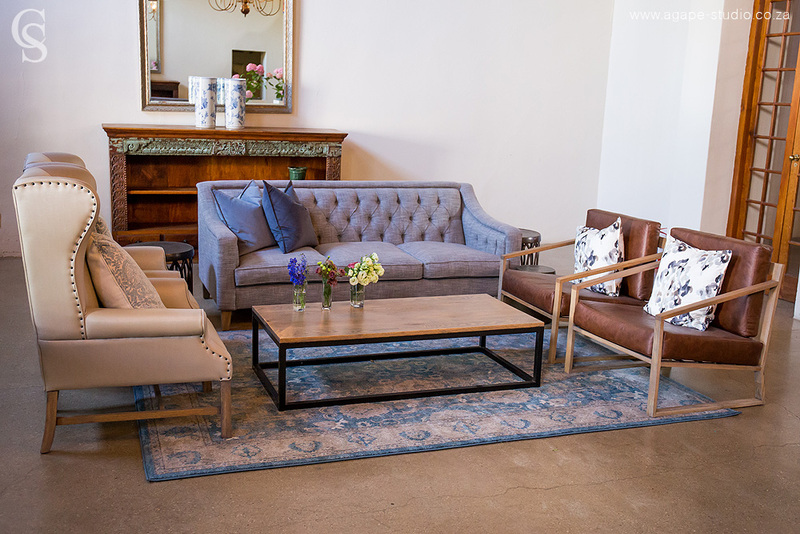 David and Lizél were married on a true Western Cape summers day at Nooitgedacht Estate ..... Sizzling hot with NO wind at all :-) It felt a little like an oven :-) But, nothing stood in the way of having a great wedding. 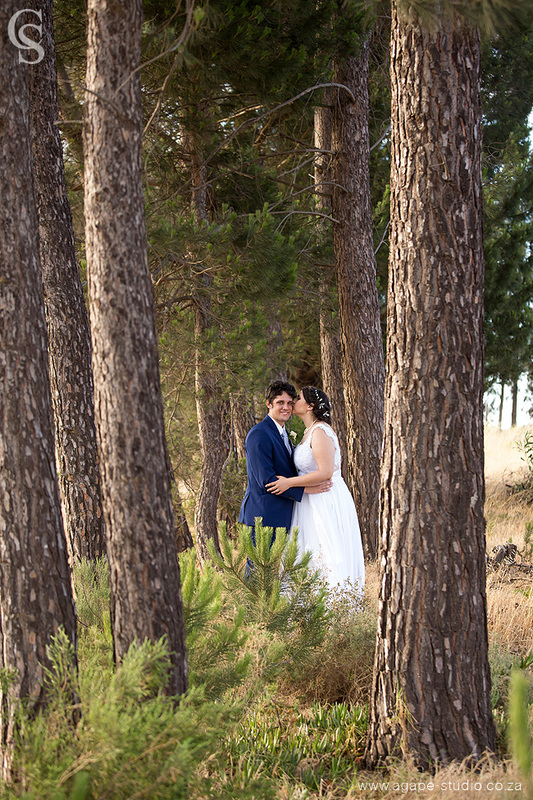 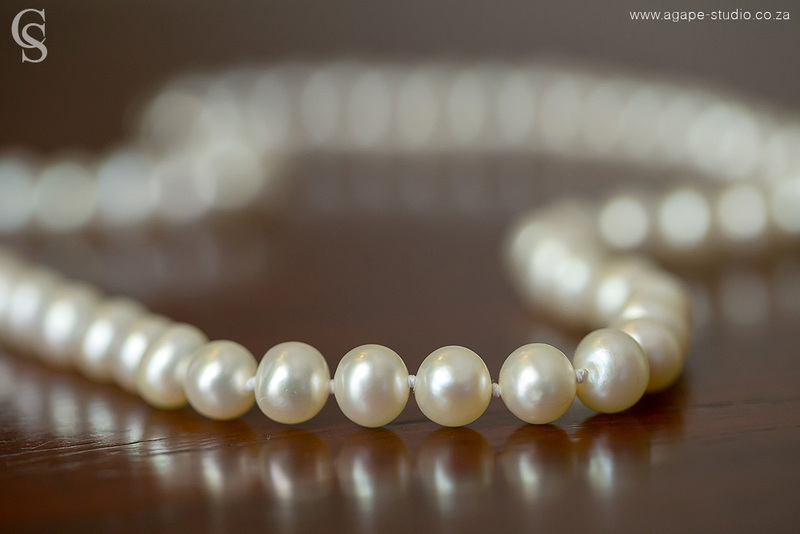 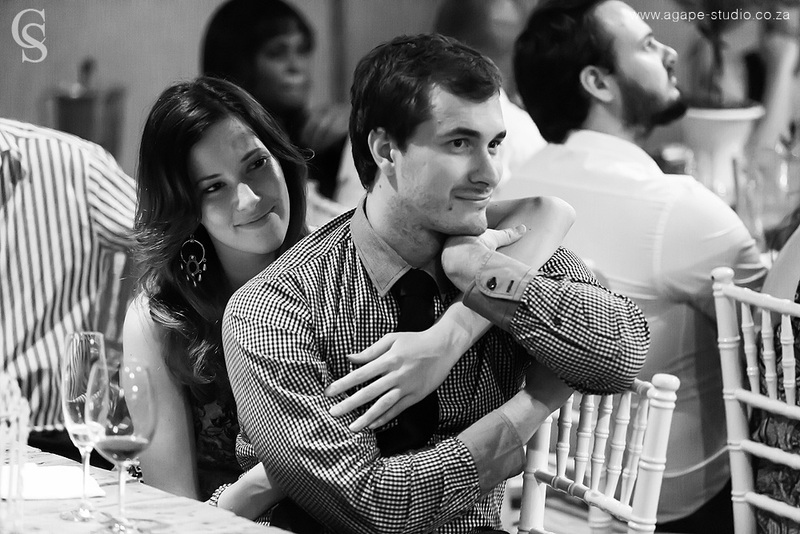 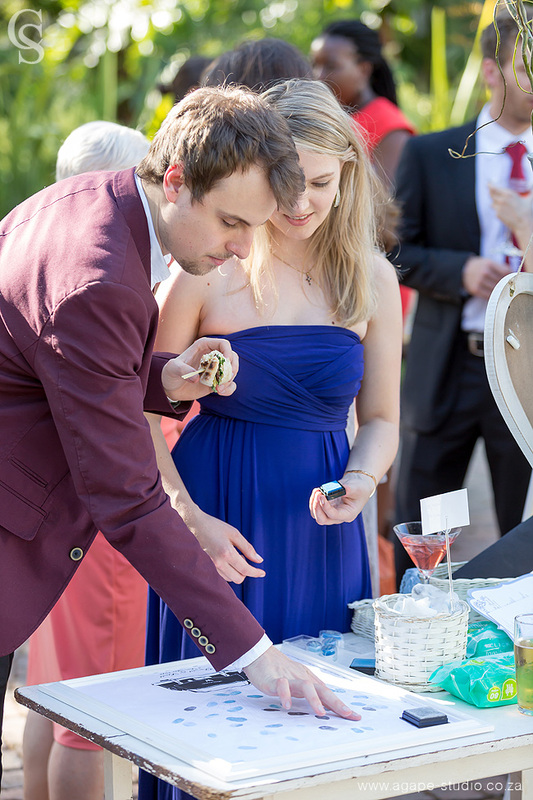 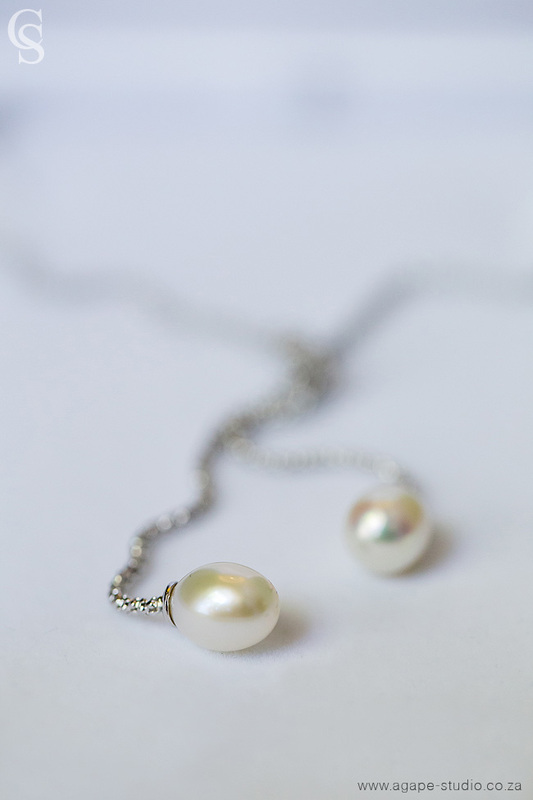 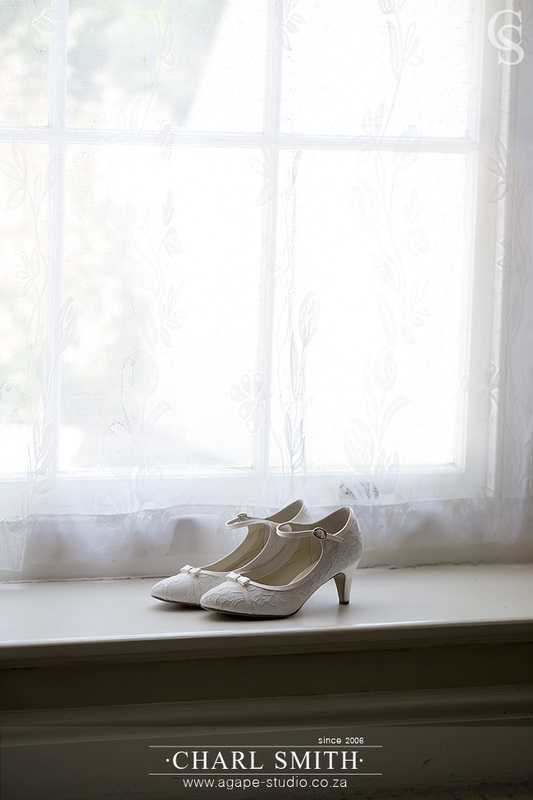 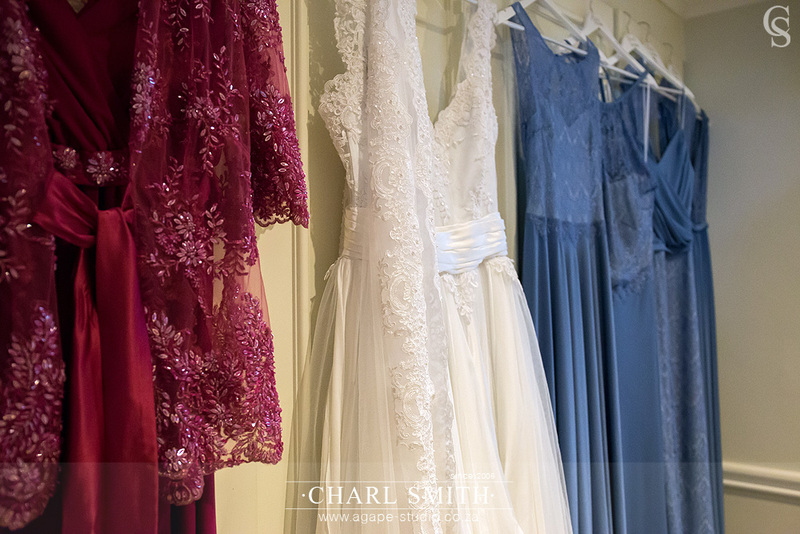 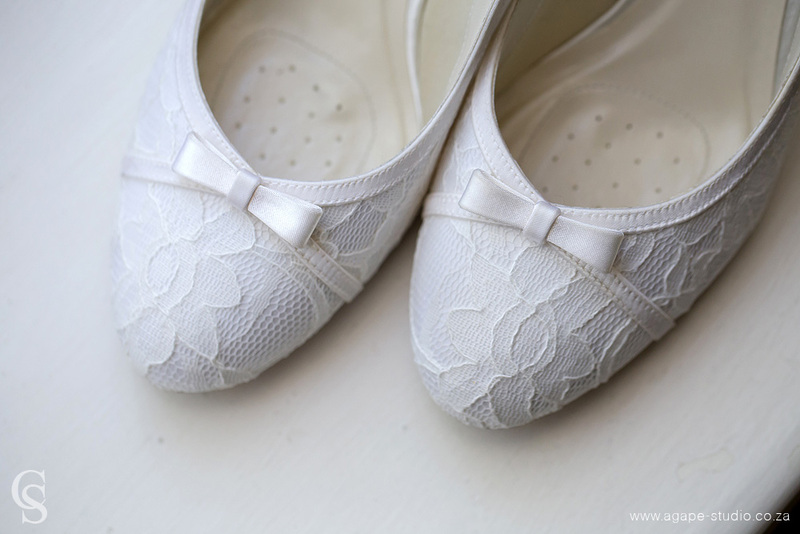 Everything was just perfect and beautiful. 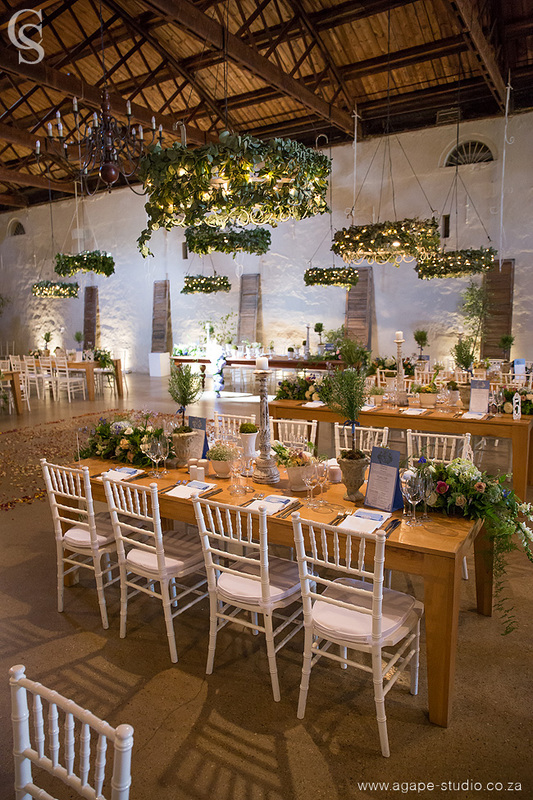 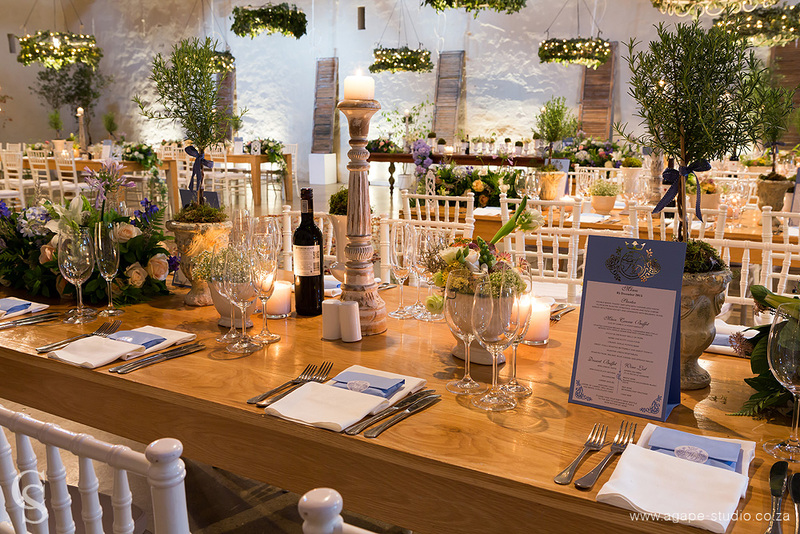 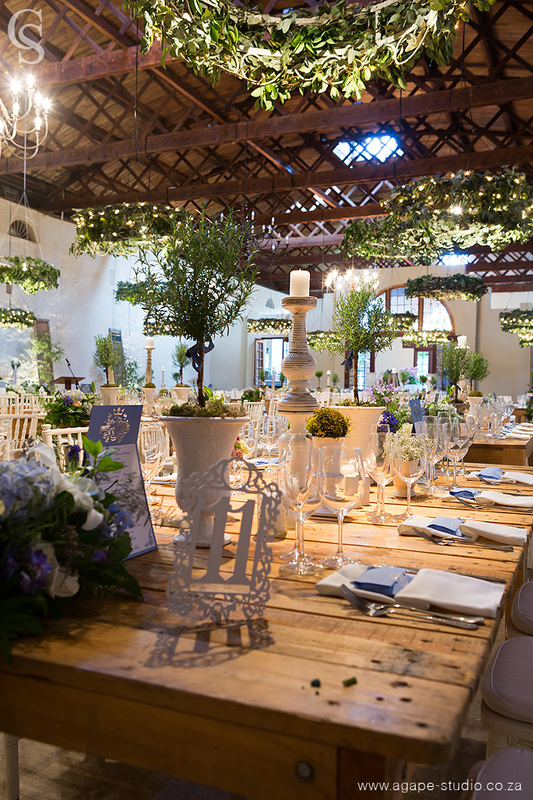 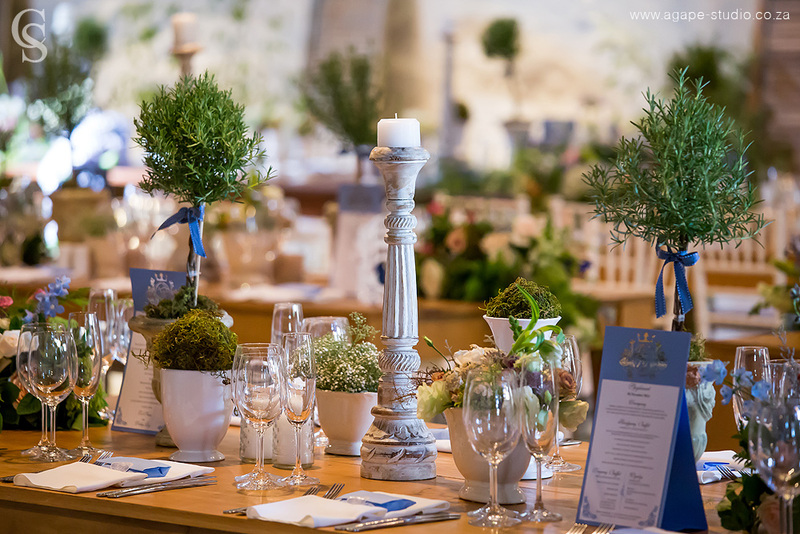 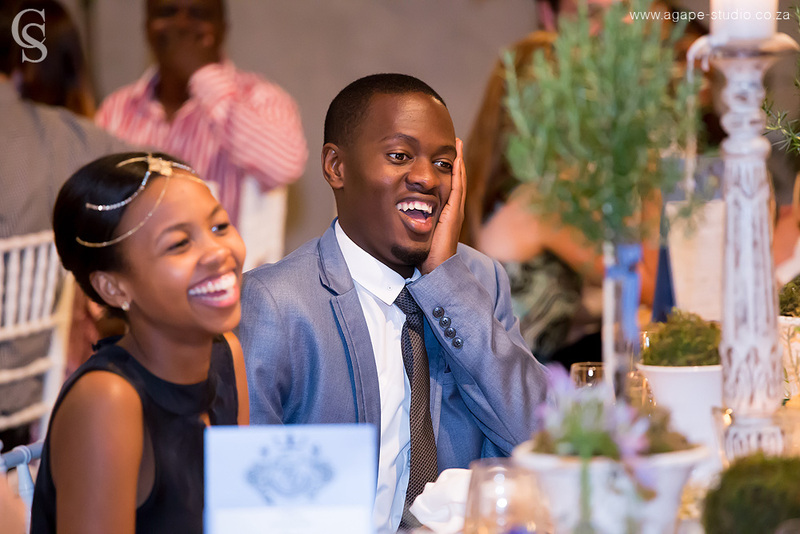 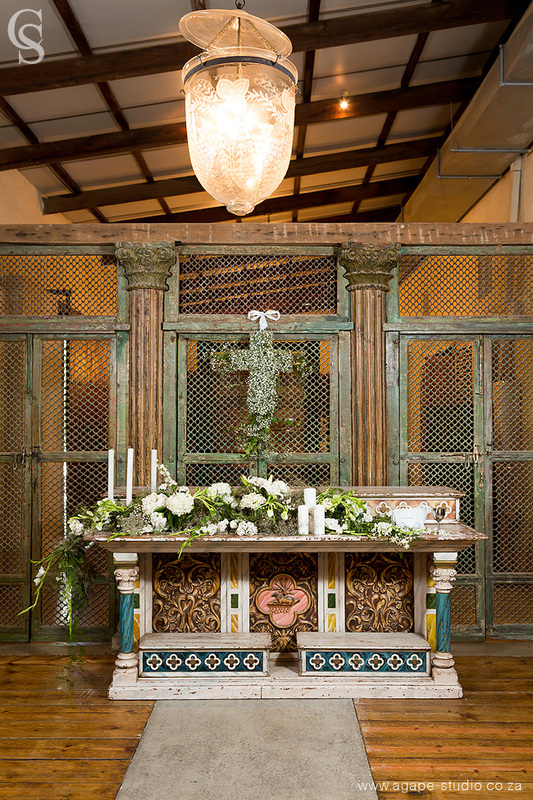 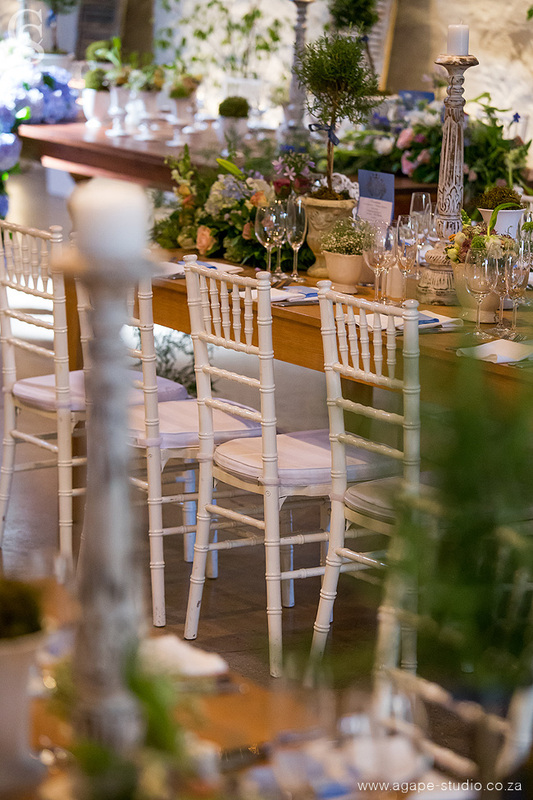 The Royal Blu team did a great job again with the flowers and decor. 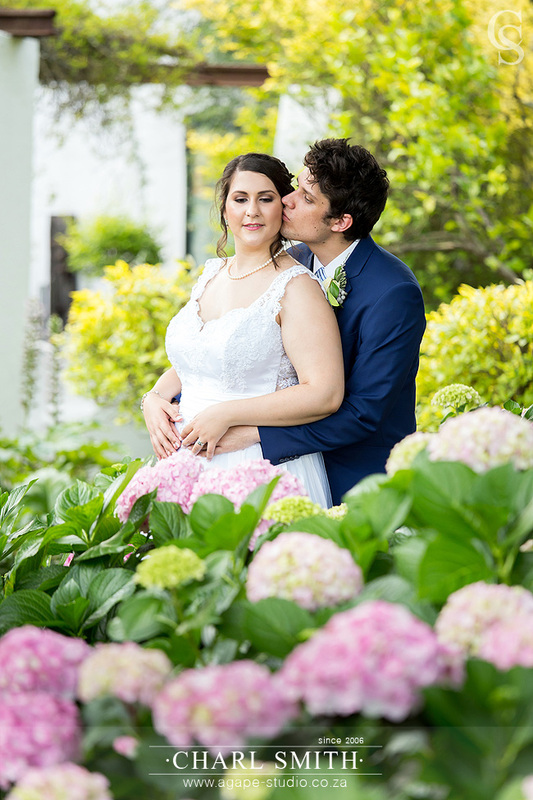 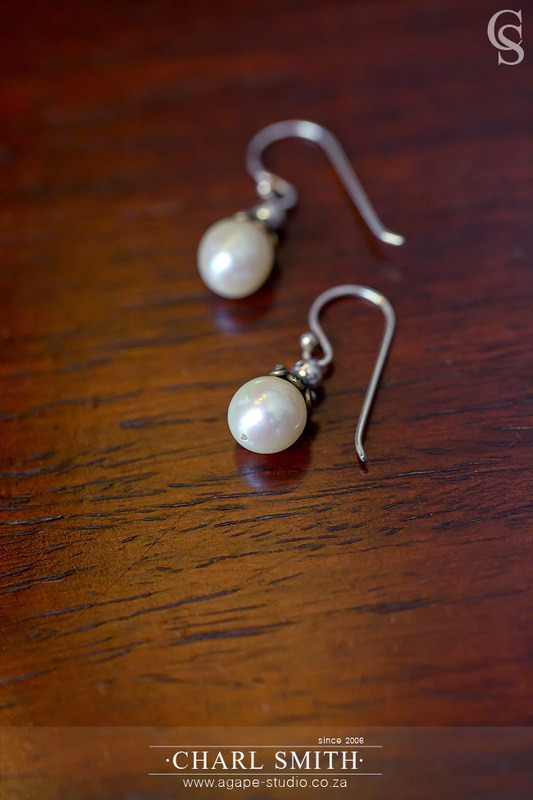 Thank you Steven for second shooting.